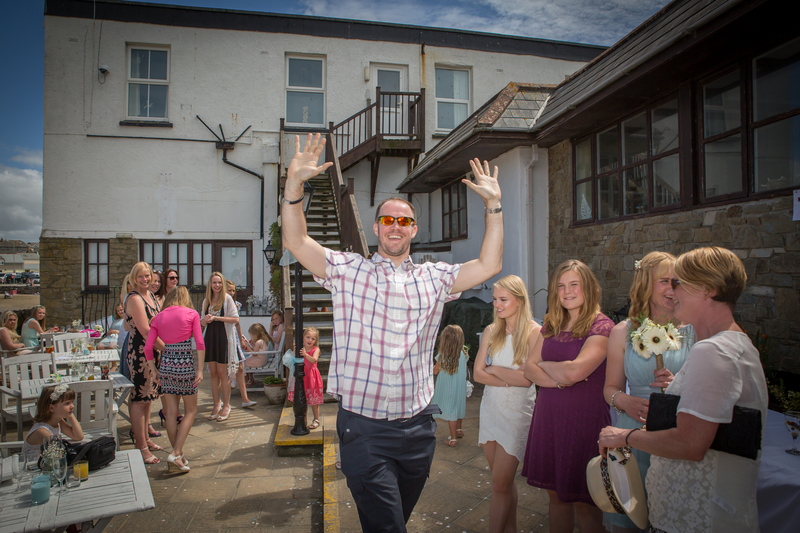 “Hey Chris, how far do you travel for weddings?” how far would you like to take me , came my reply! 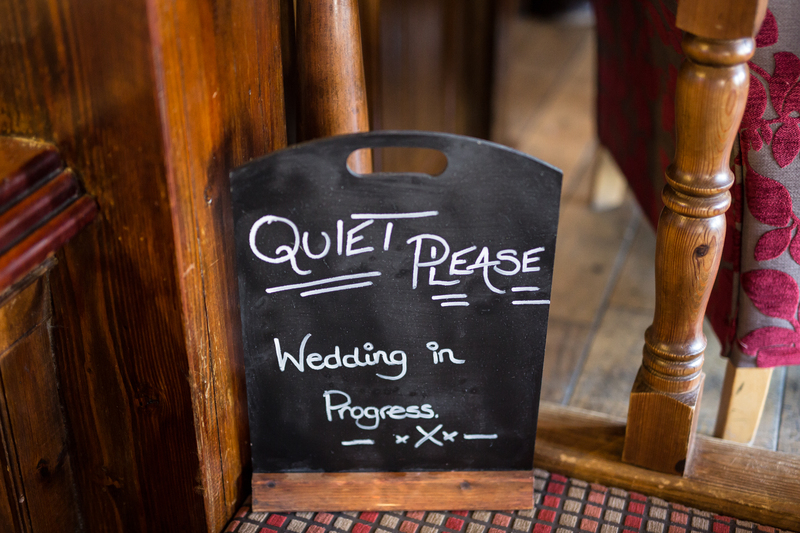 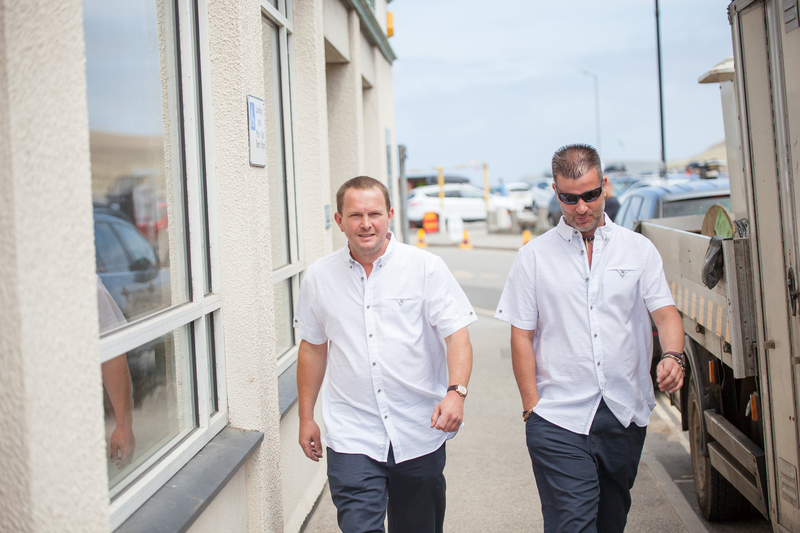 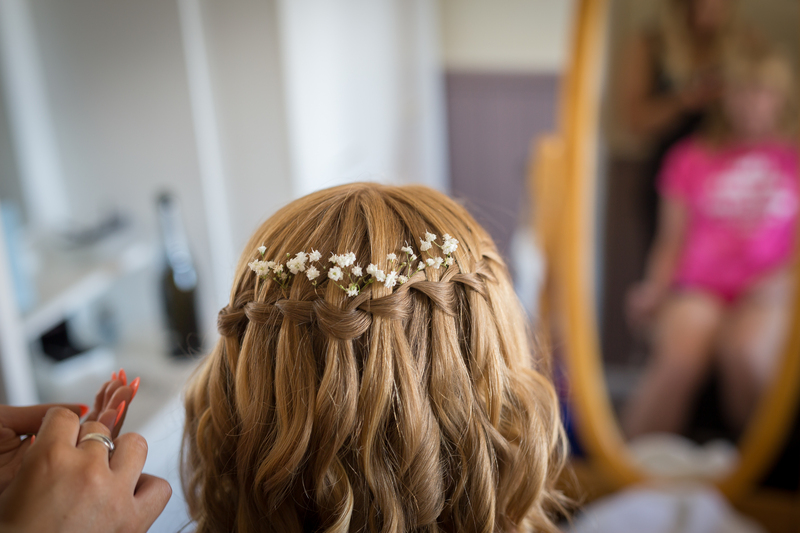 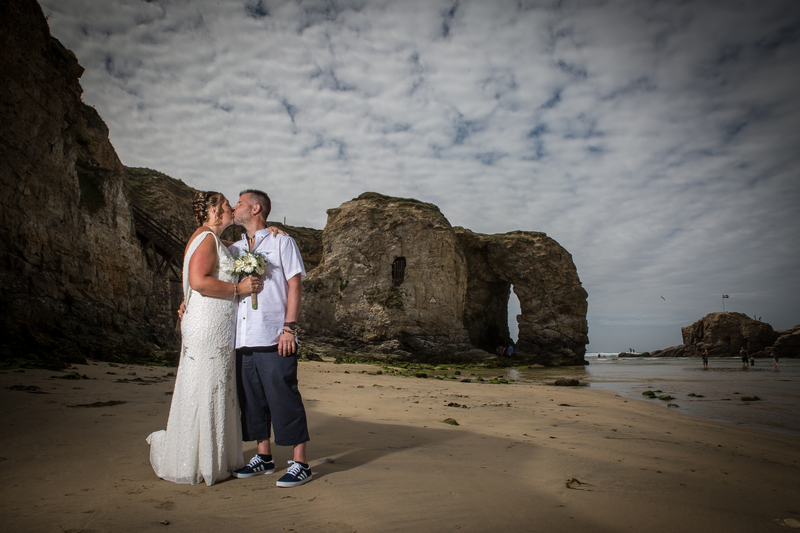 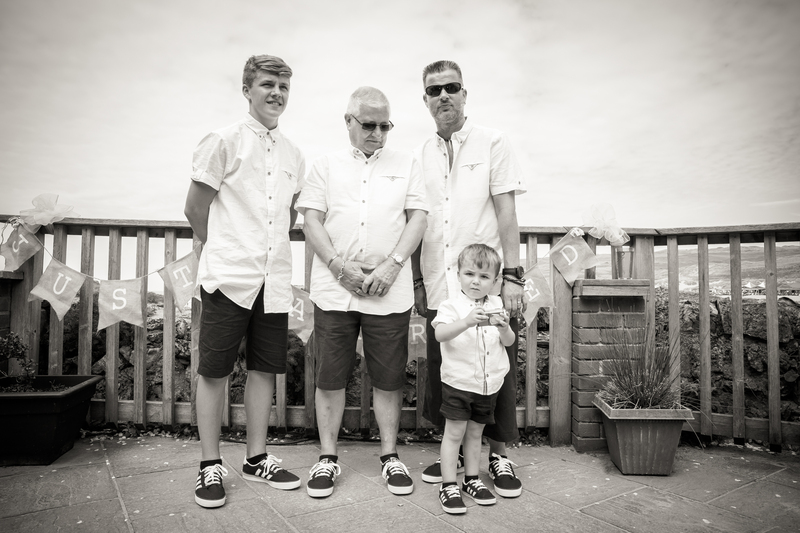 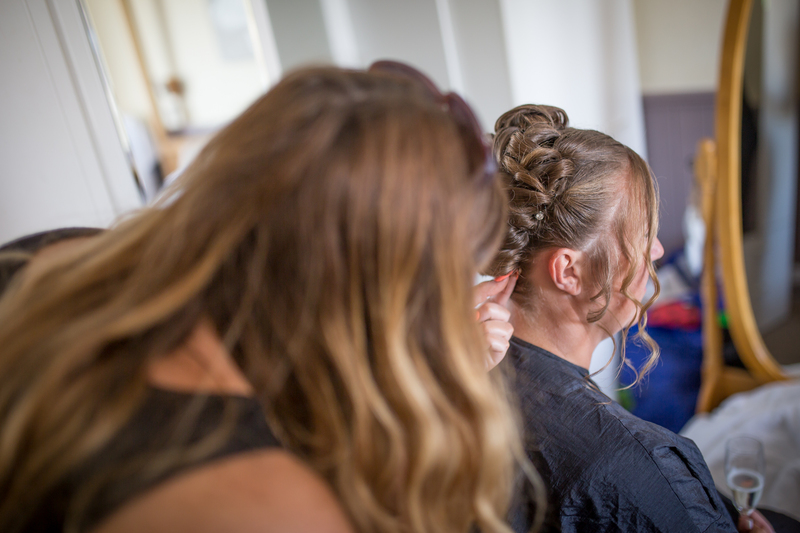 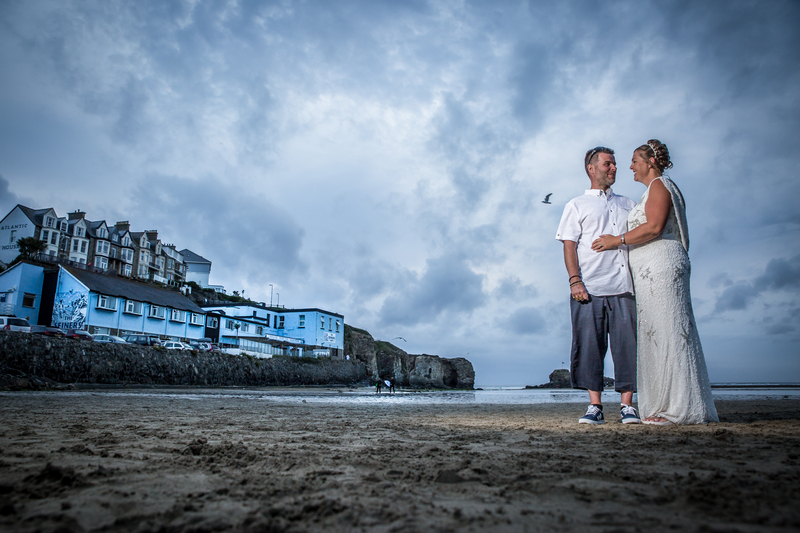 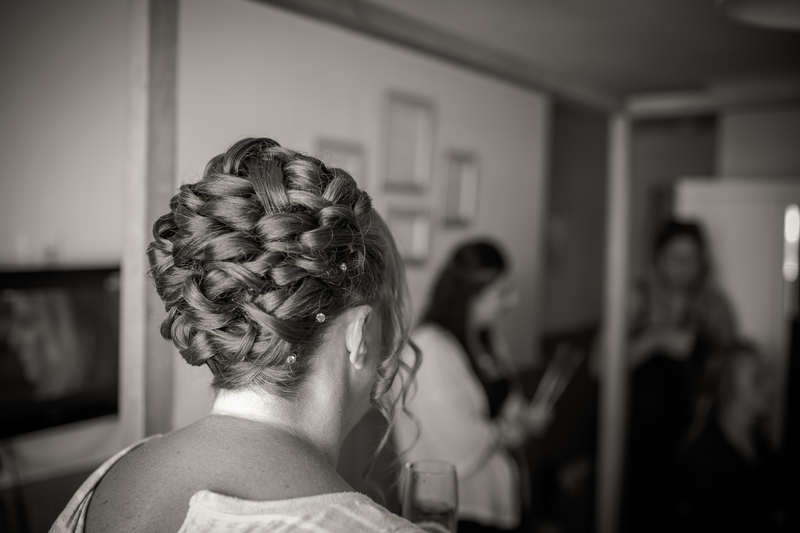 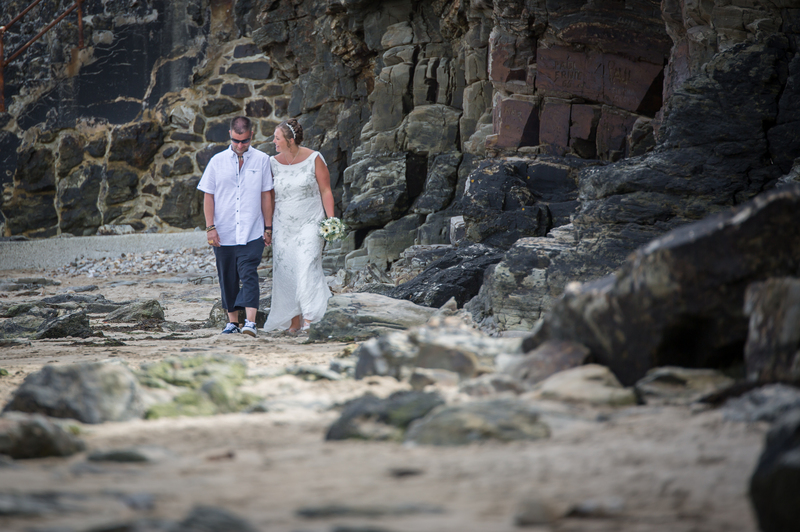 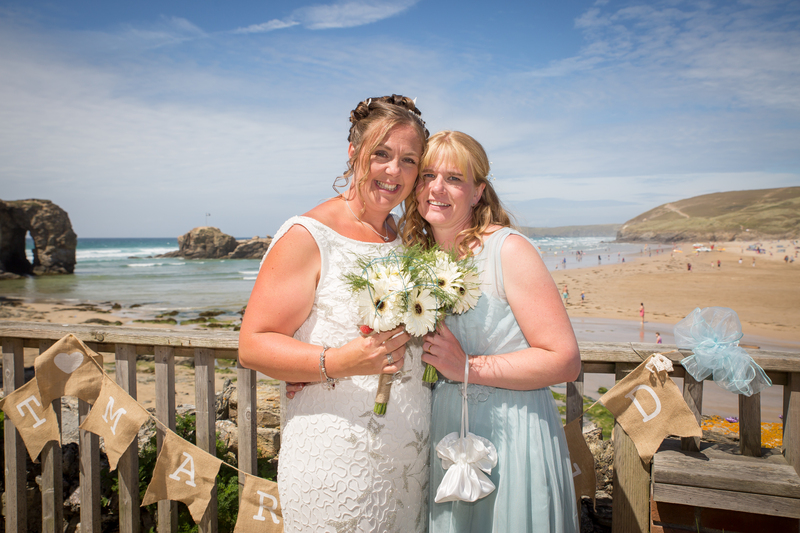 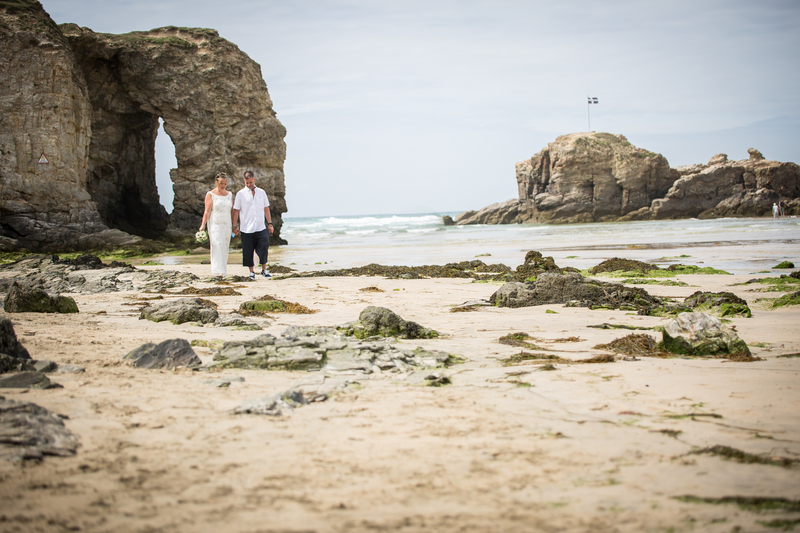 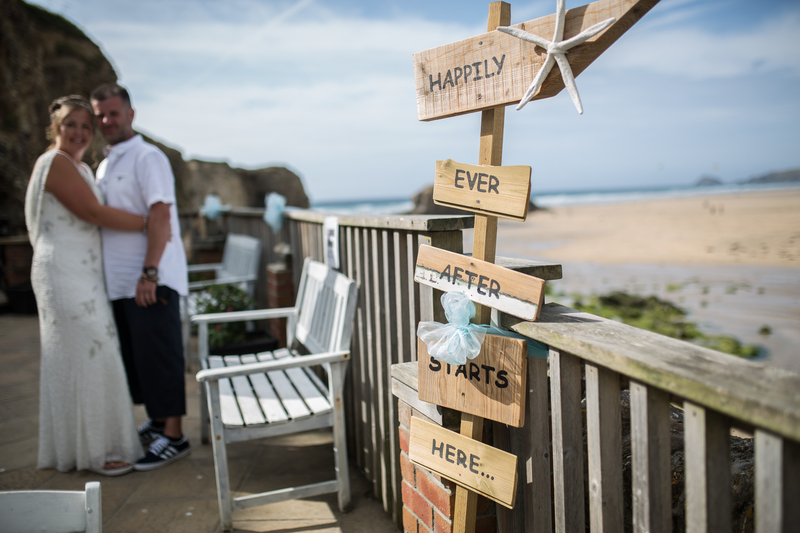 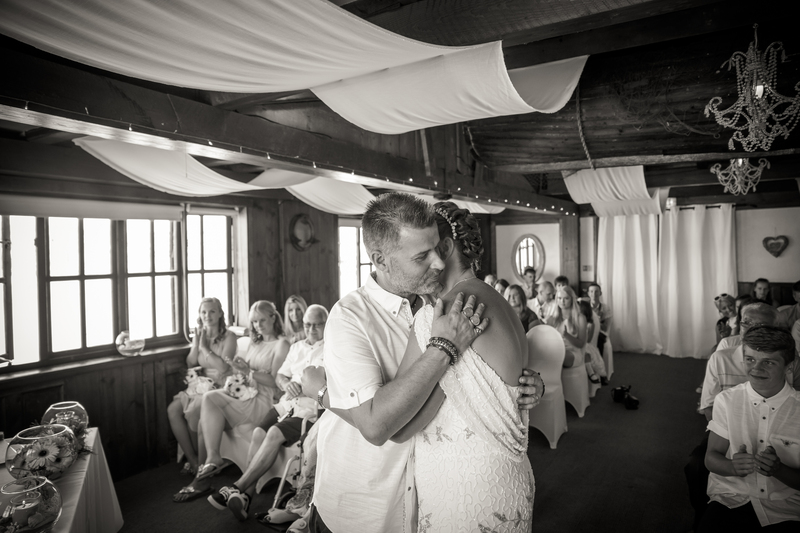 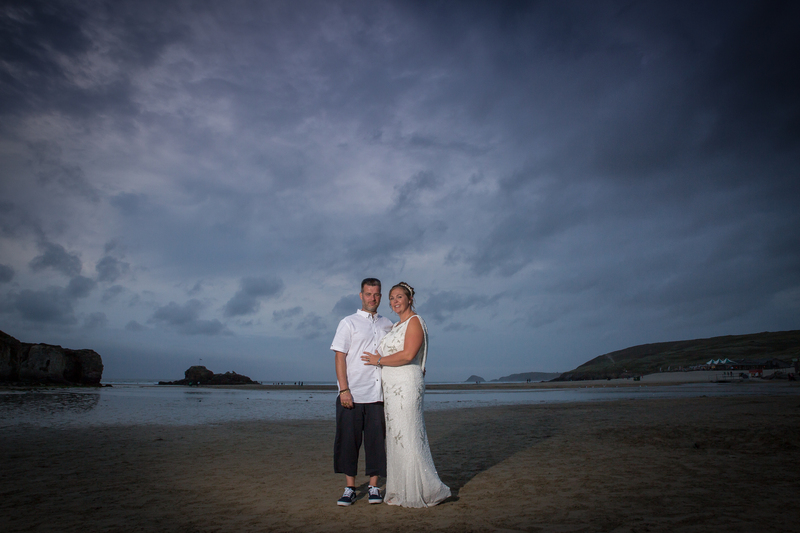 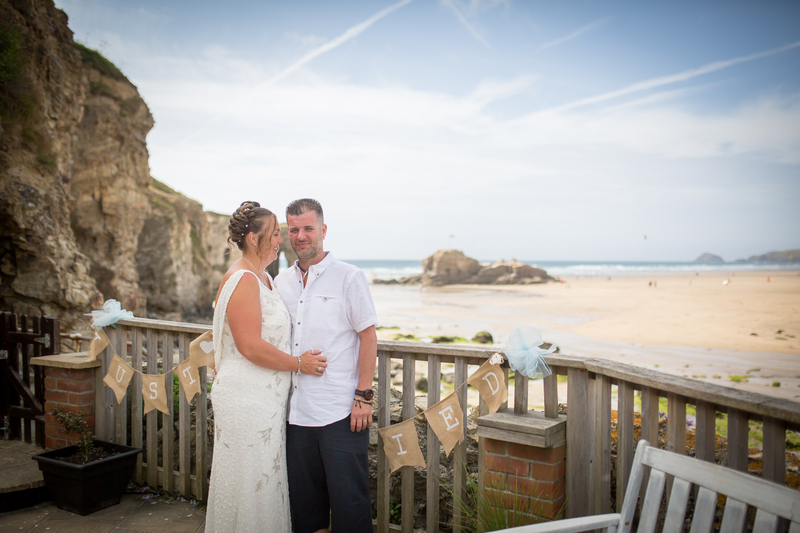 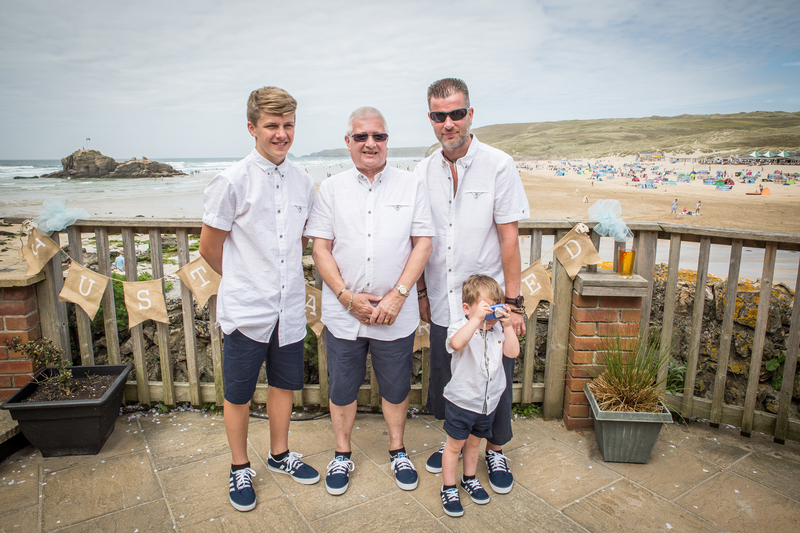 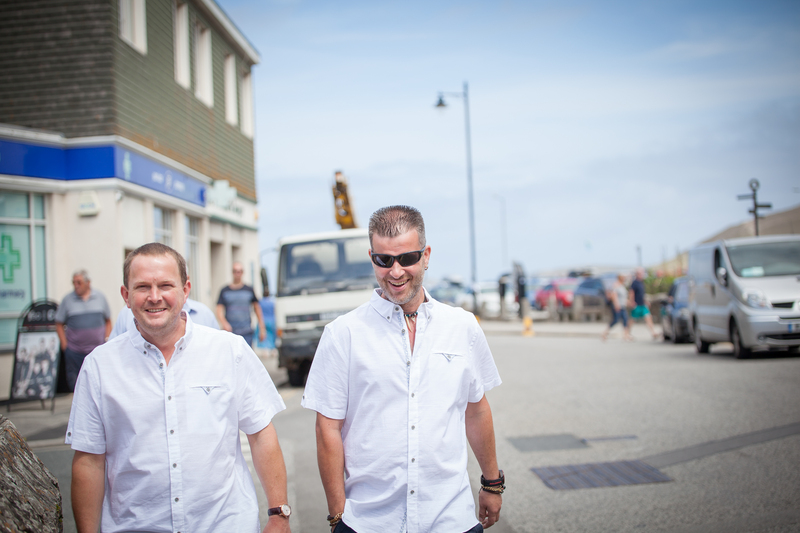 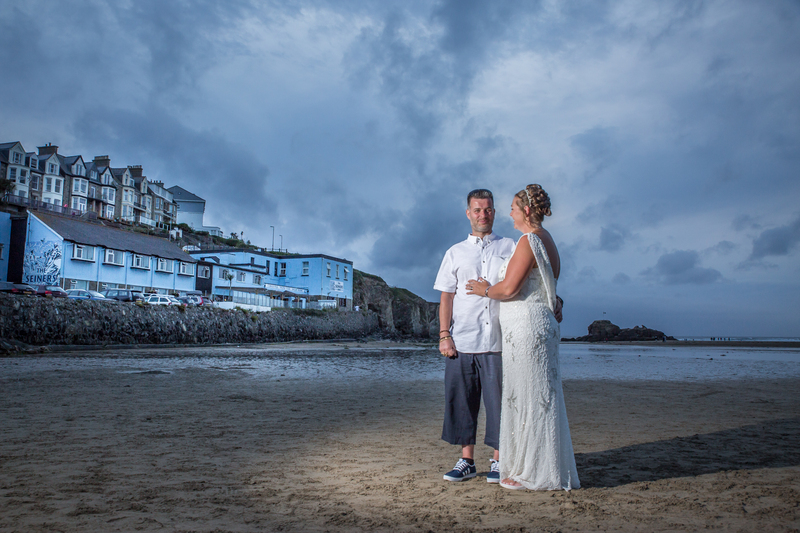 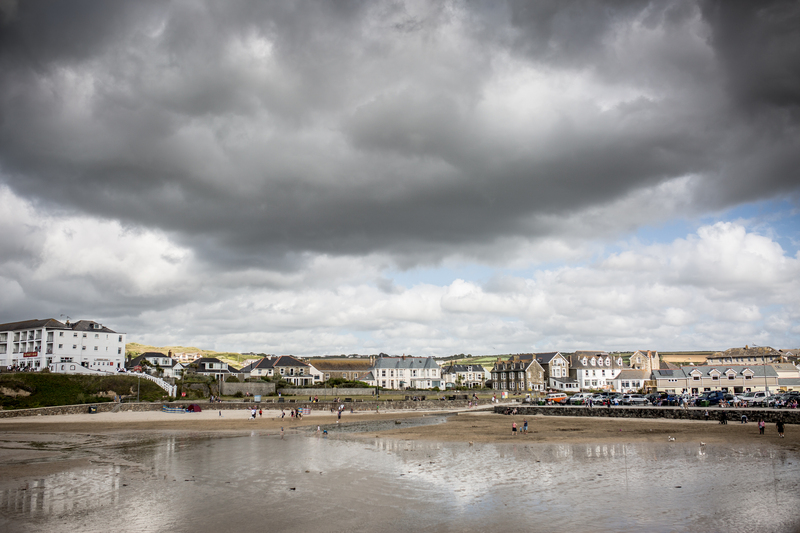 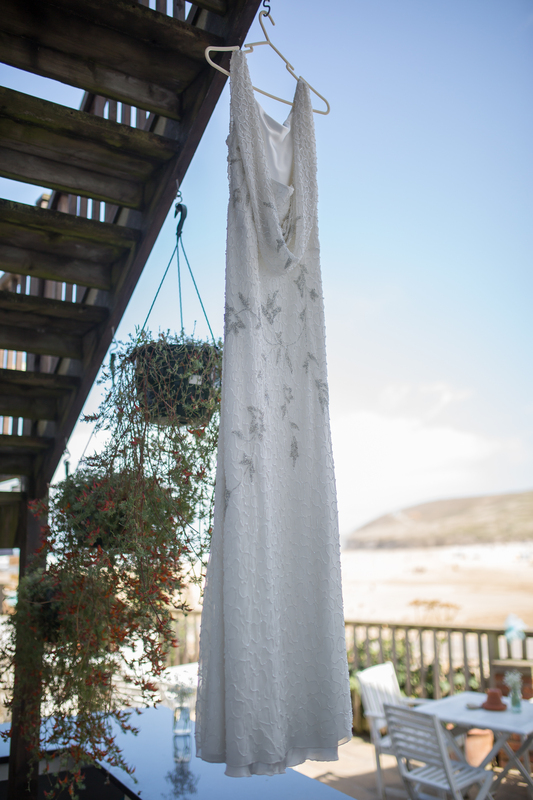 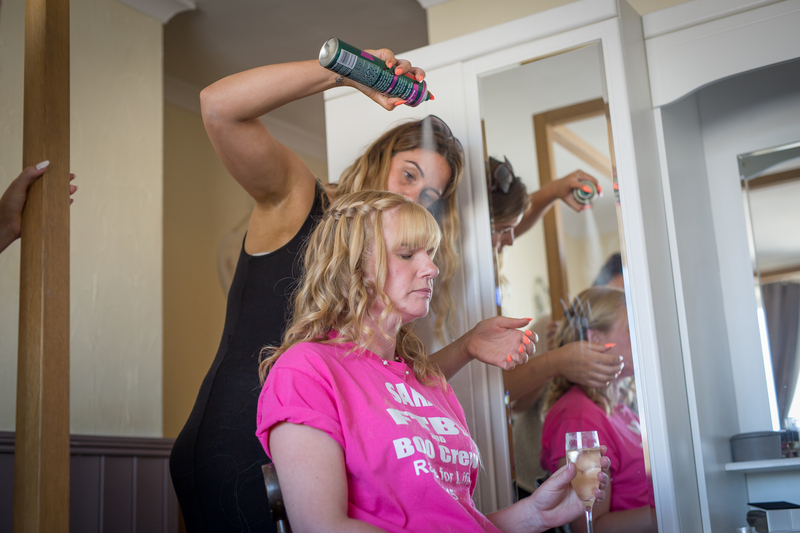 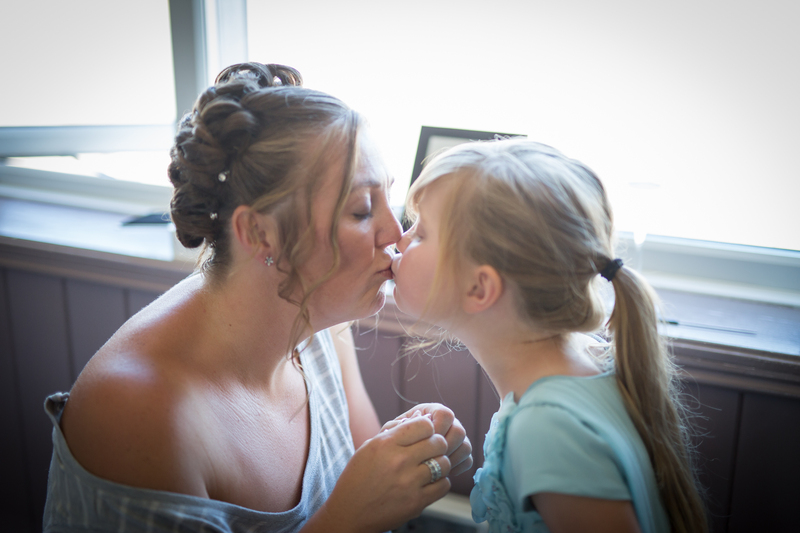 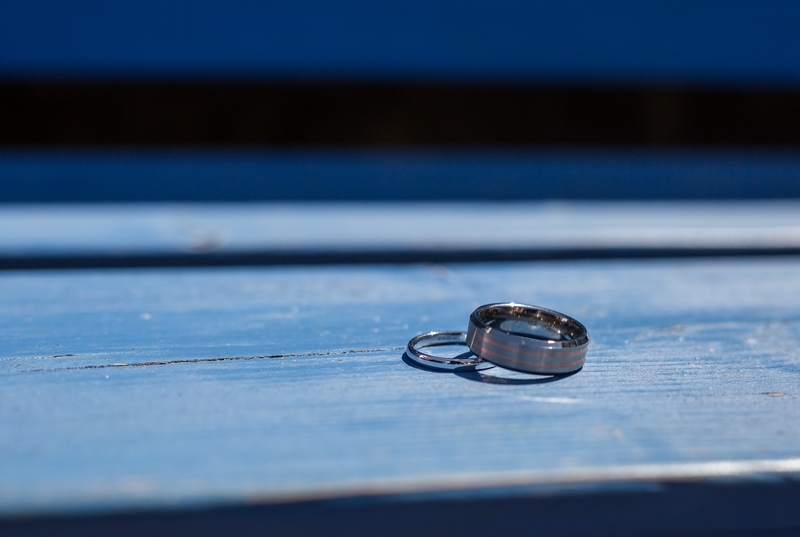 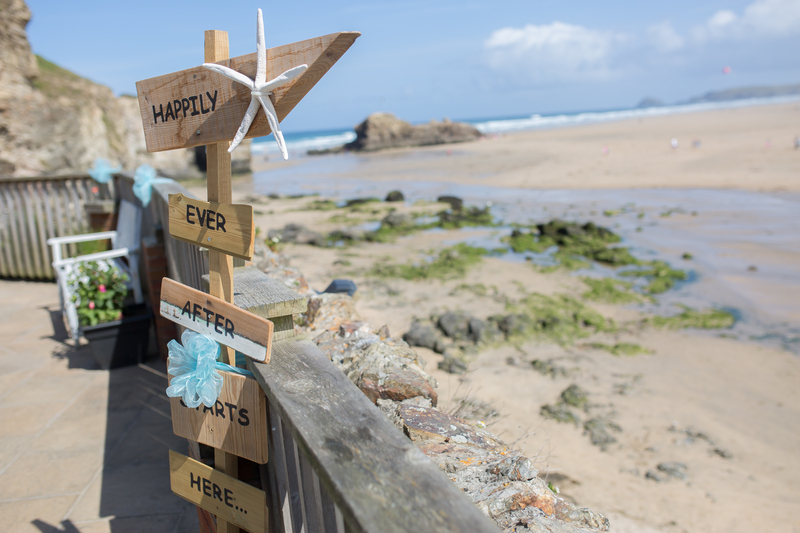 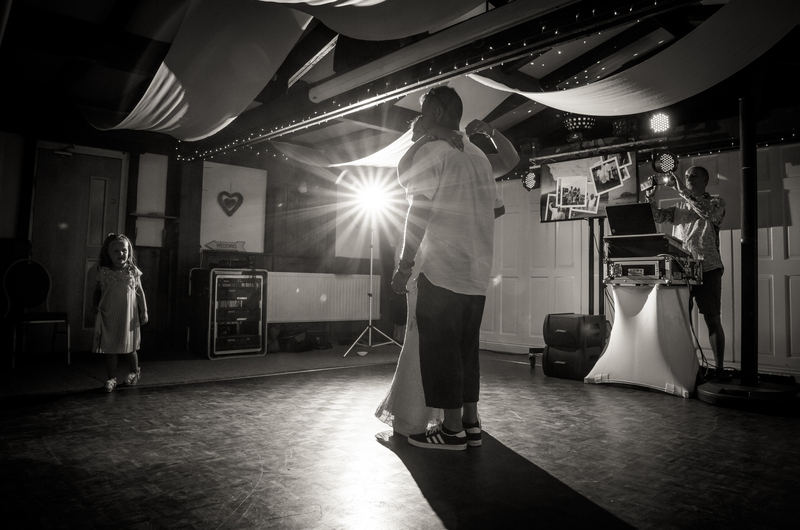 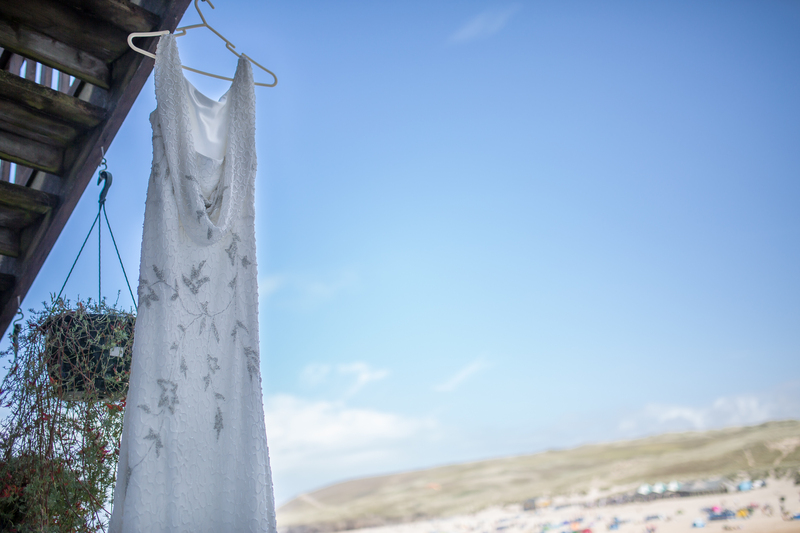 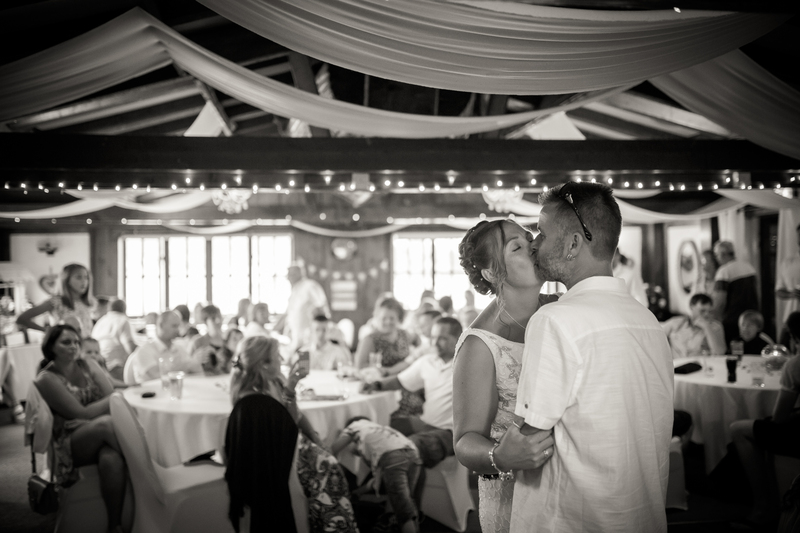 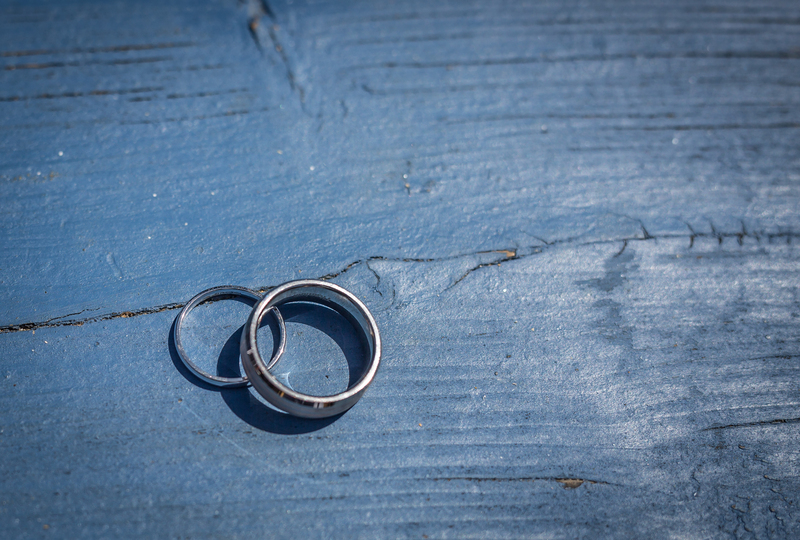 We are getting Married in Perranporth Cornwall and would love for you to photograph our wedding! 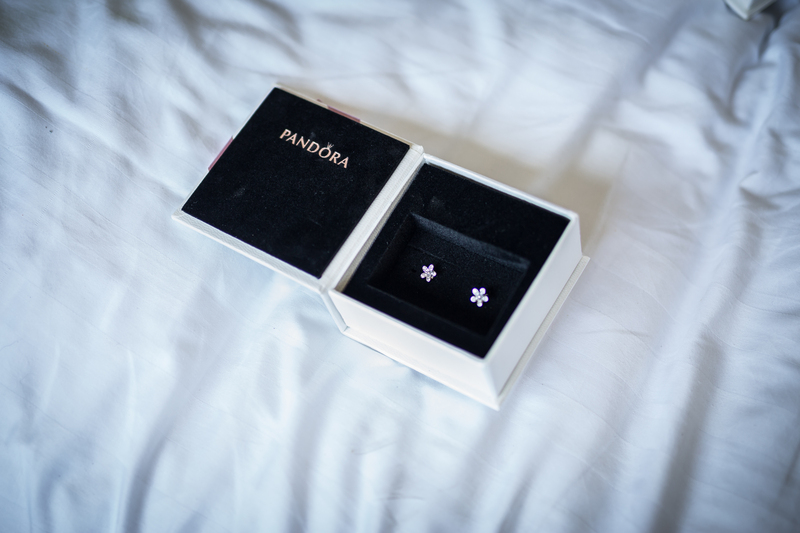 Thats how easy it was, i didn’t need asking twice! 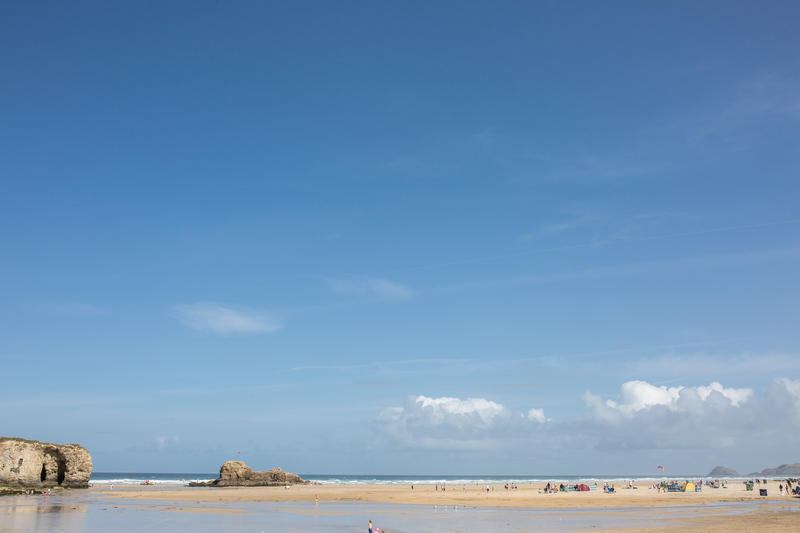 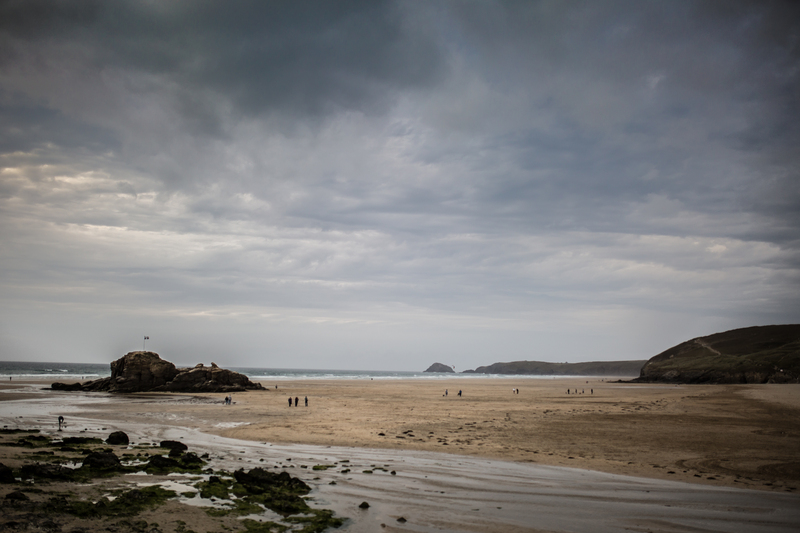 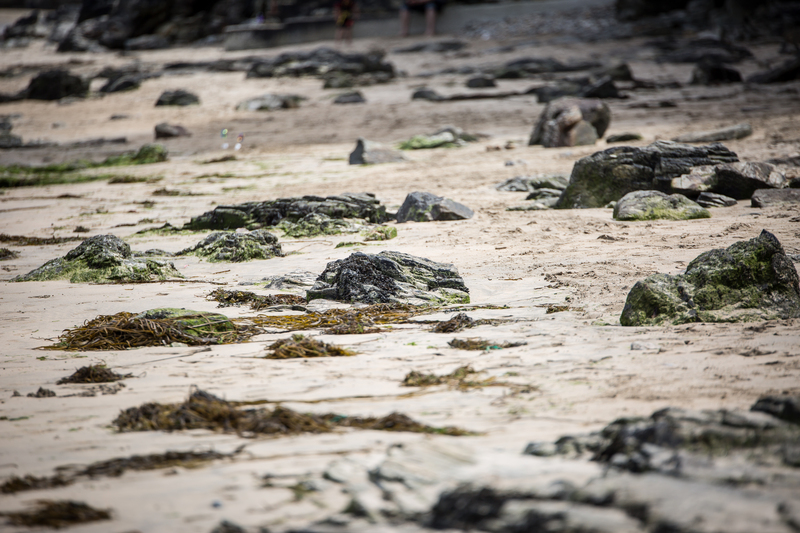 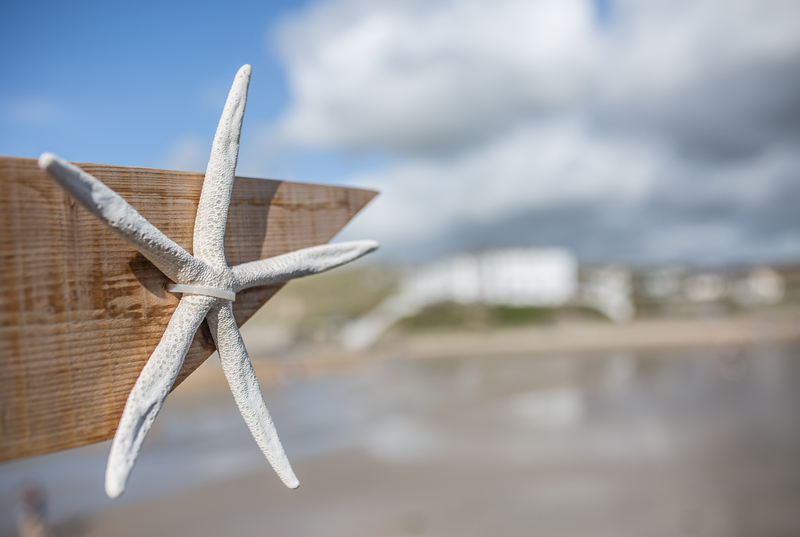 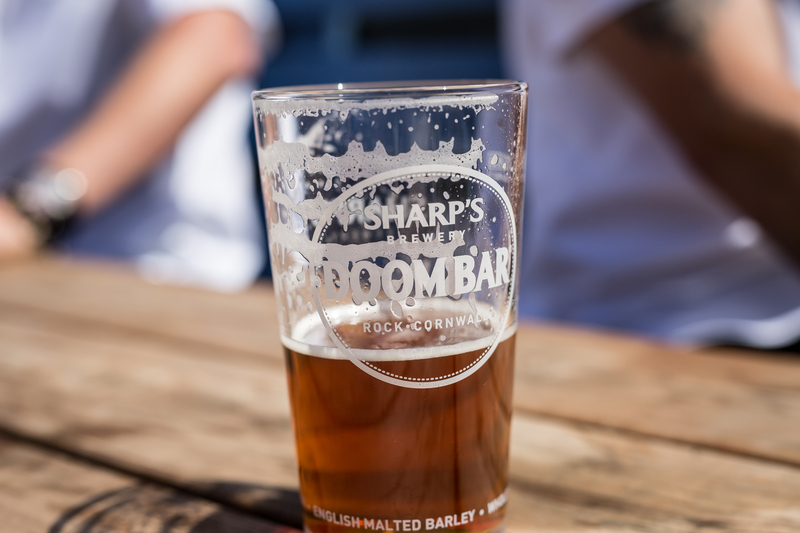 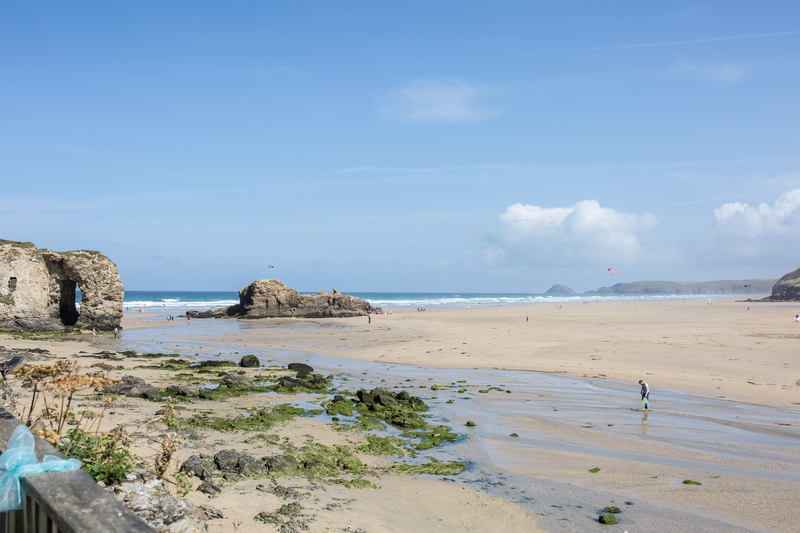 I love Cornwall and Perranporth is simply delightful! 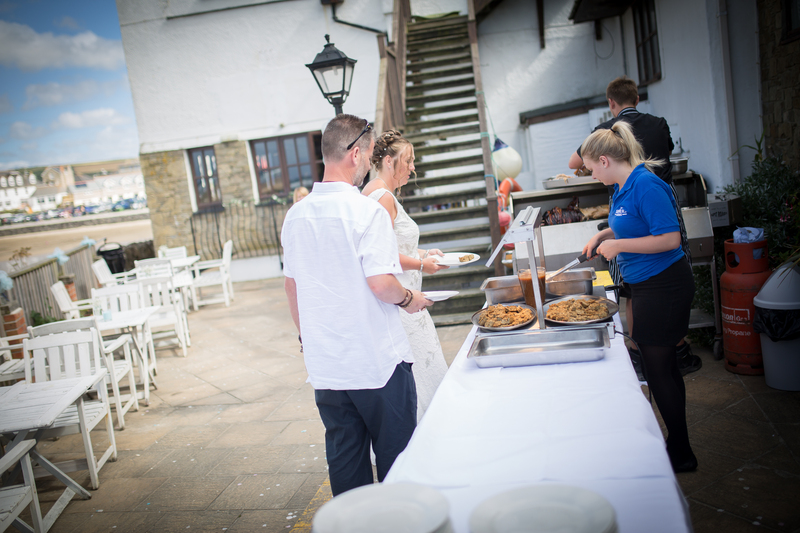 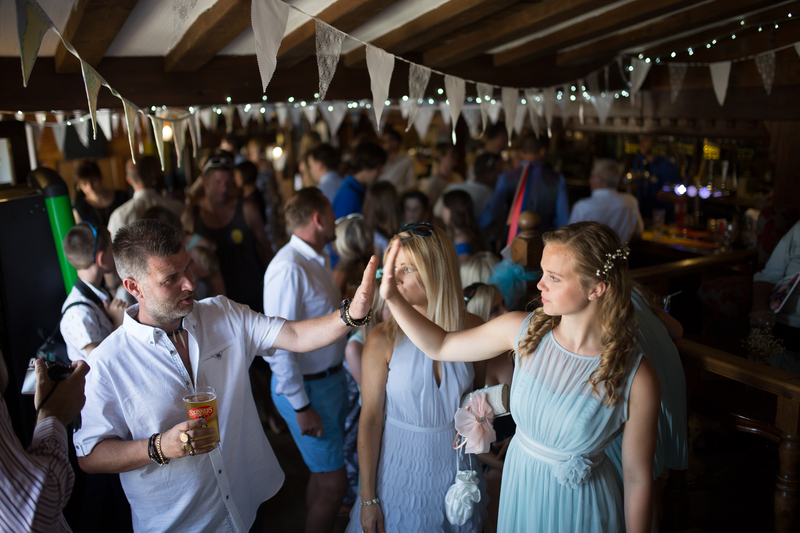 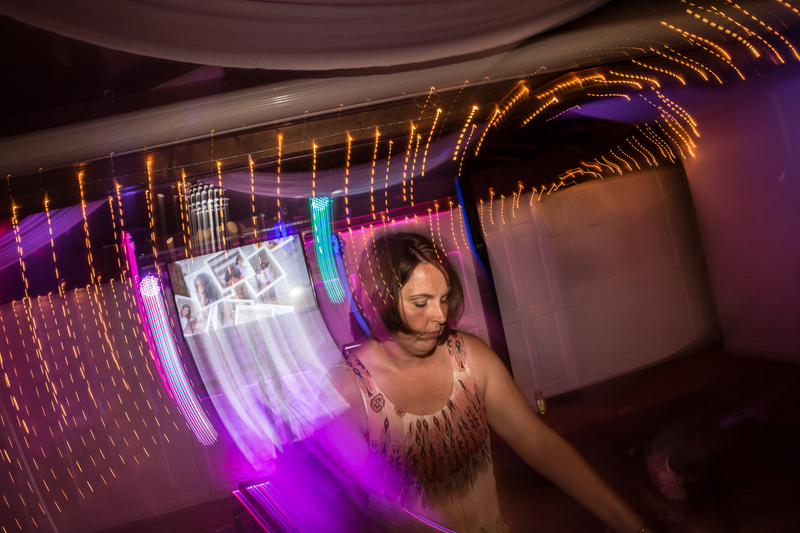 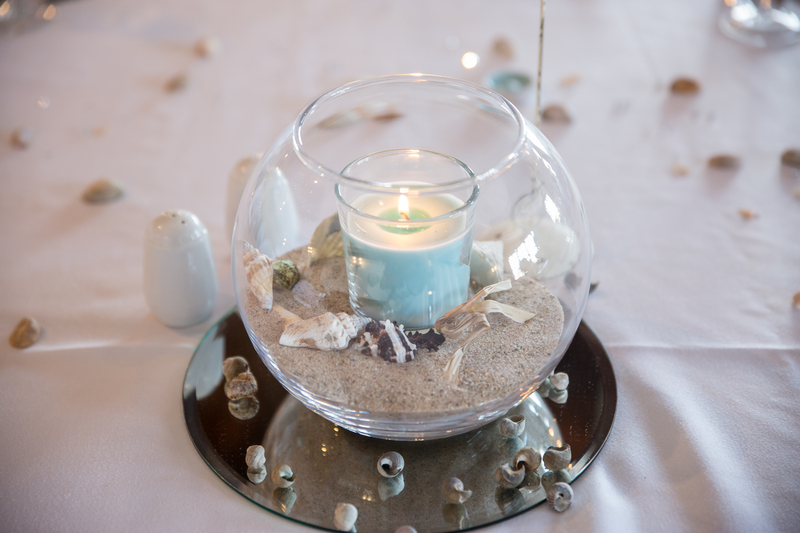 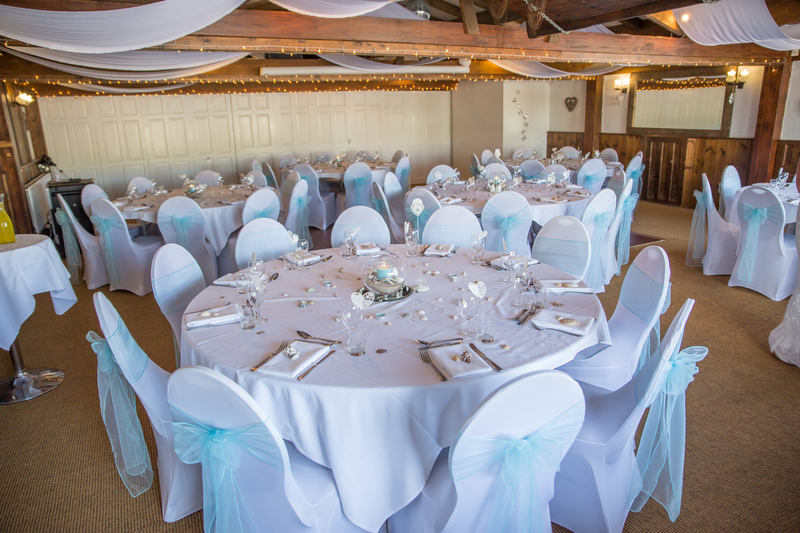 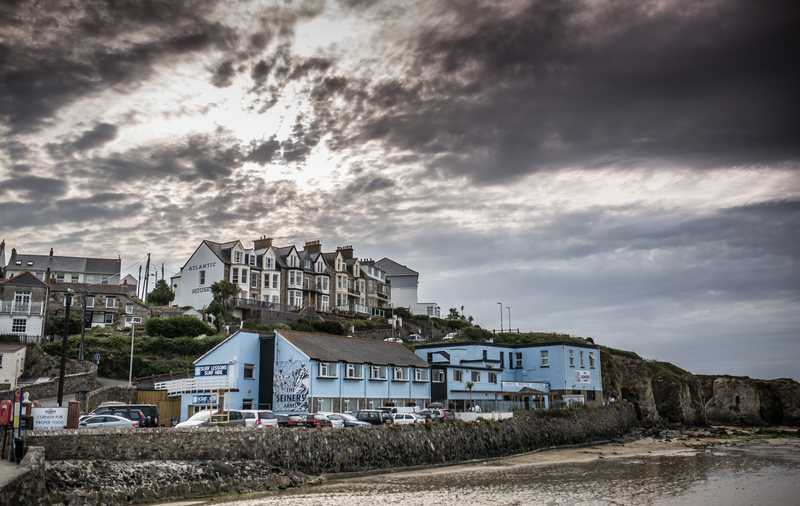 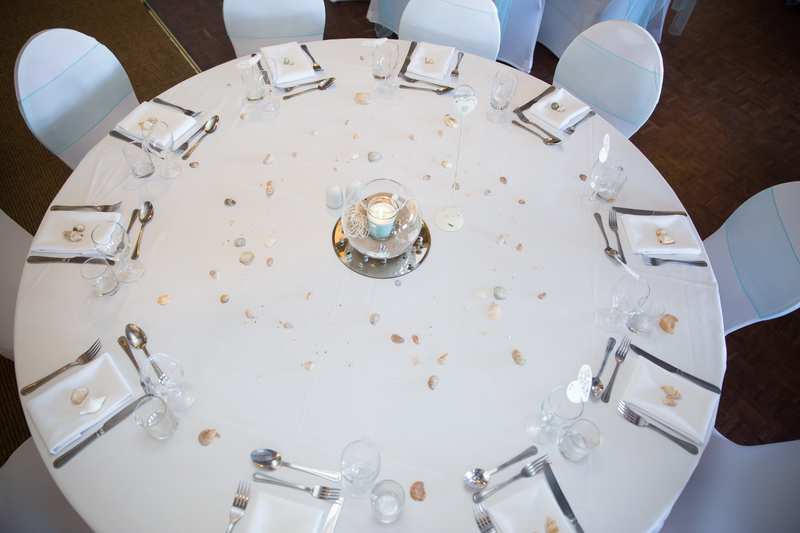 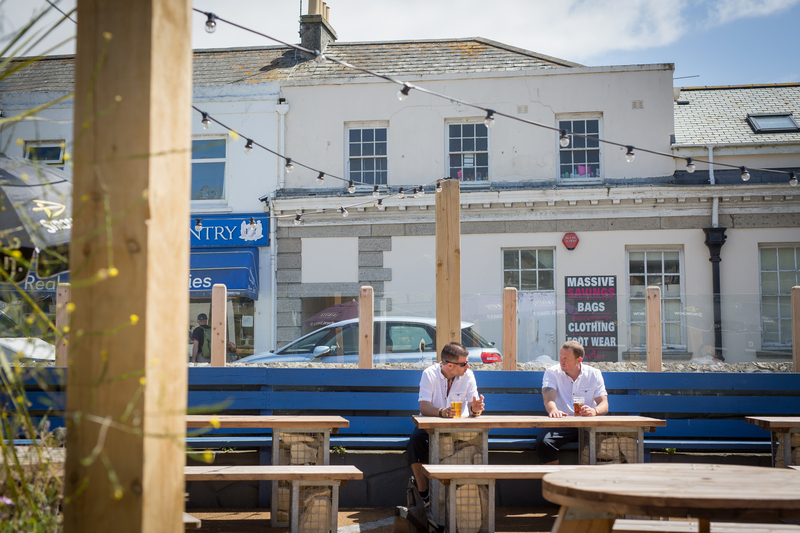 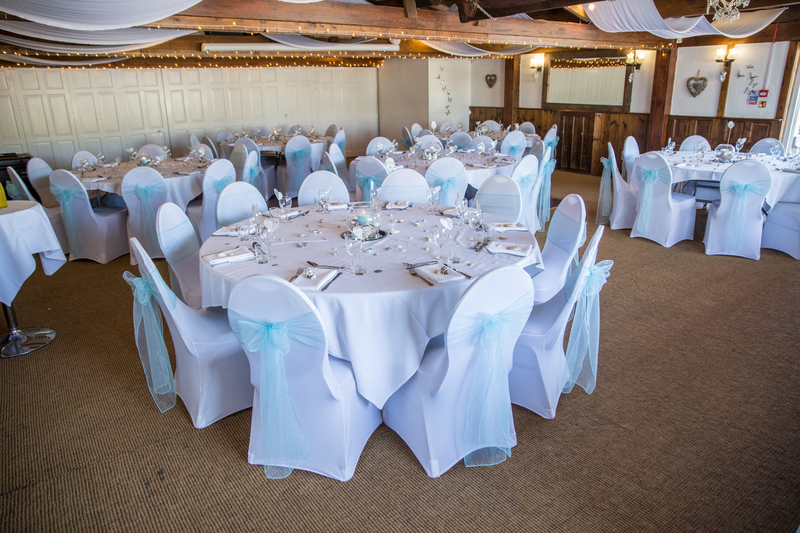 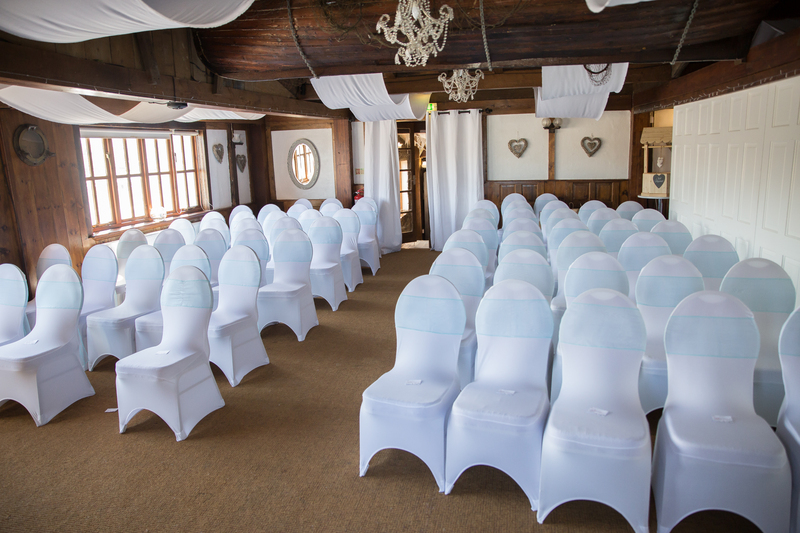 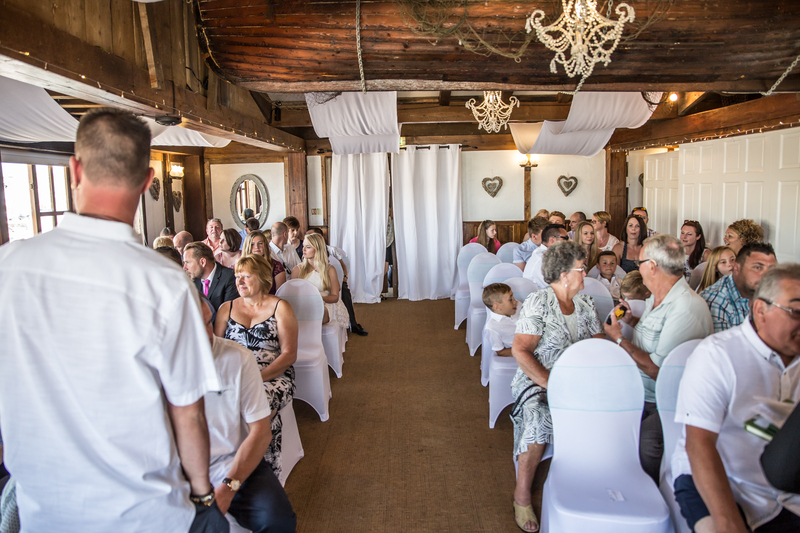 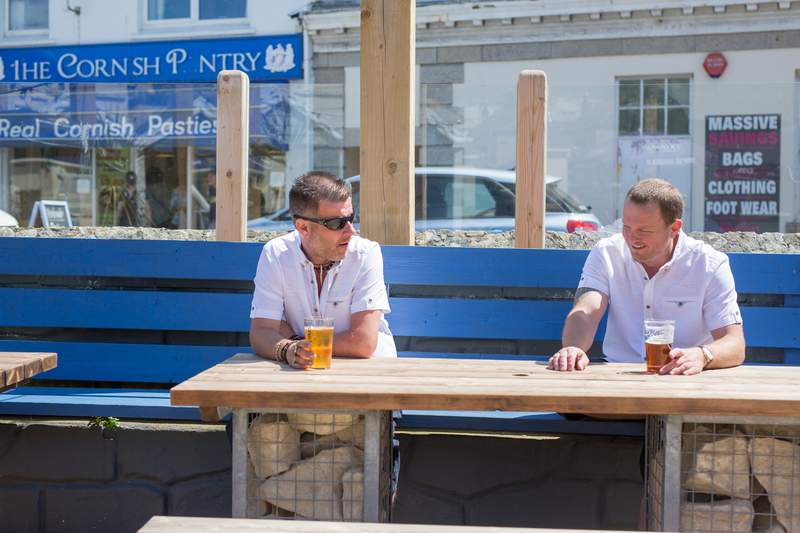 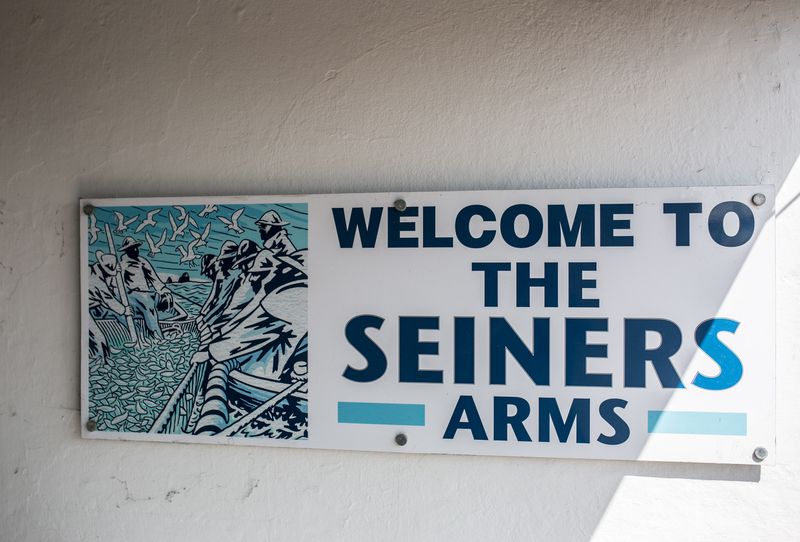 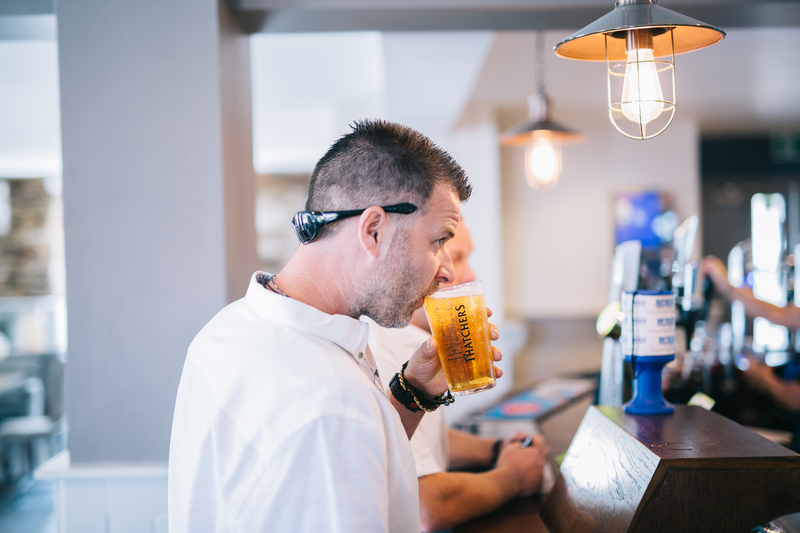 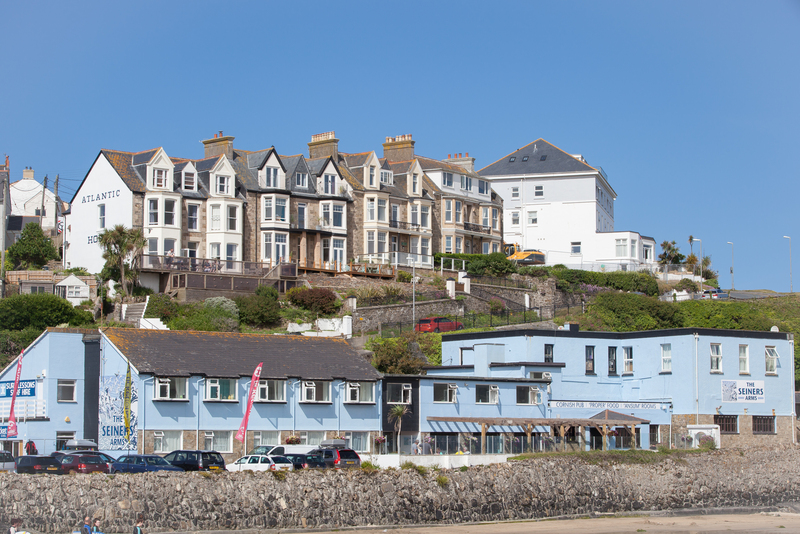 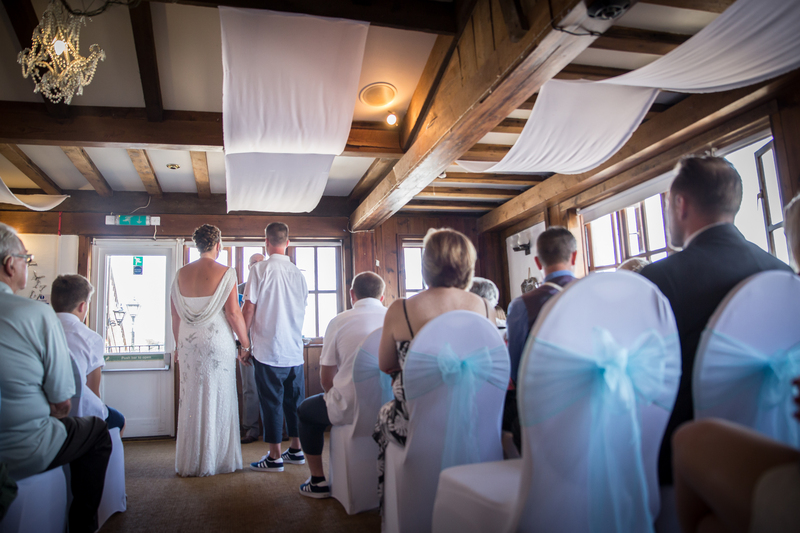 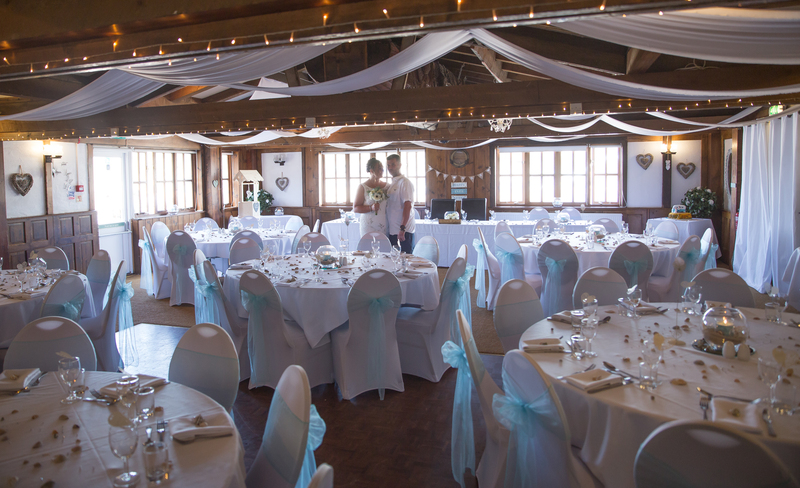 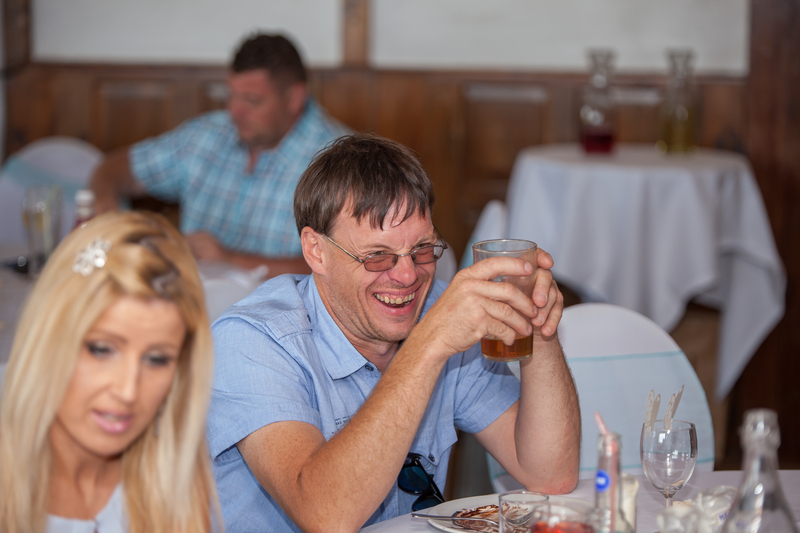 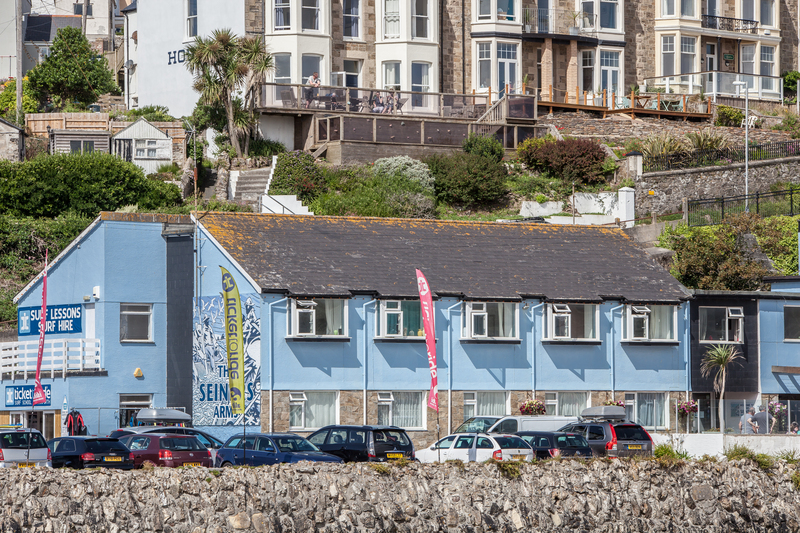 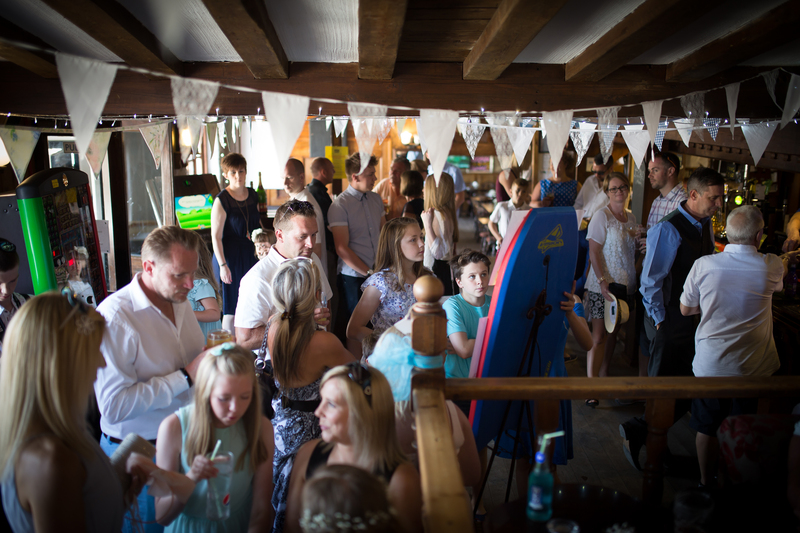 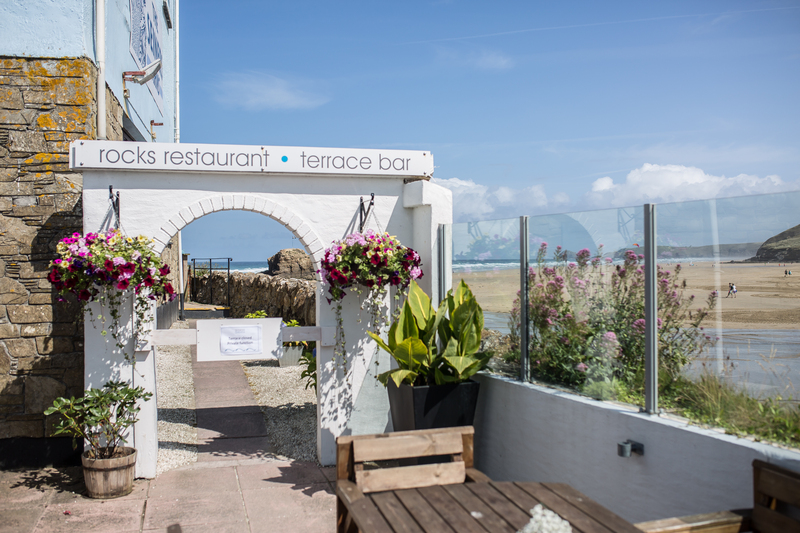 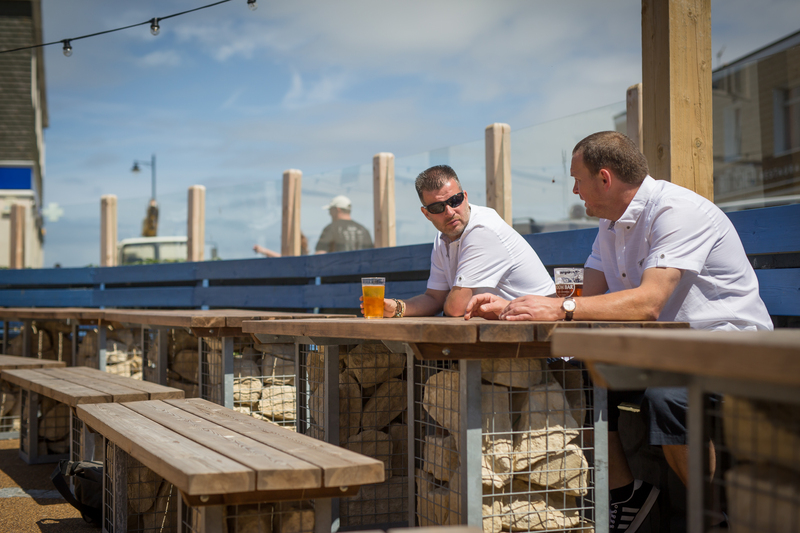 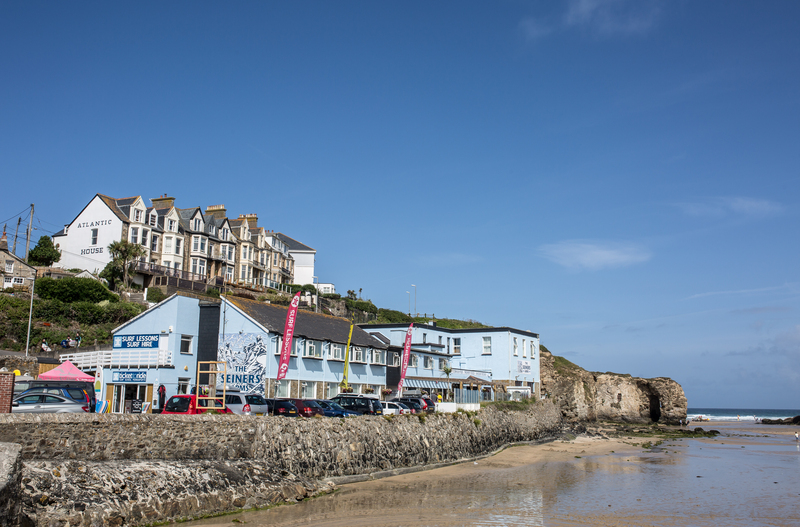 The setting for the entire wedding was The Seiners Arms hotel , right on the beach, this is the kind of hotel that you would love to own as a business, i mean, that is what i what i call living the dream! 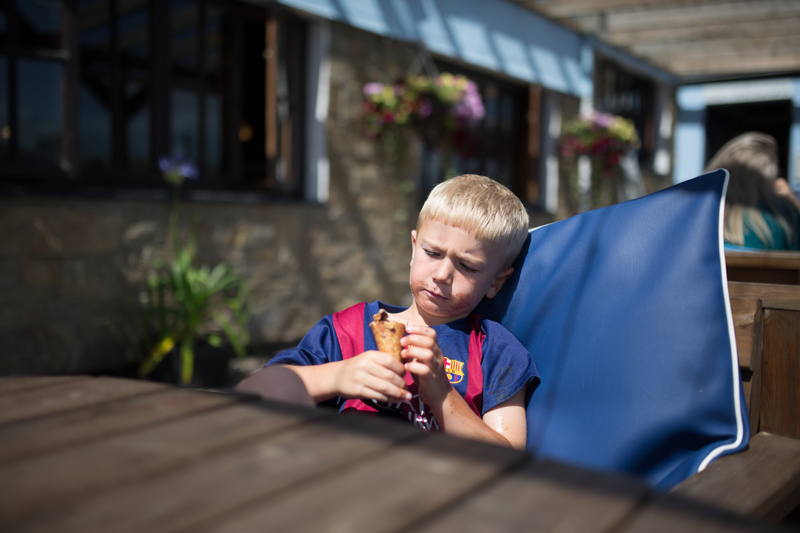 Hard work I’m sure, but totally worth it! 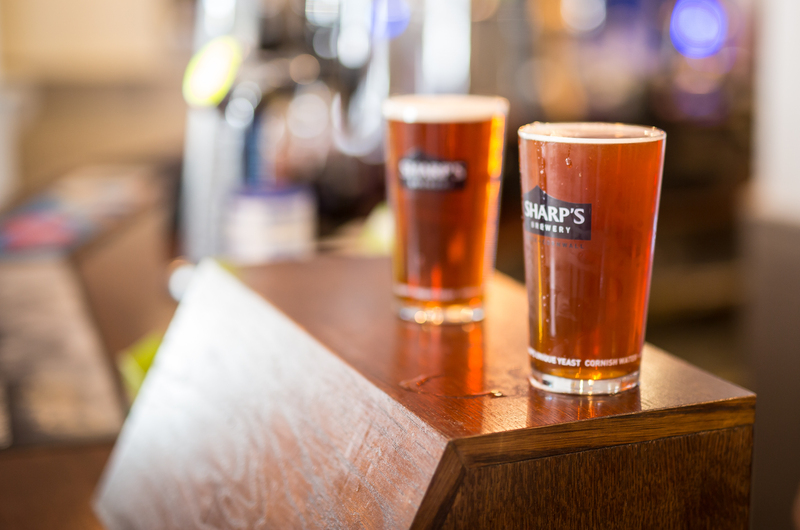 Perrnaporth from Newbury is 226 miles door to door, approximately a journey time of 4hrs 30 minutes if you get lucky! 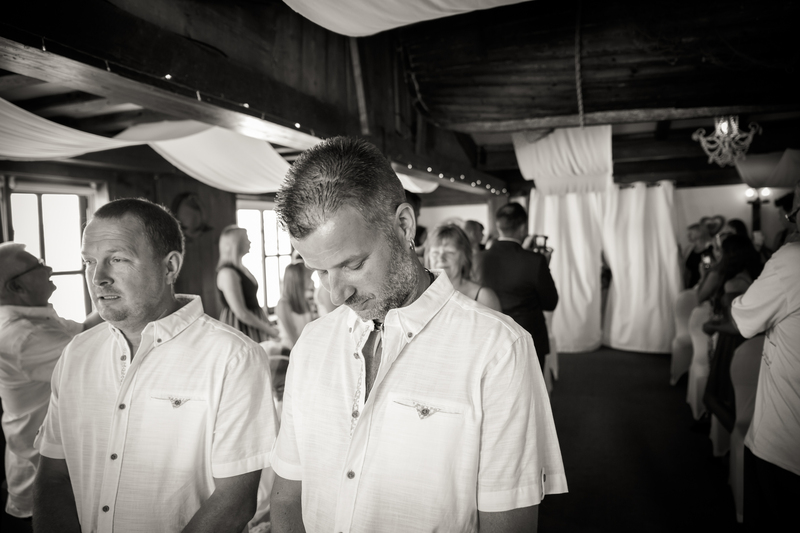 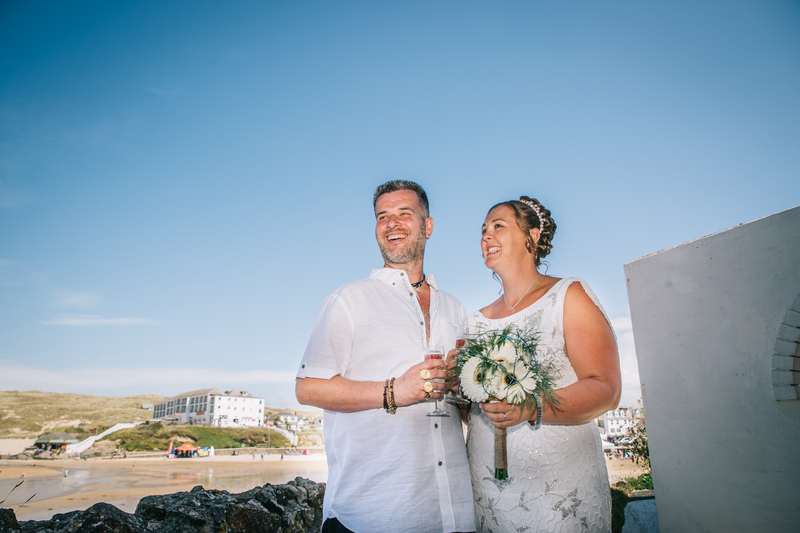 so i’ll class that as a destination wedding , well it was hitting 25 degrees and sunny back in July and it was right on the beach! 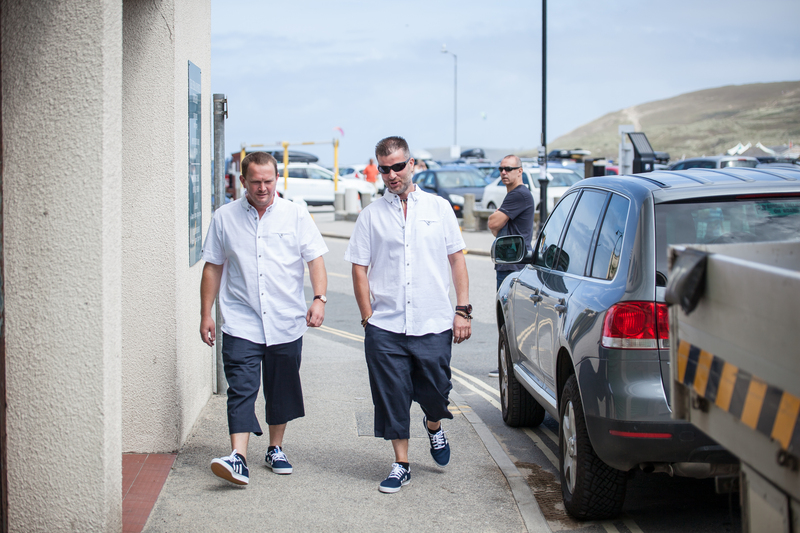 and i got to wear tailored shorts and linen shirt! 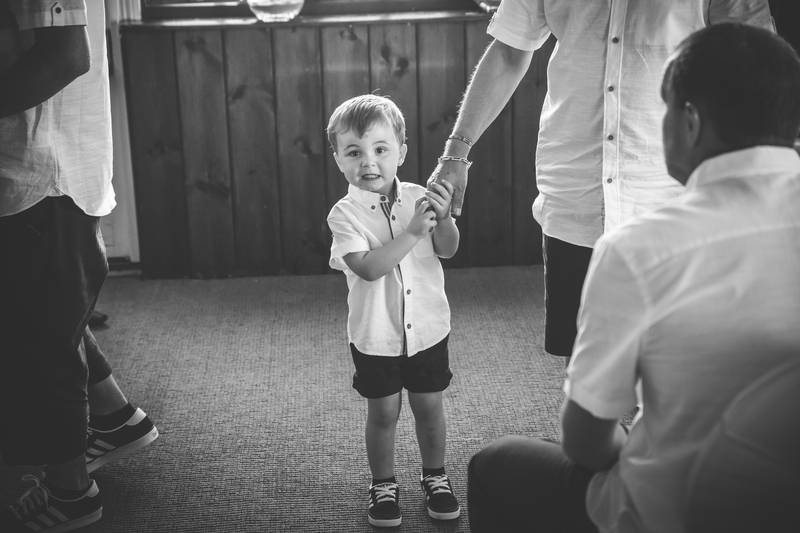 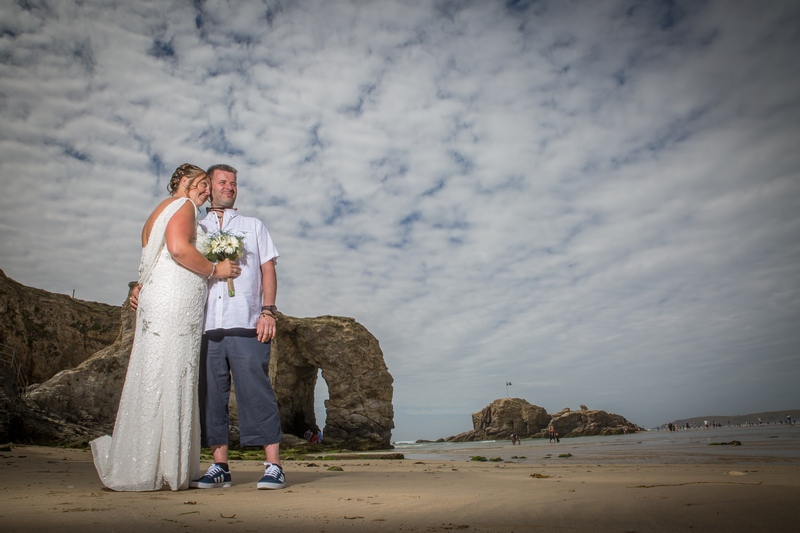 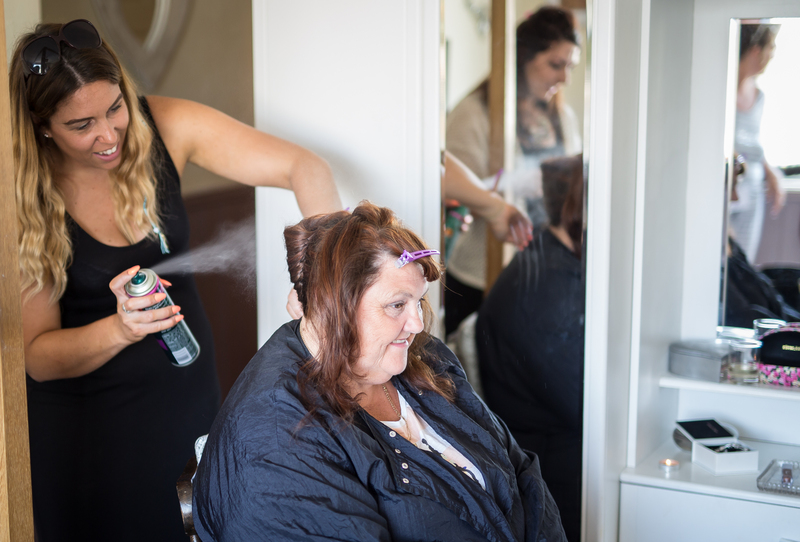 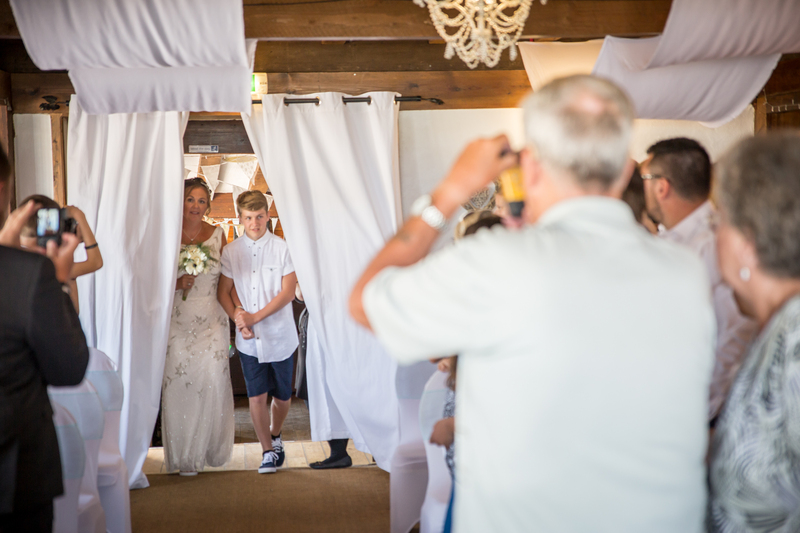 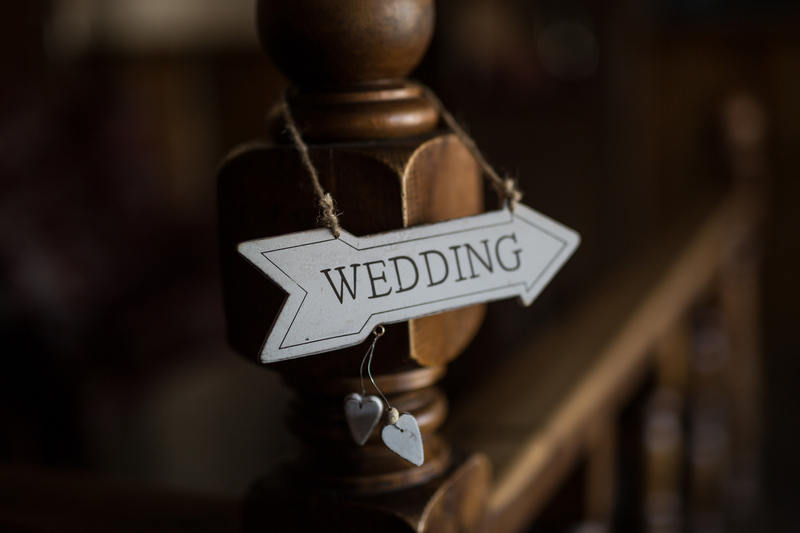 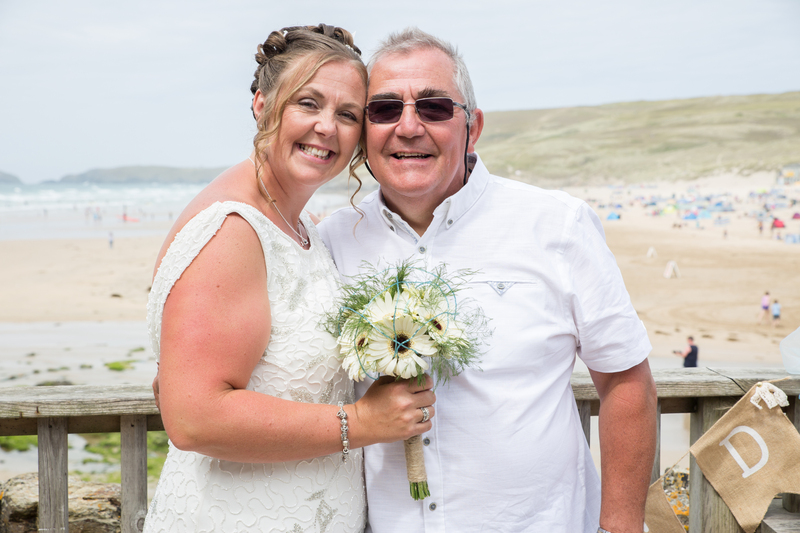 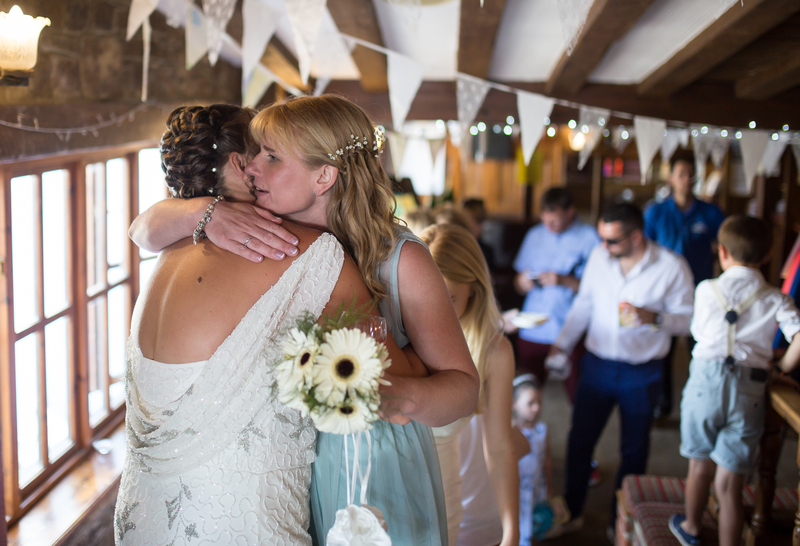 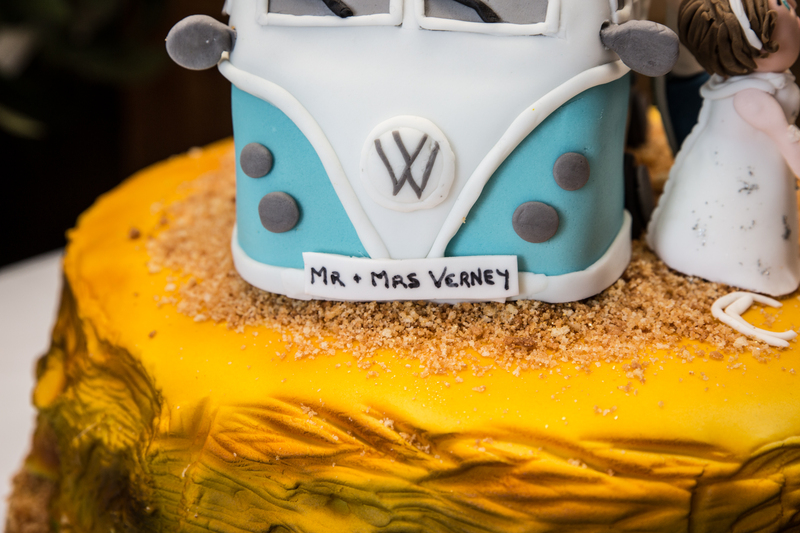 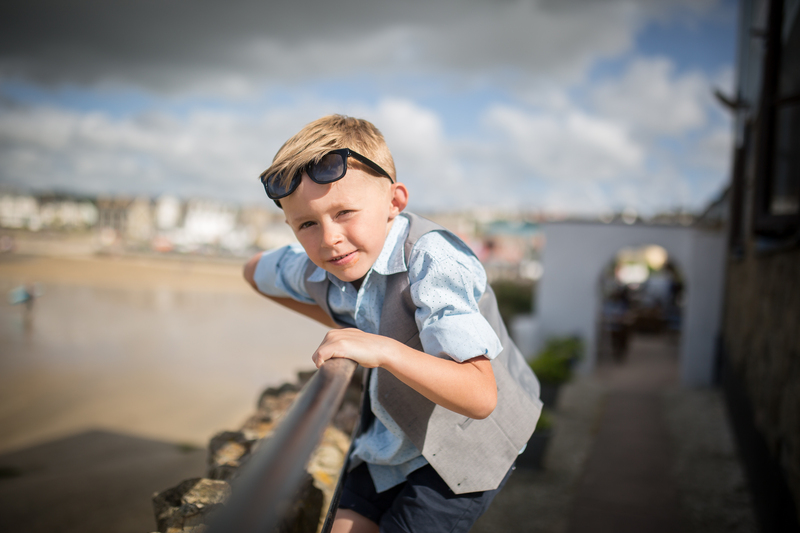 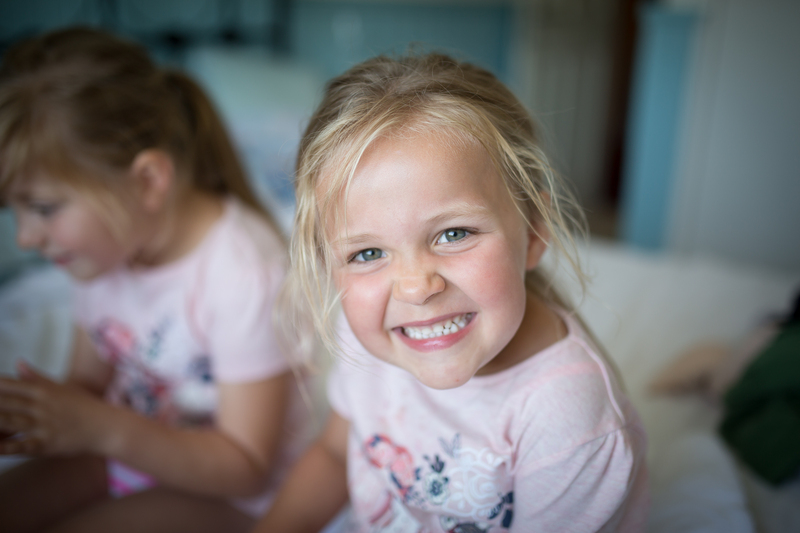 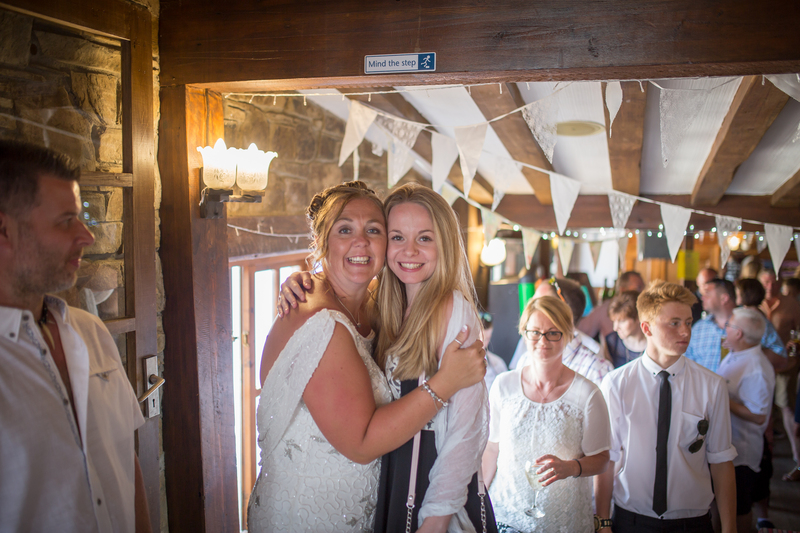 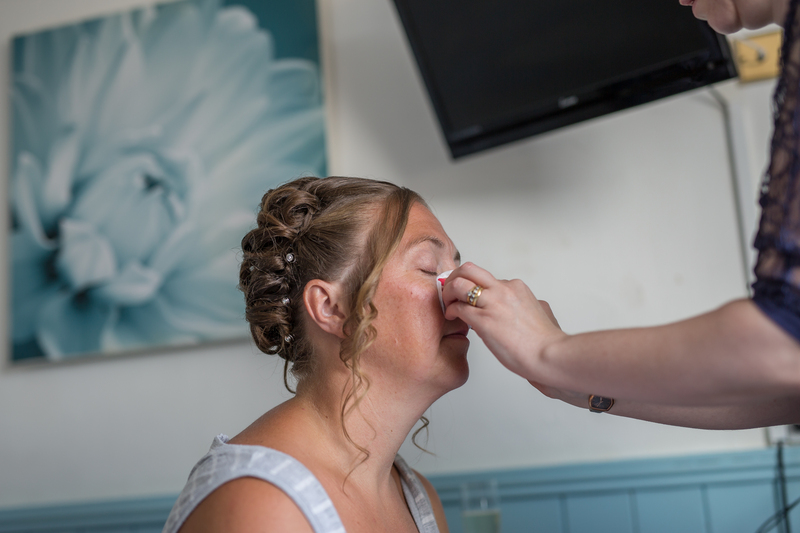 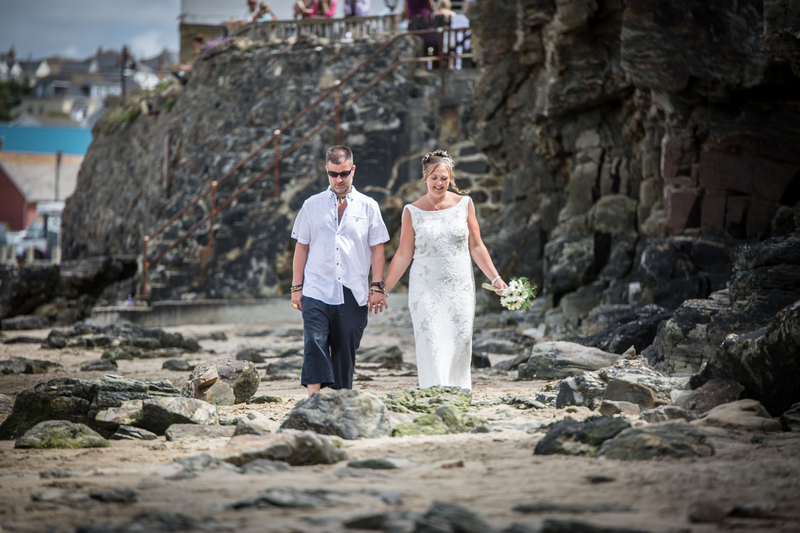 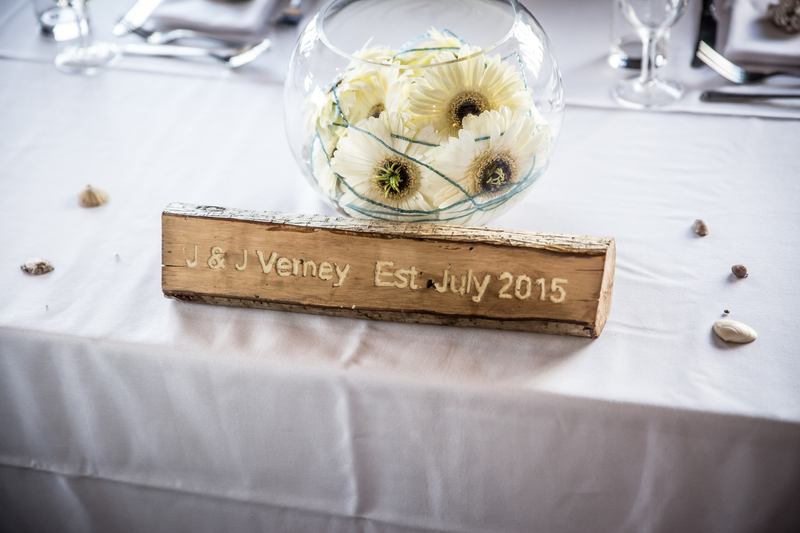 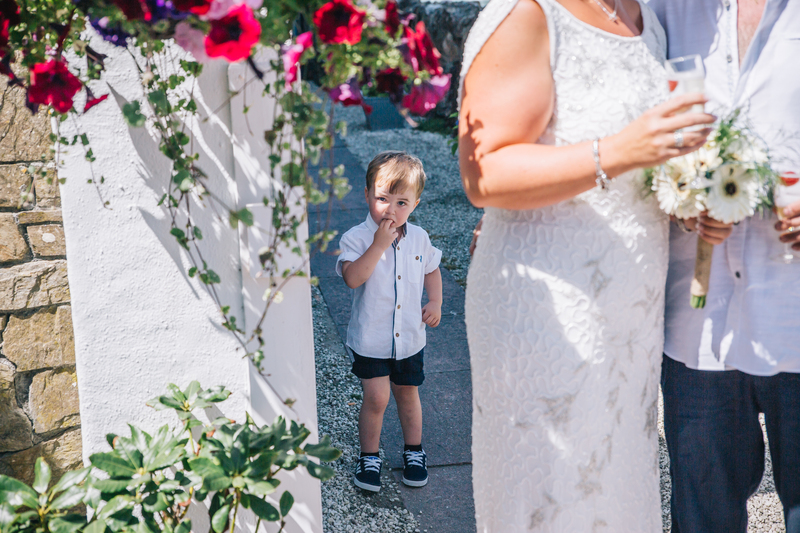 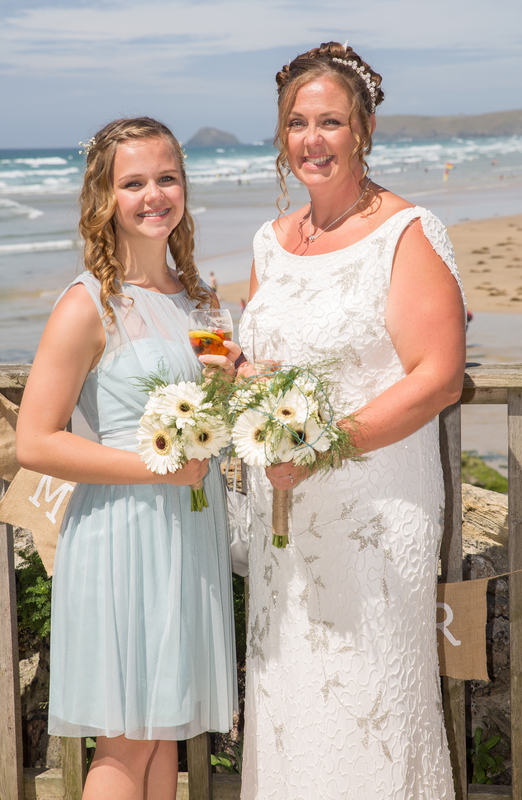 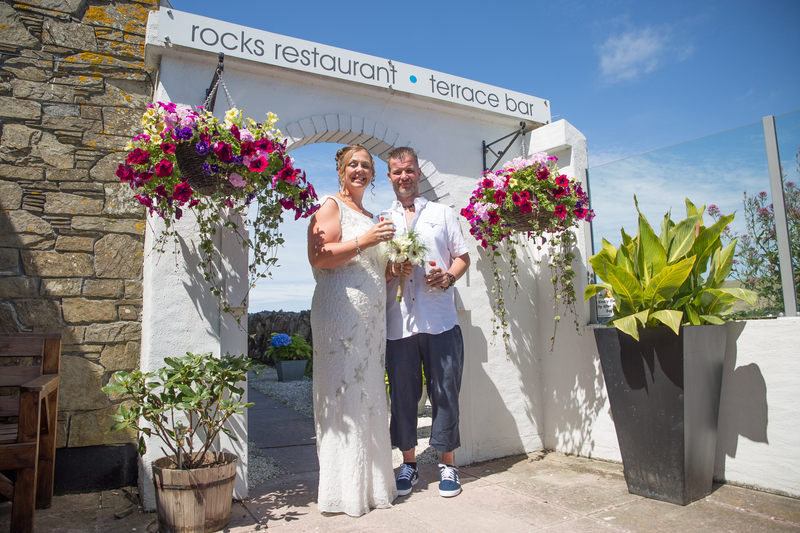 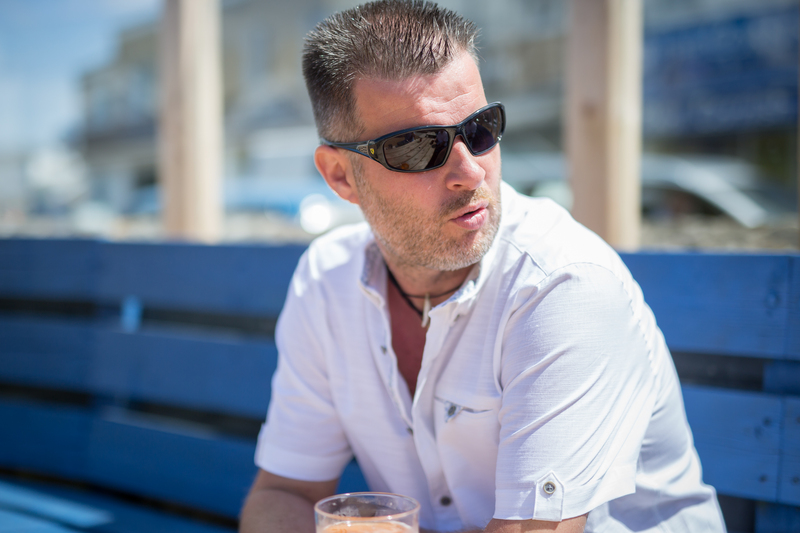 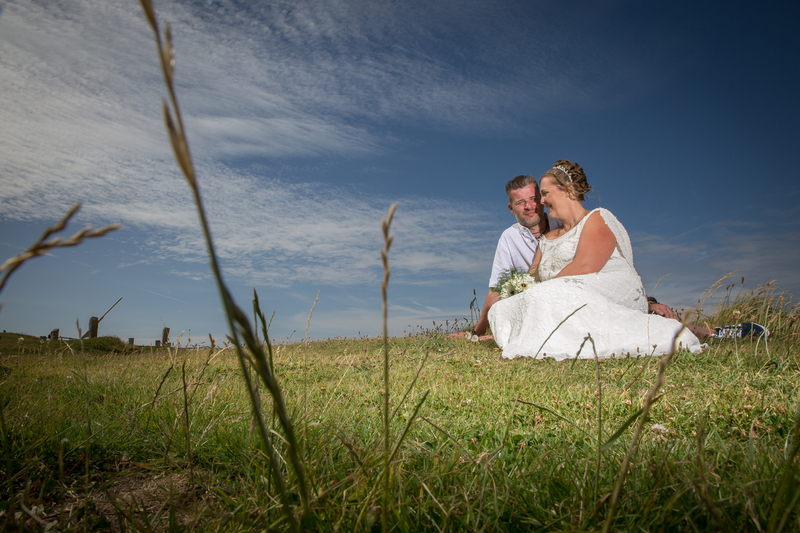 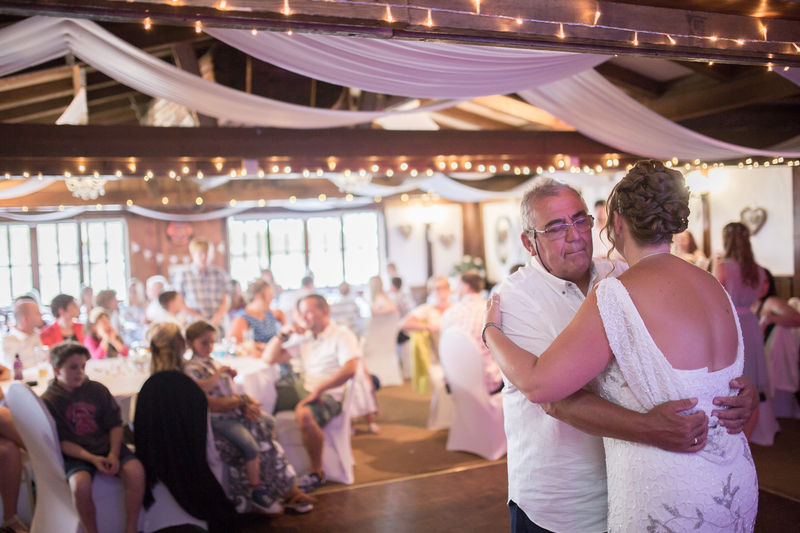 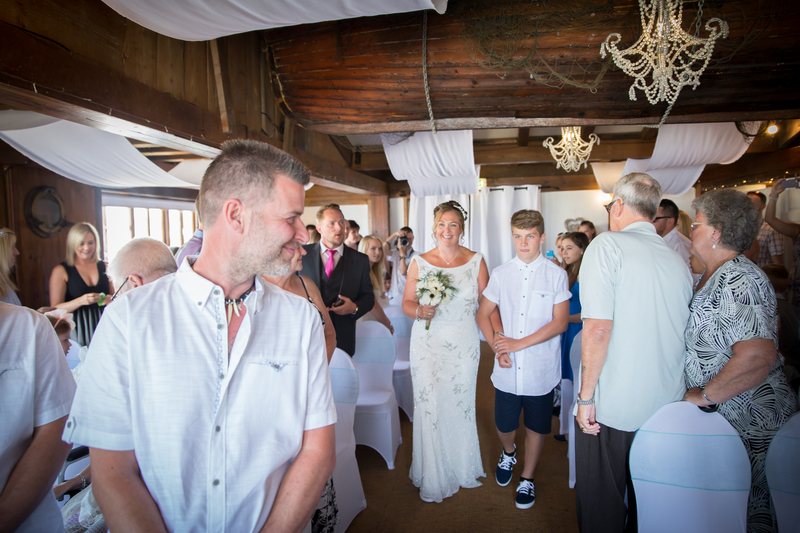 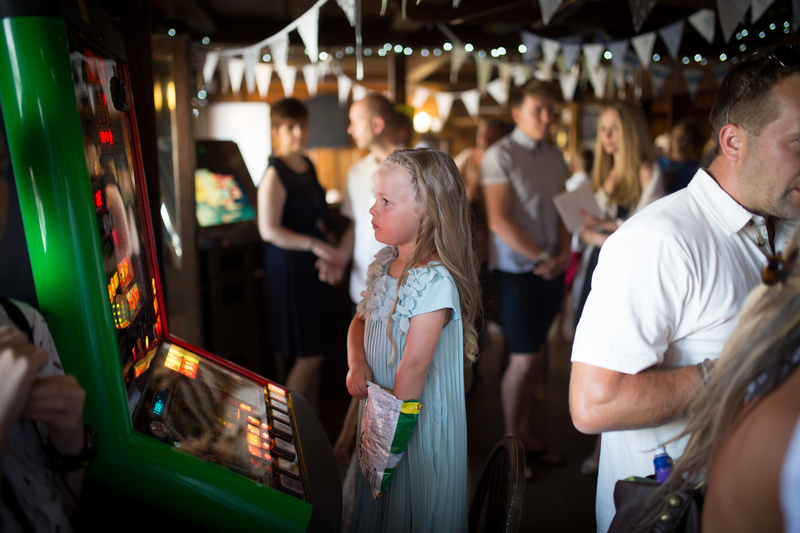 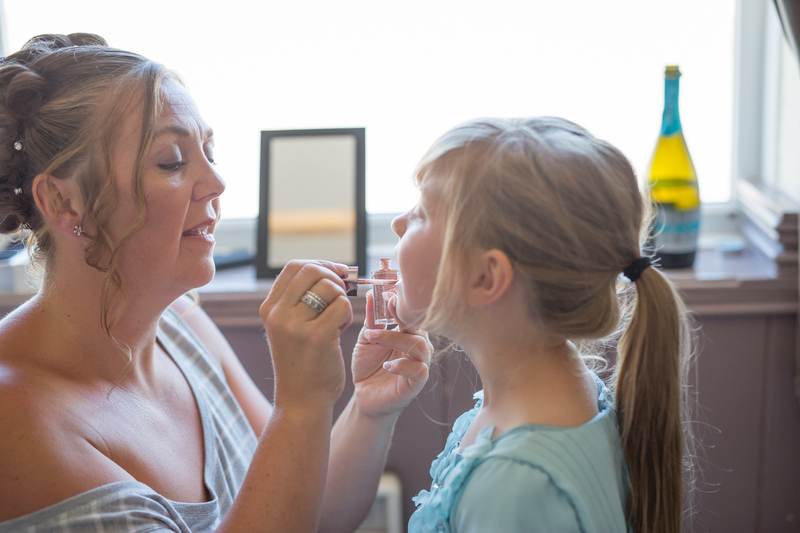 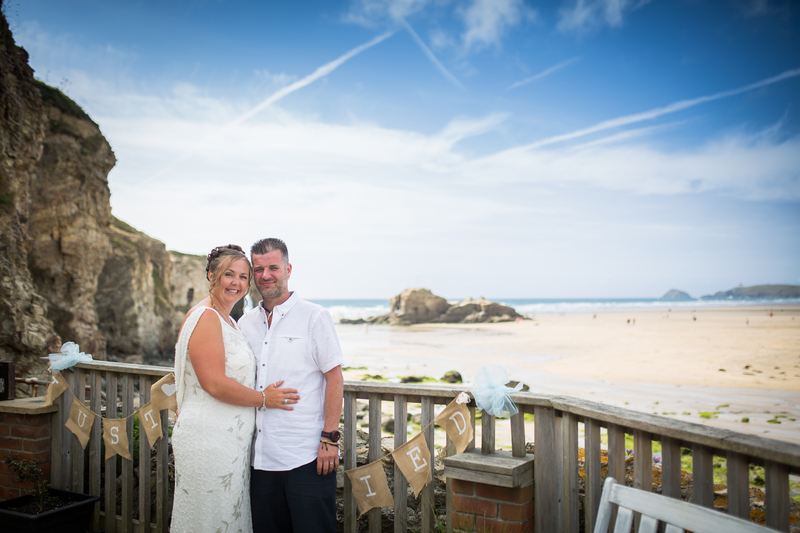 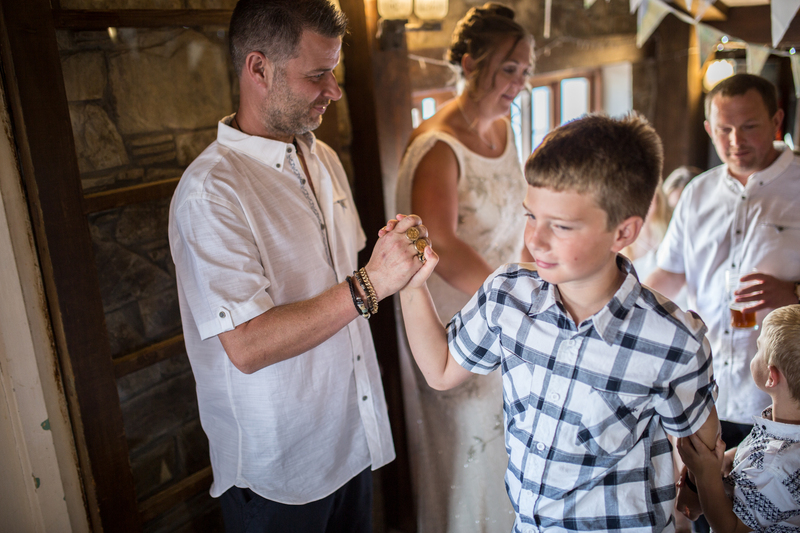 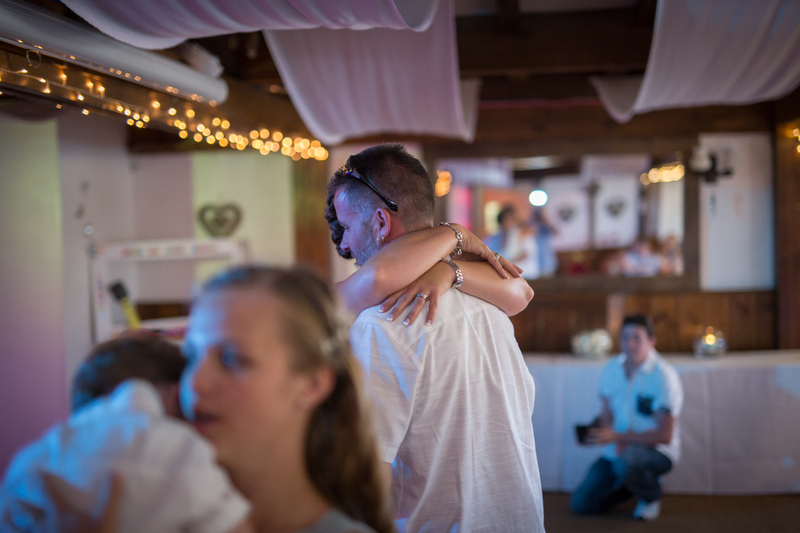 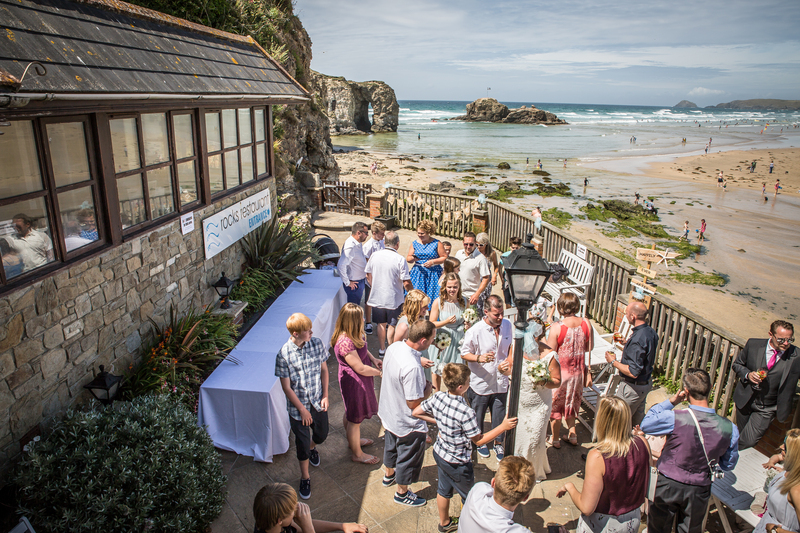 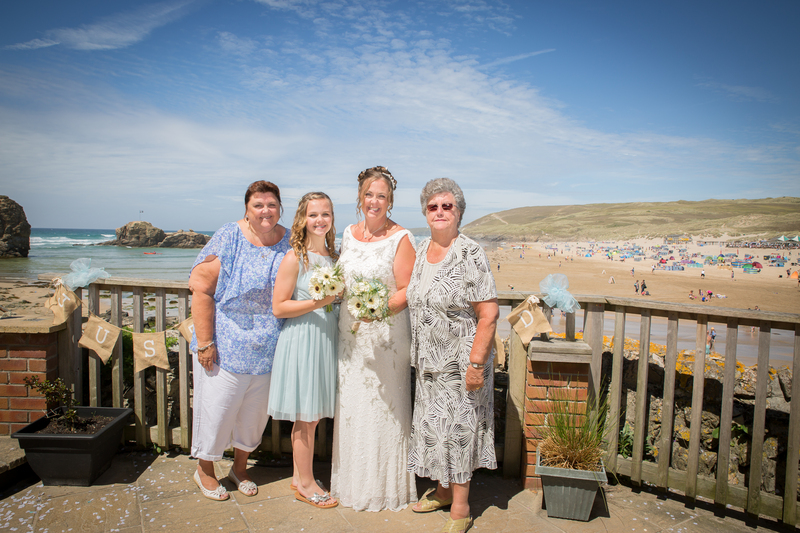 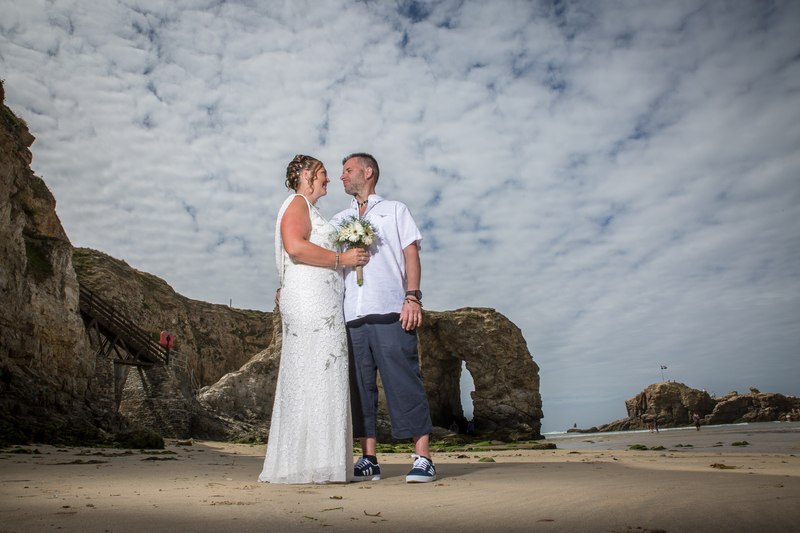 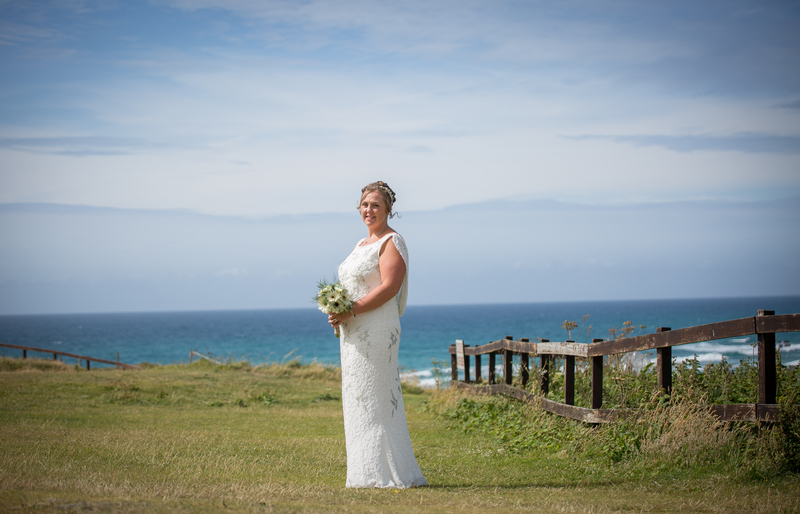 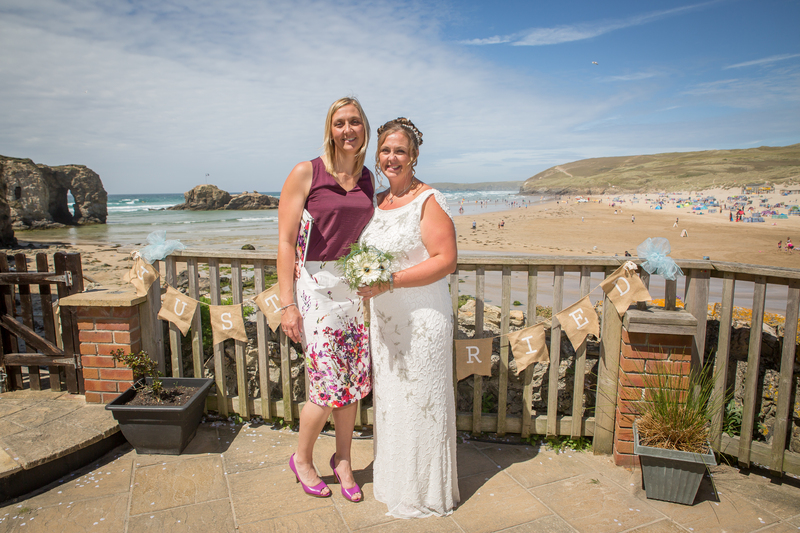 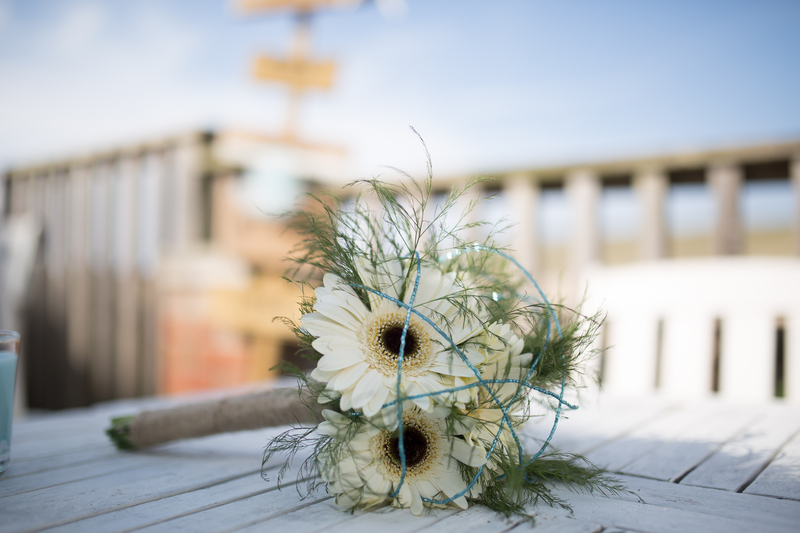 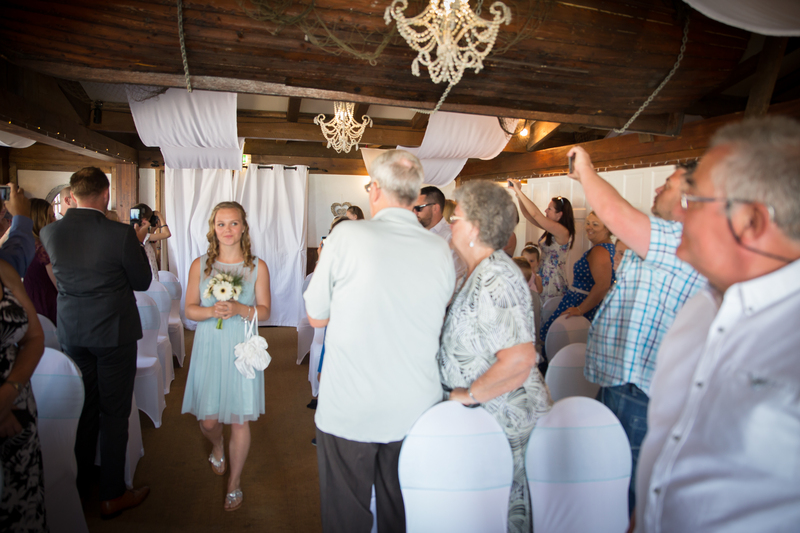 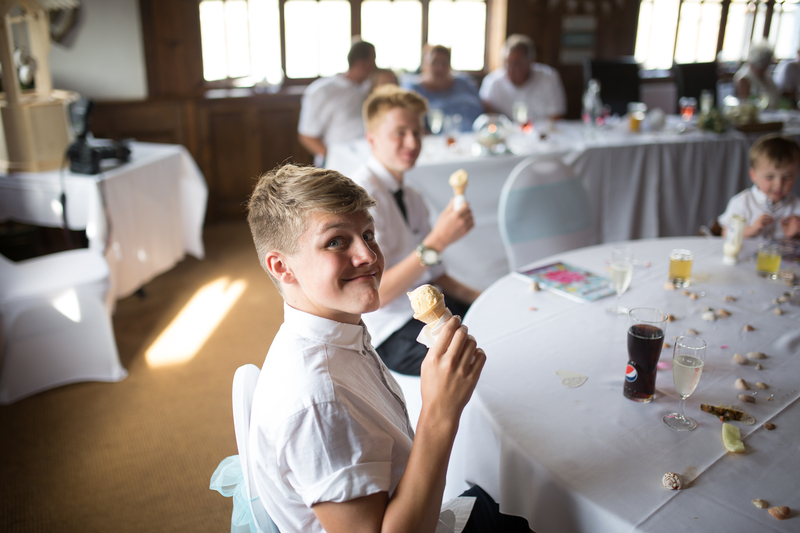 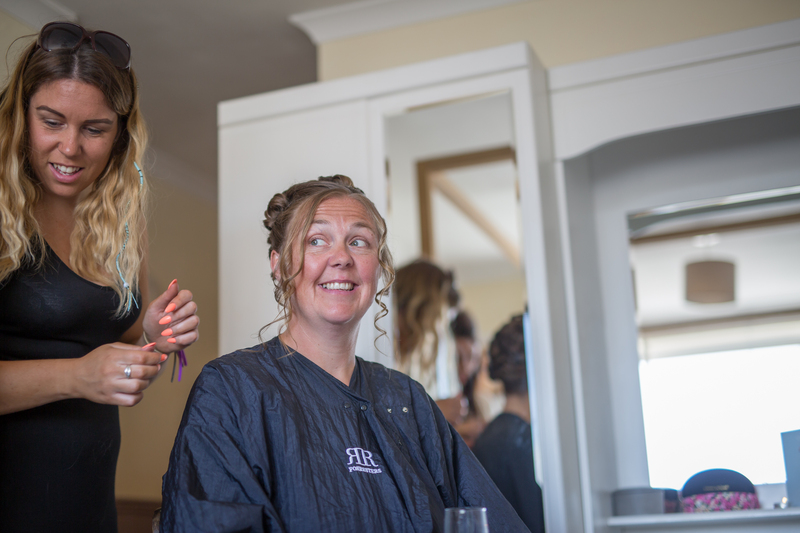 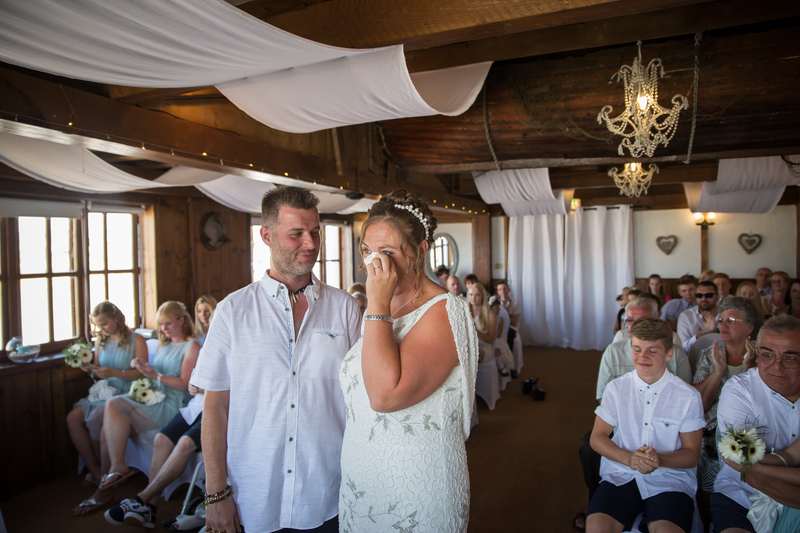 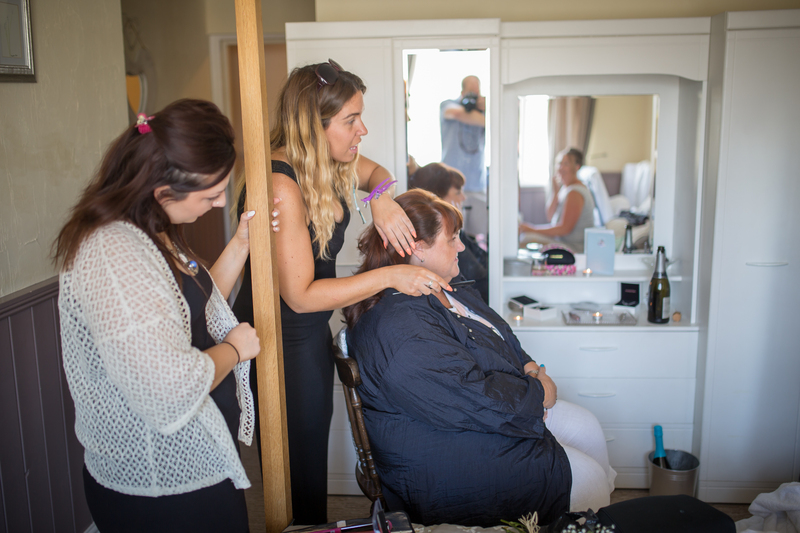 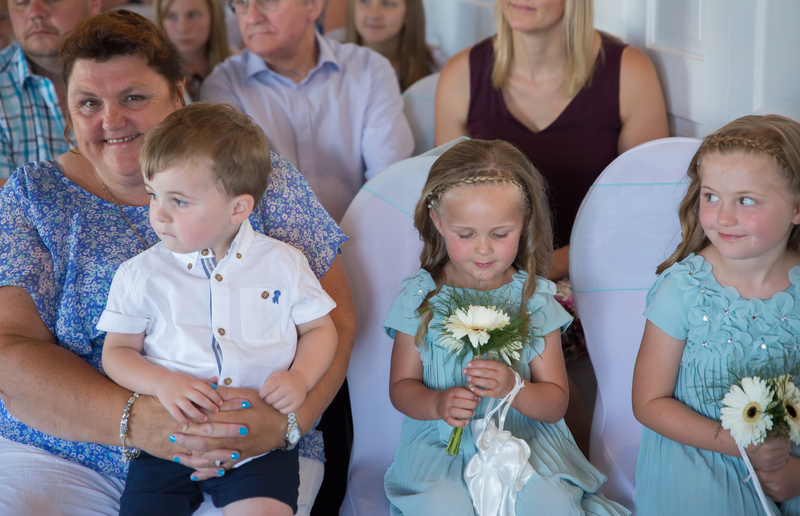 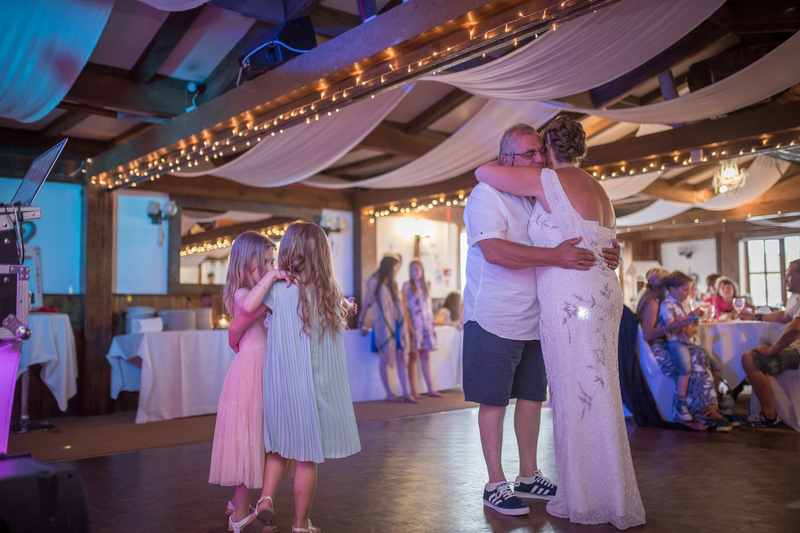 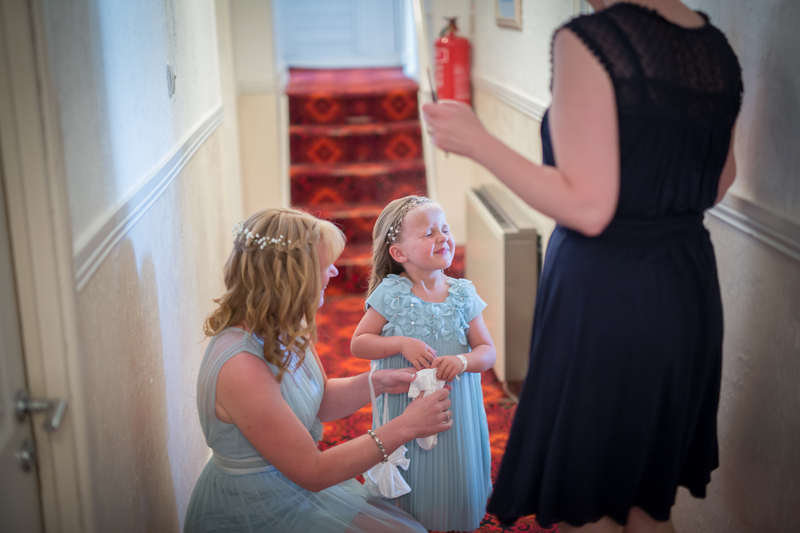 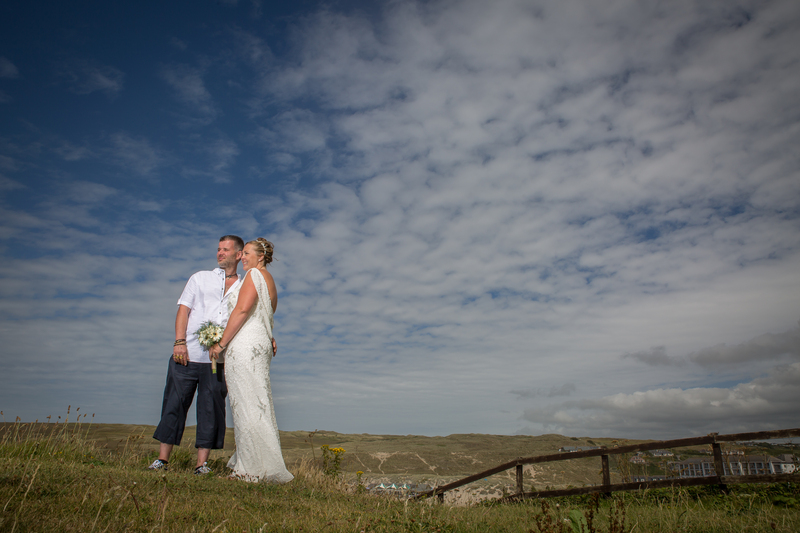 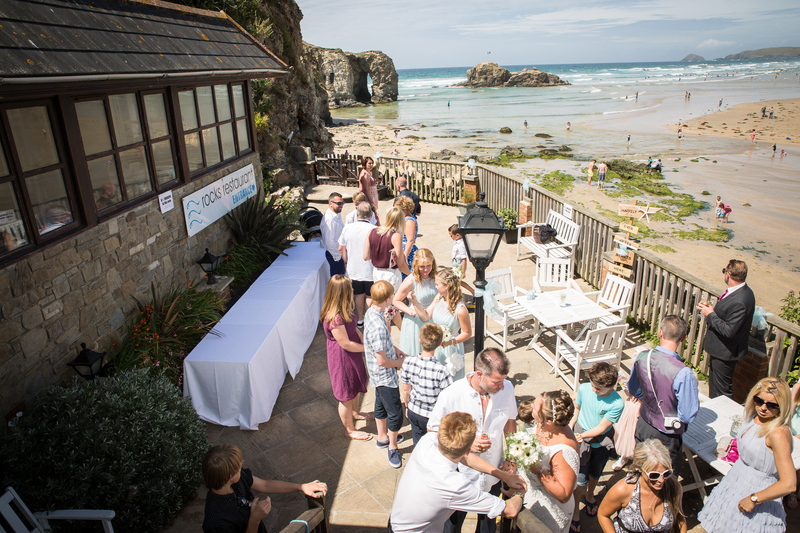 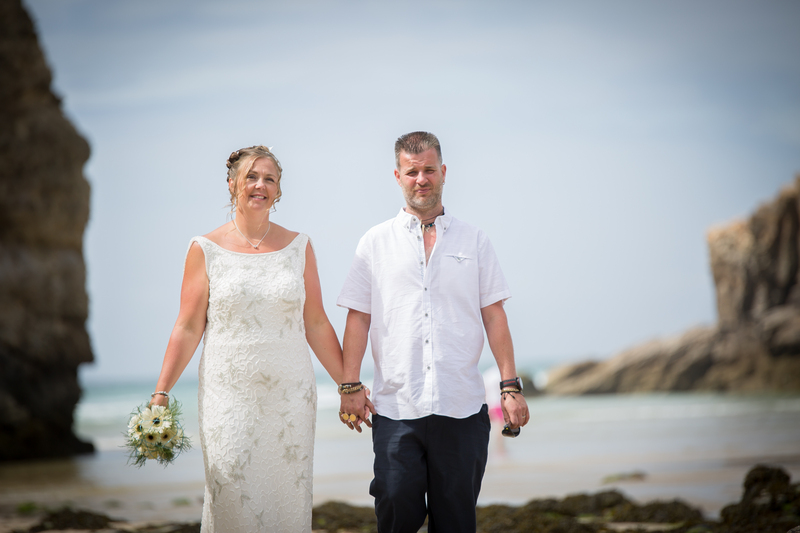 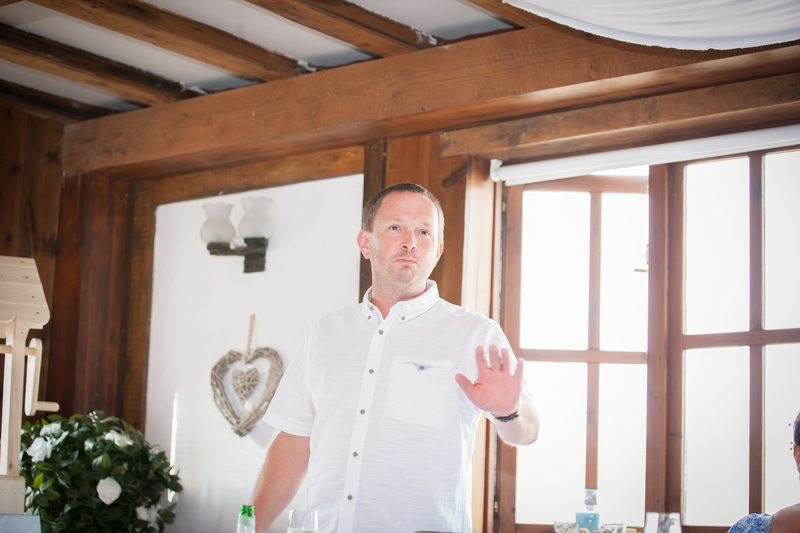 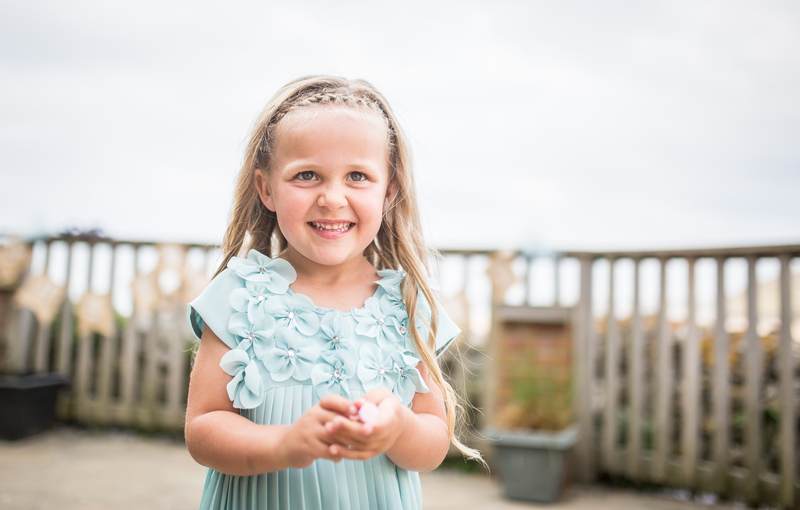 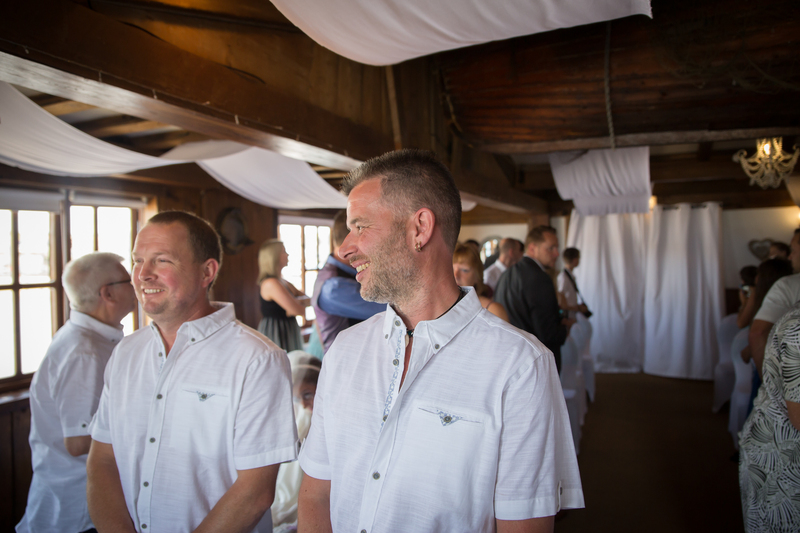 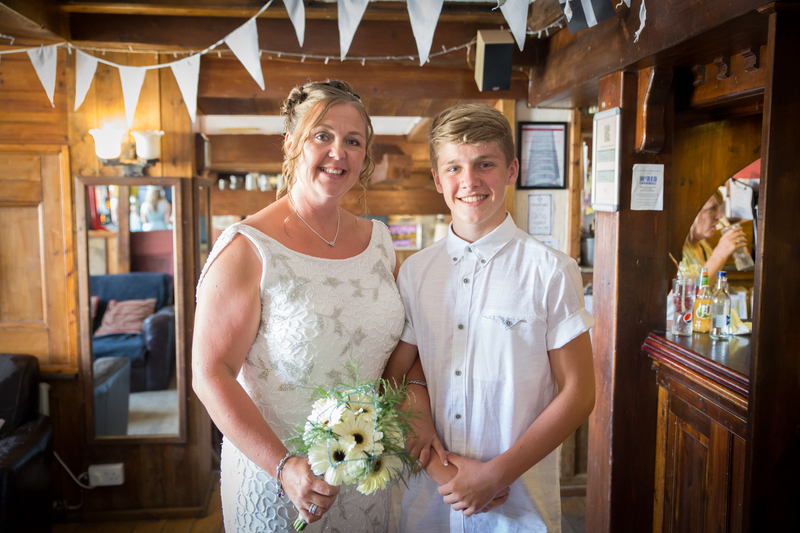 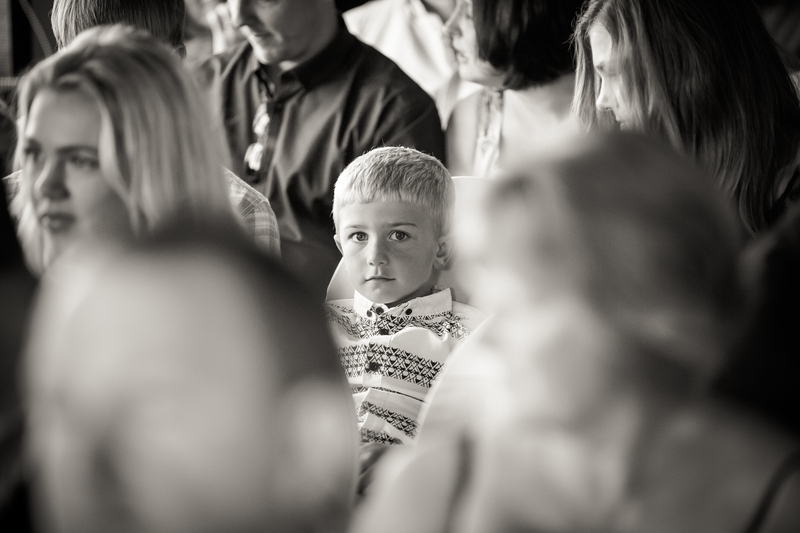 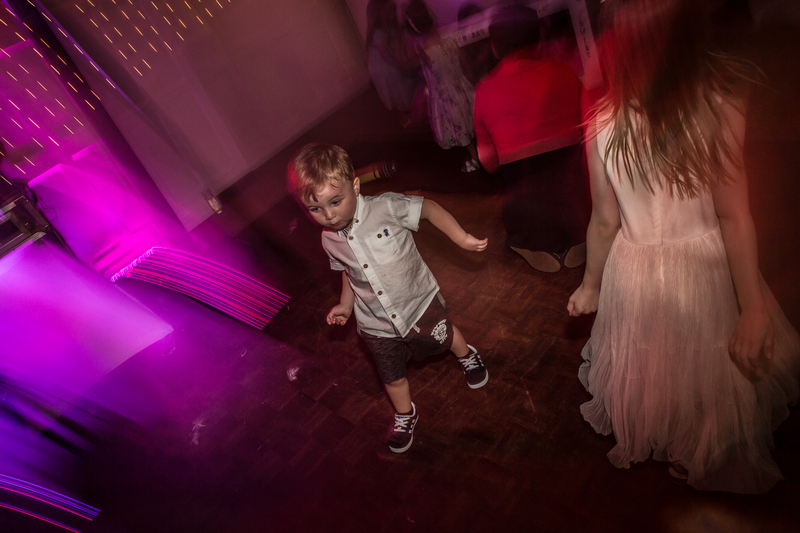 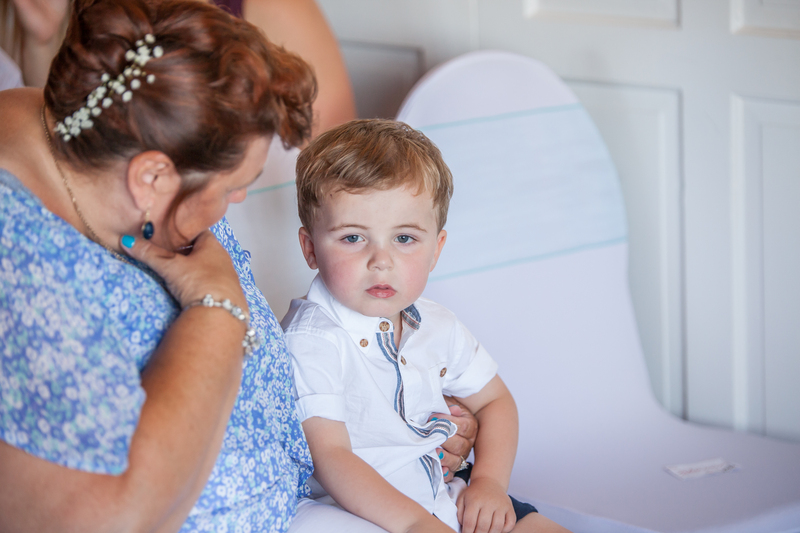 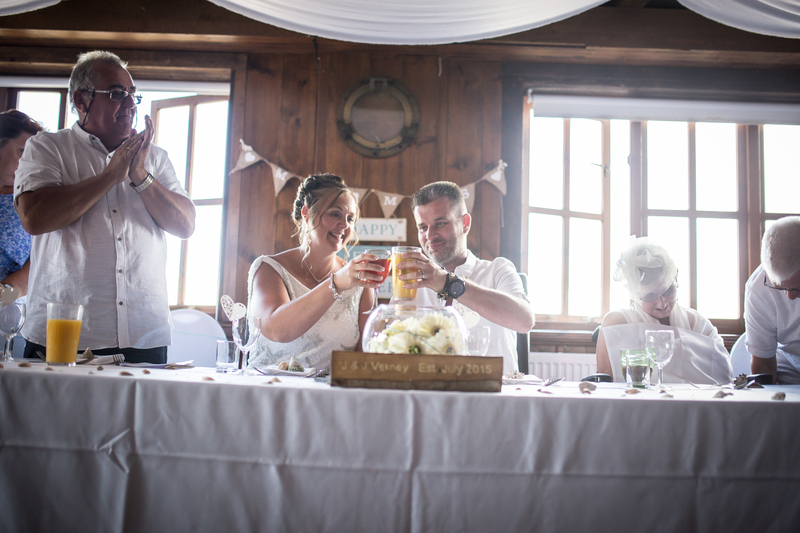 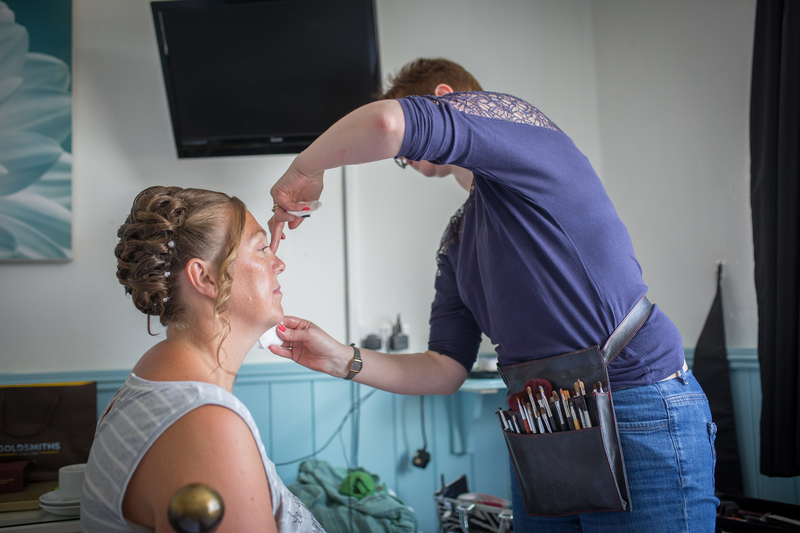 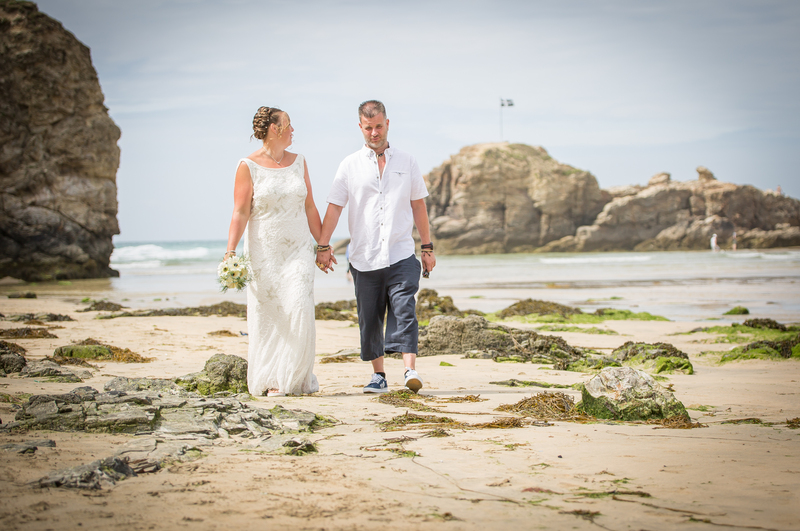 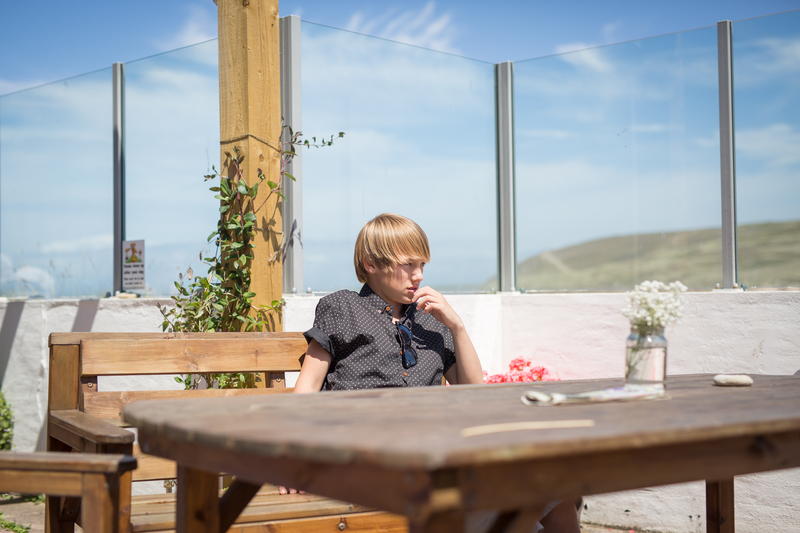 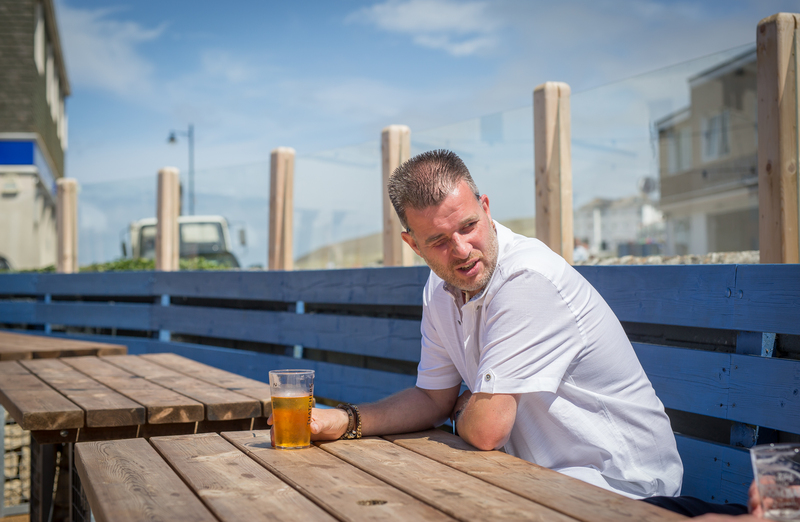 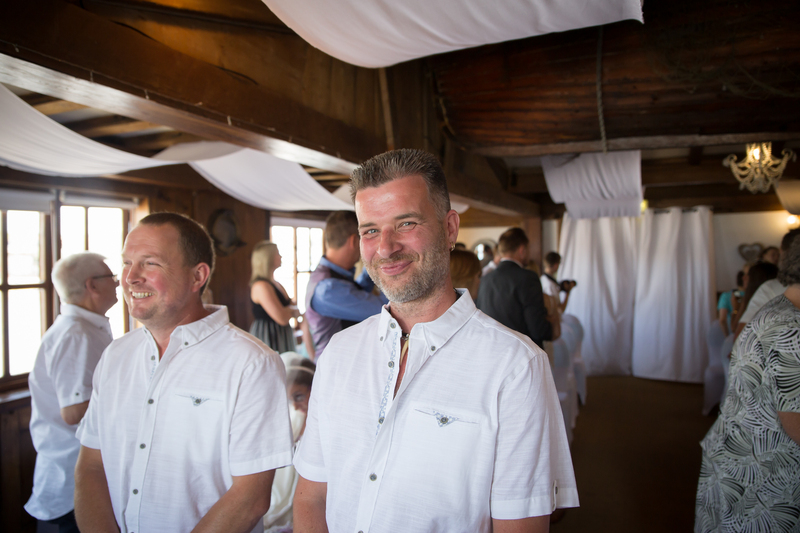 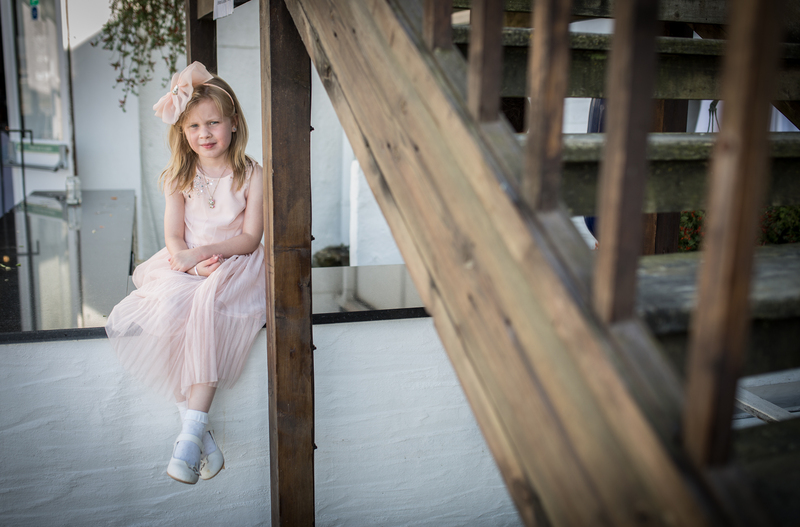 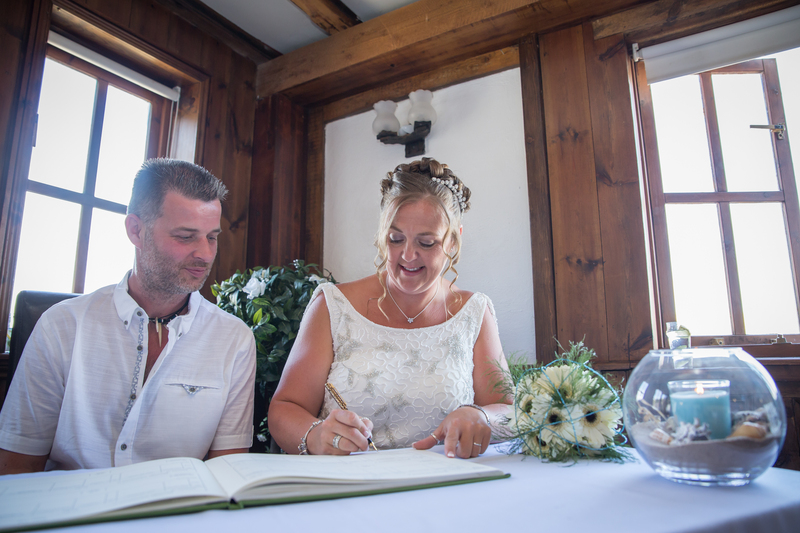 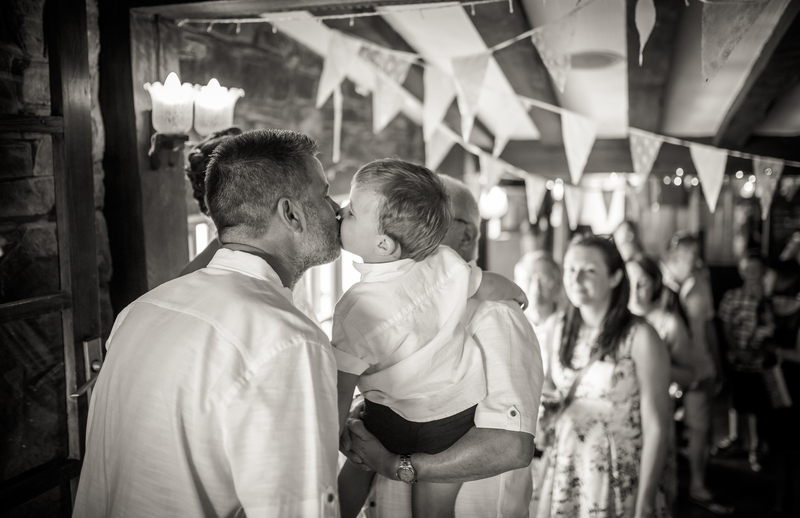 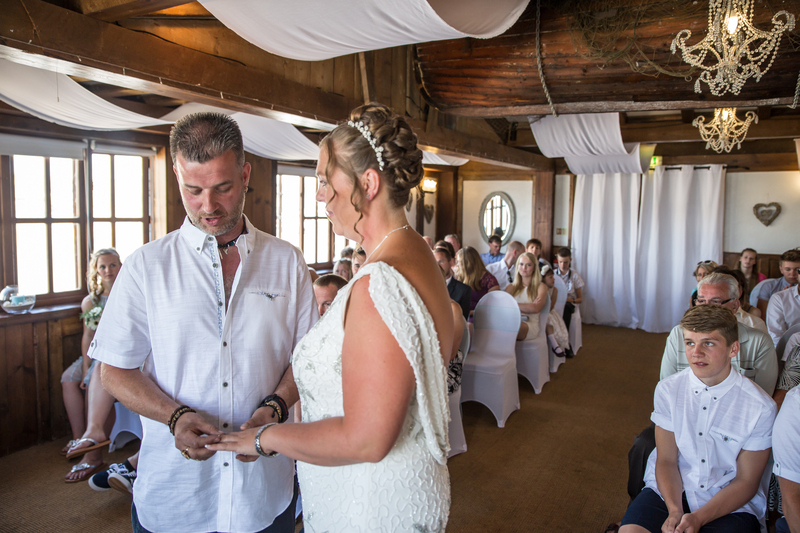 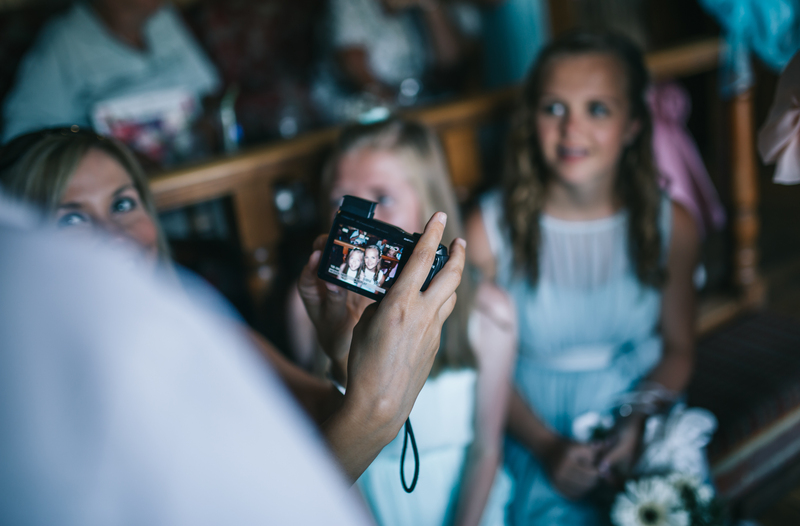 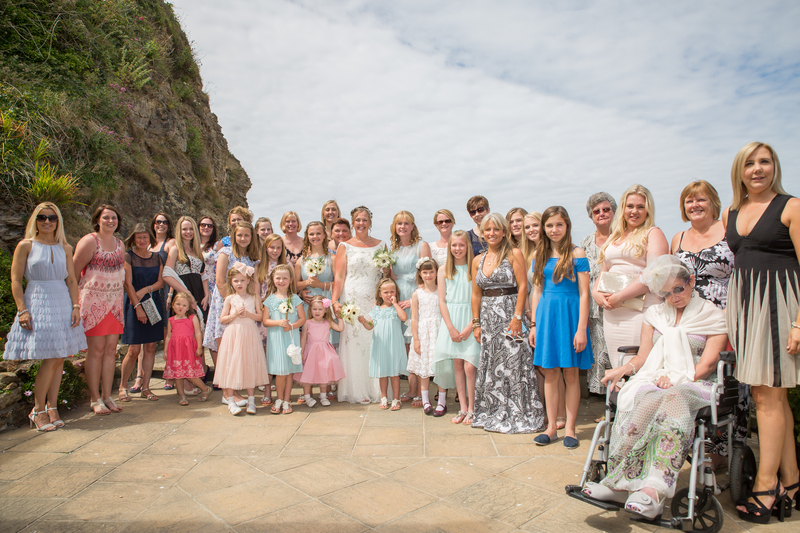 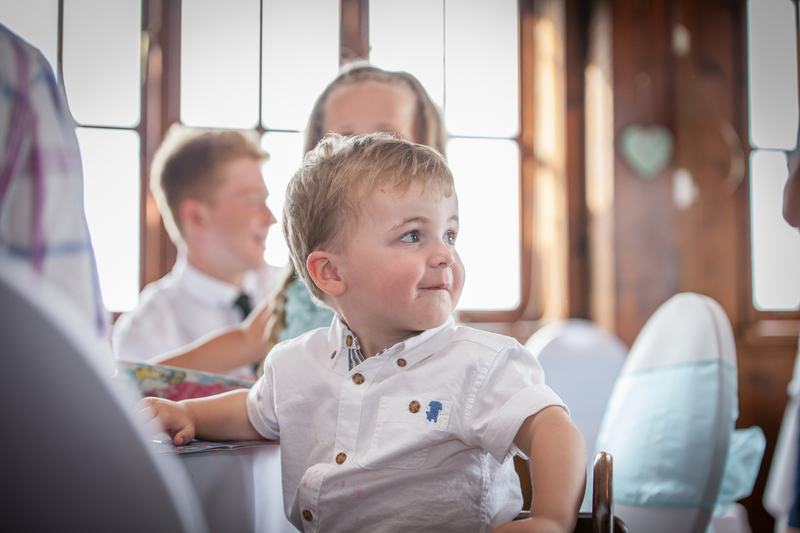 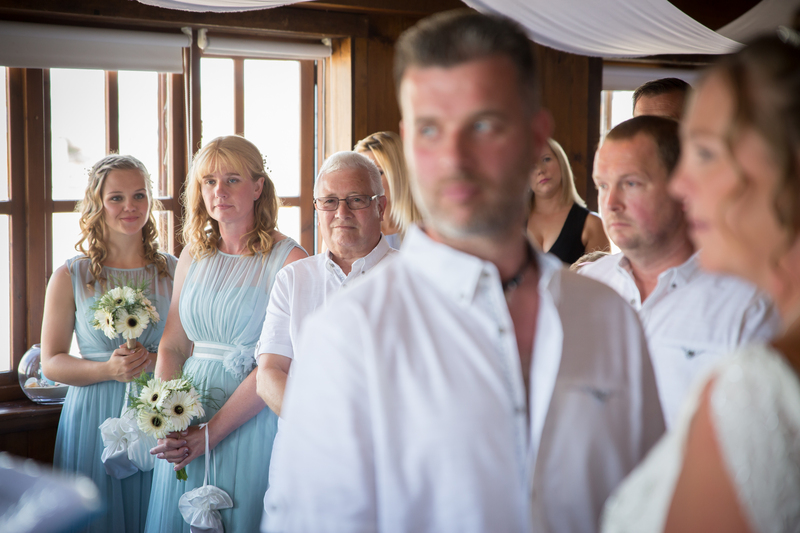 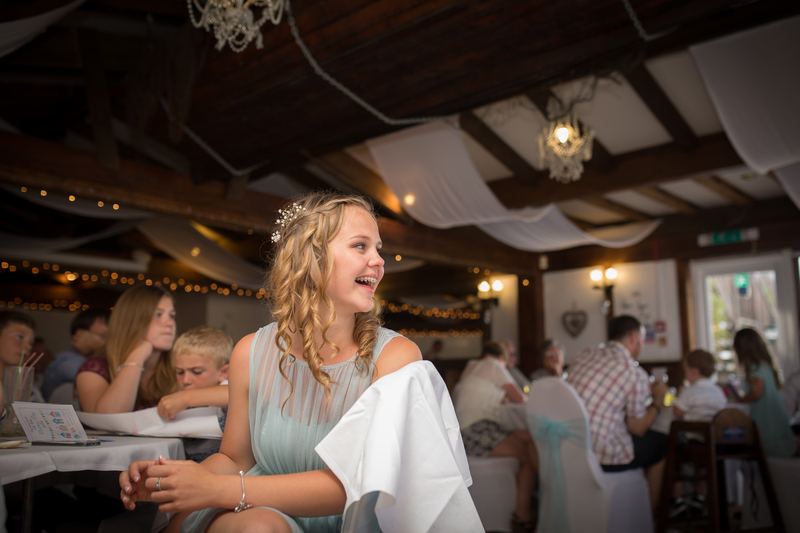 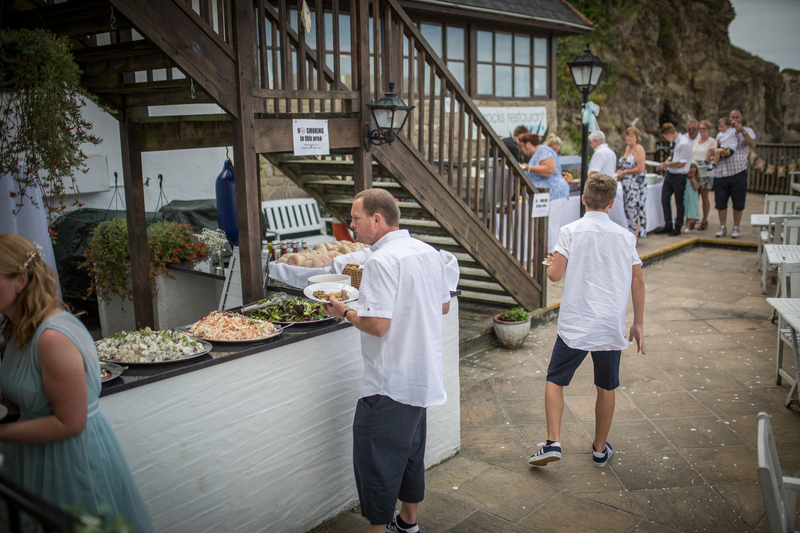 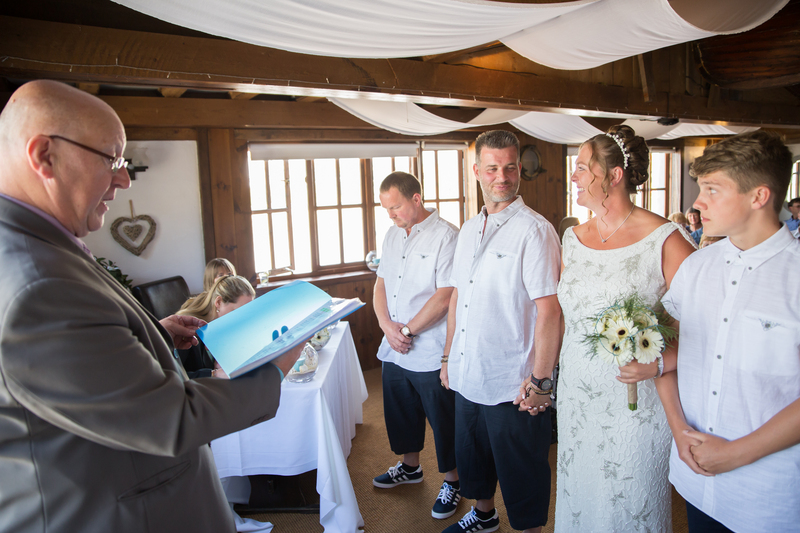 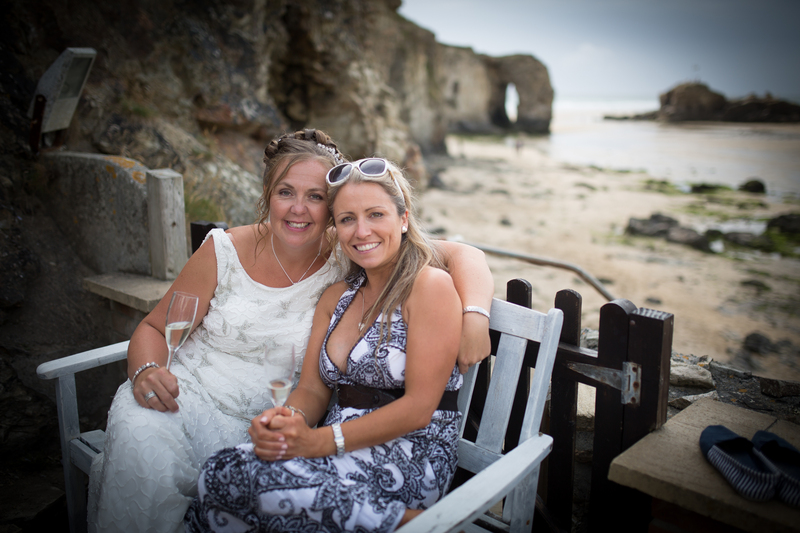 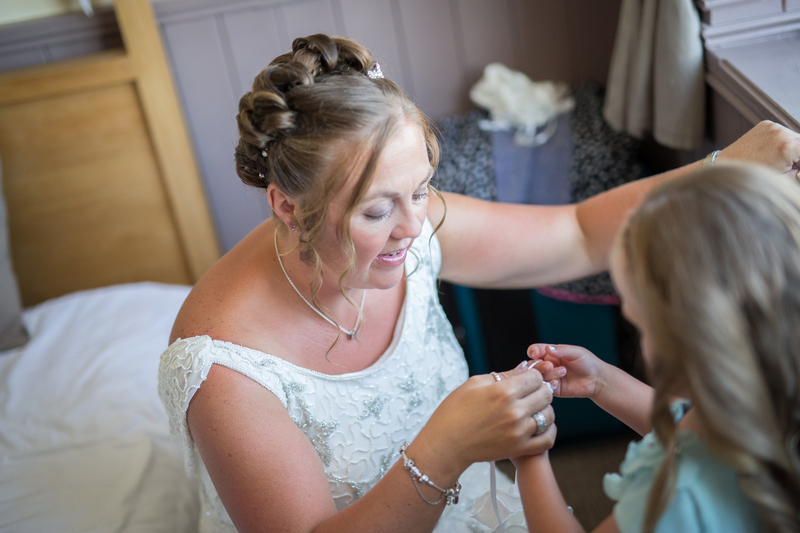 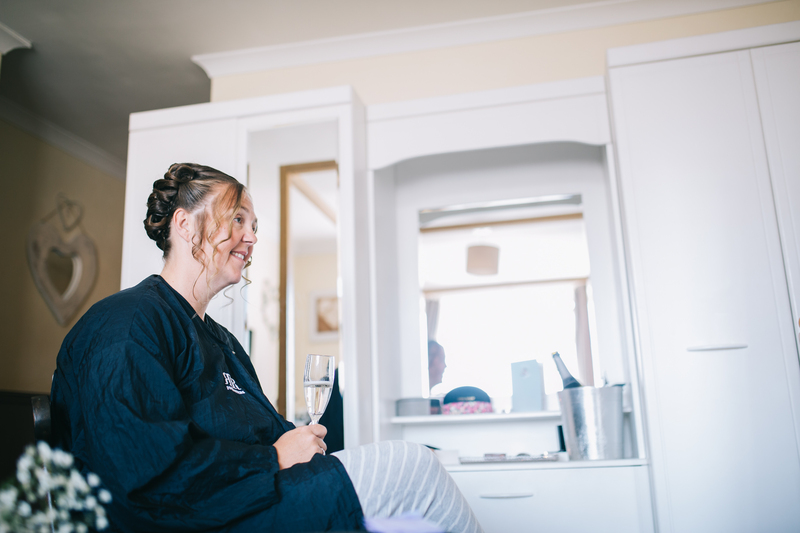 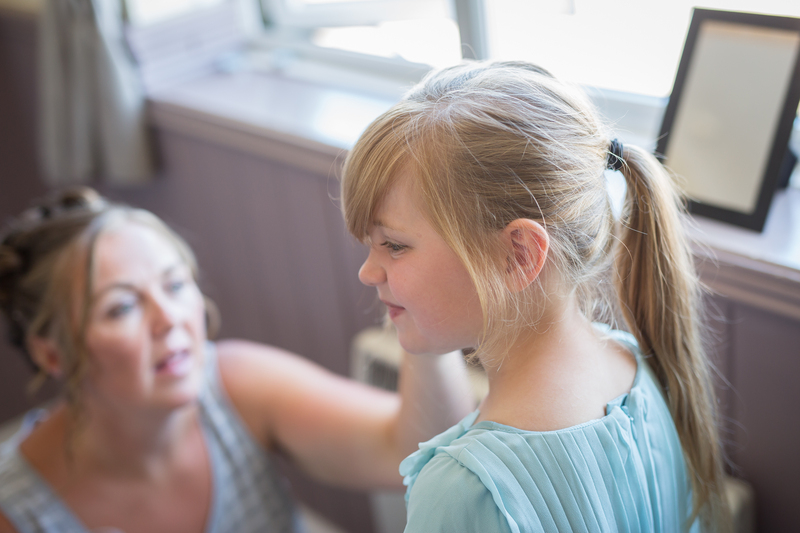 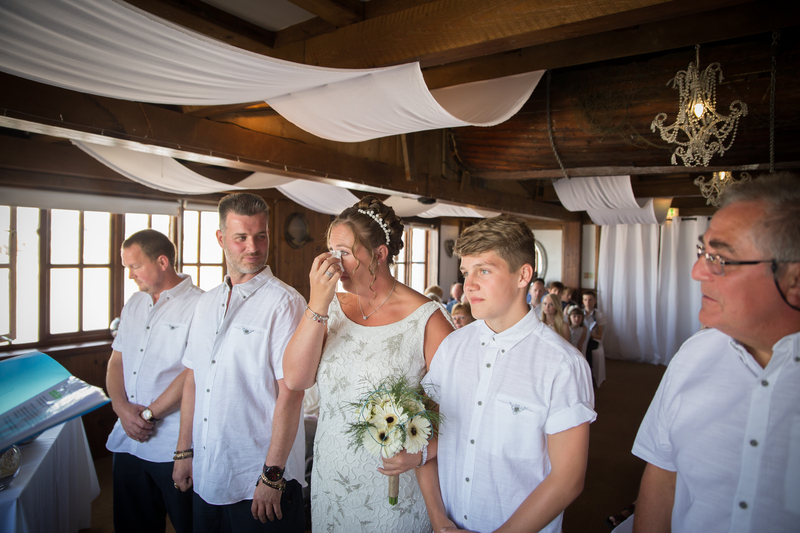 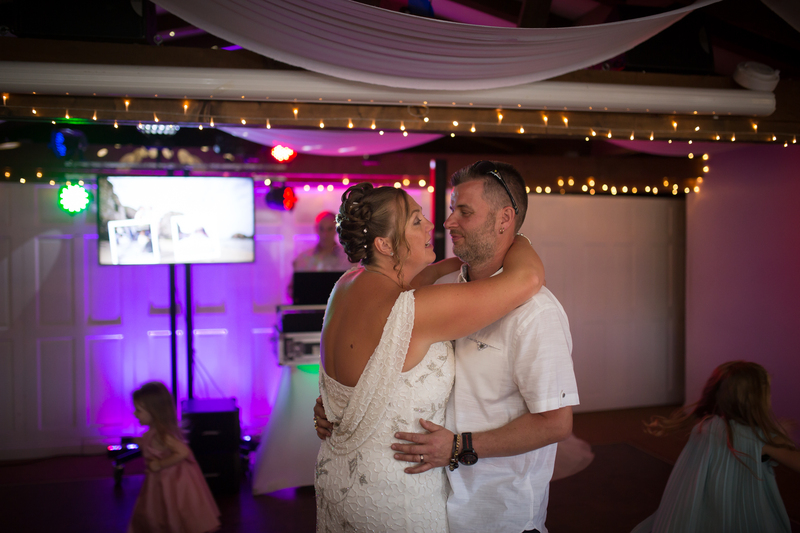 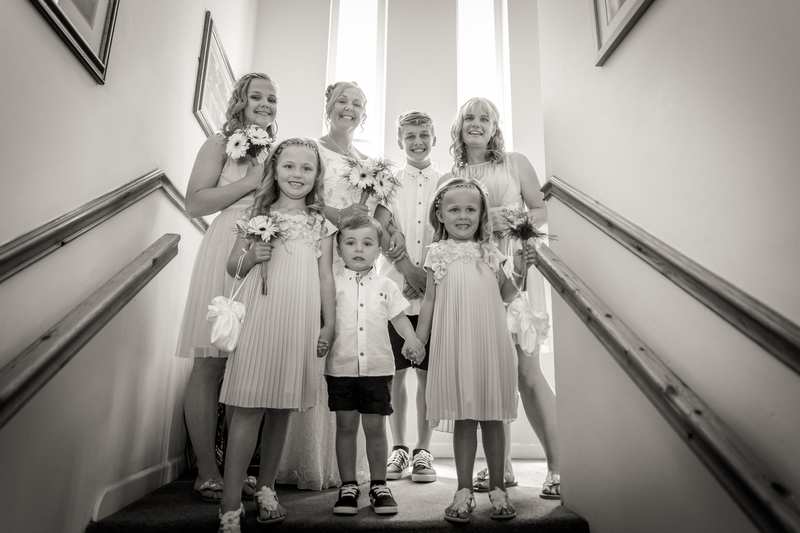 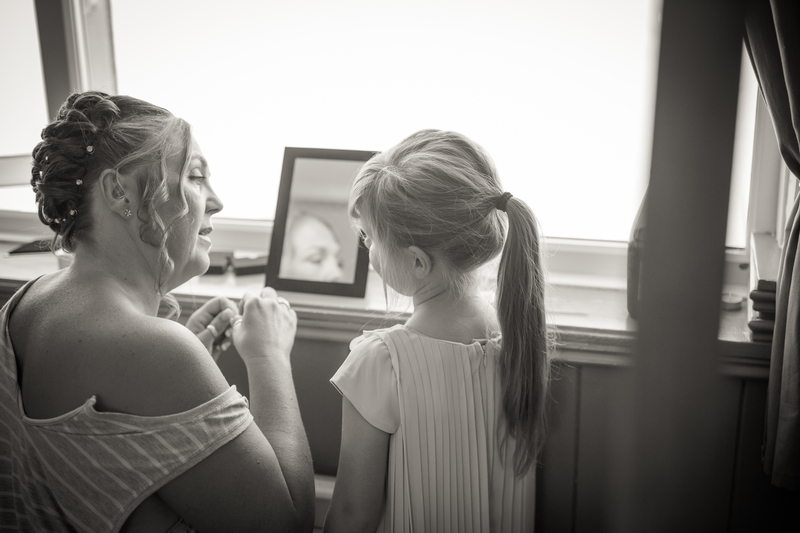 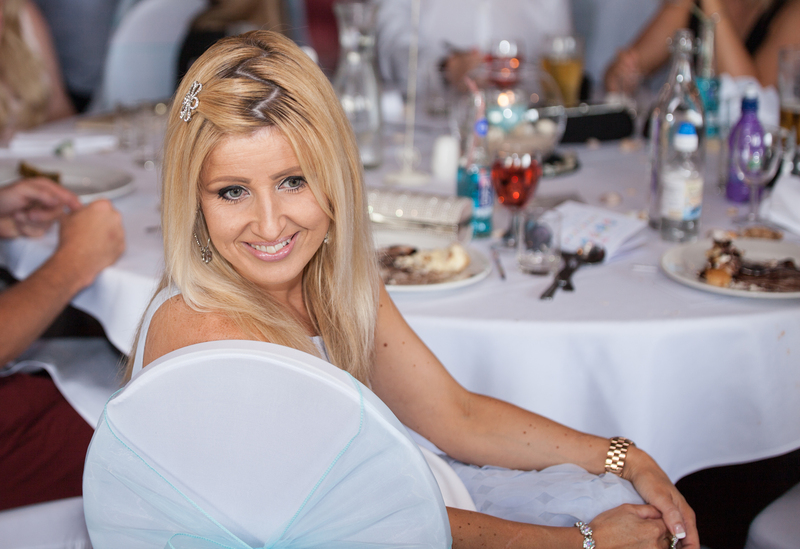 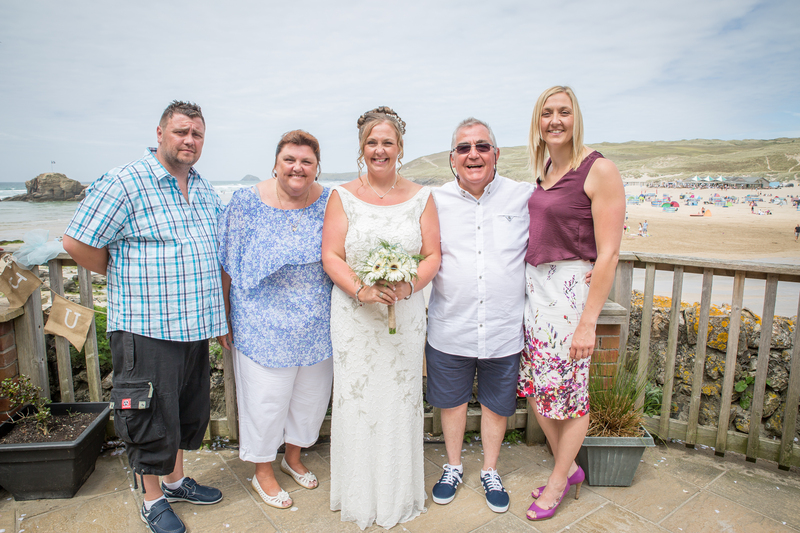 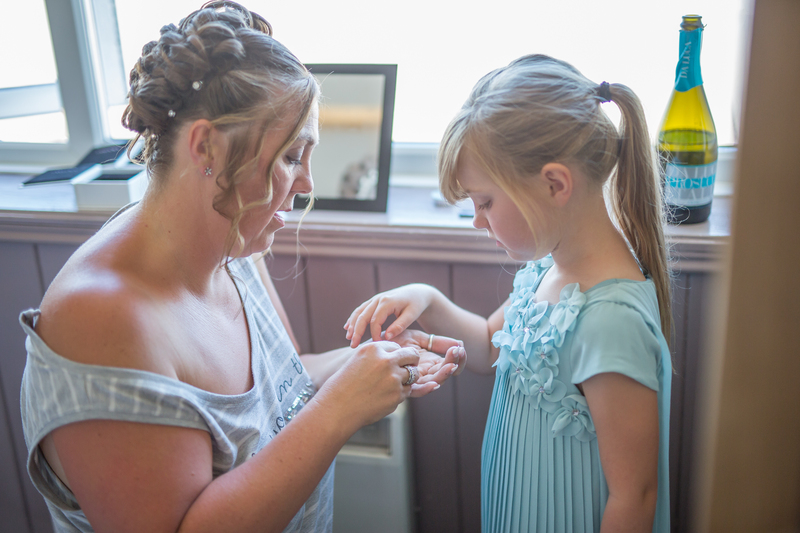 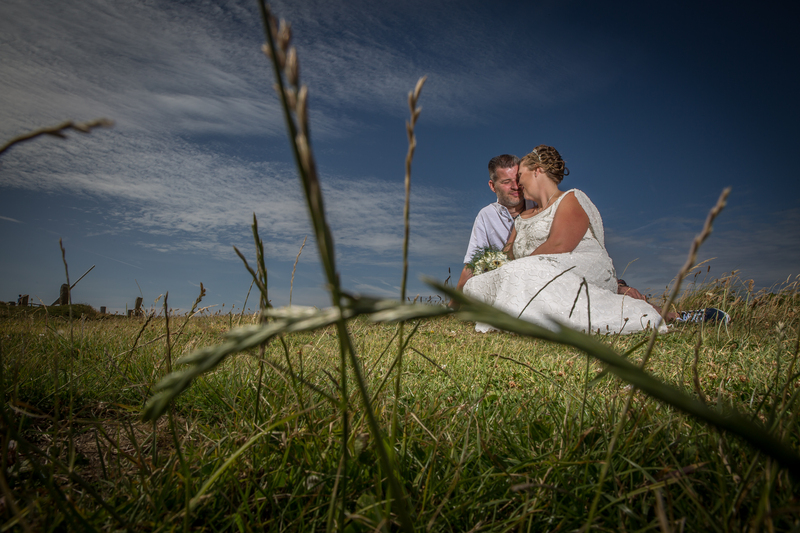 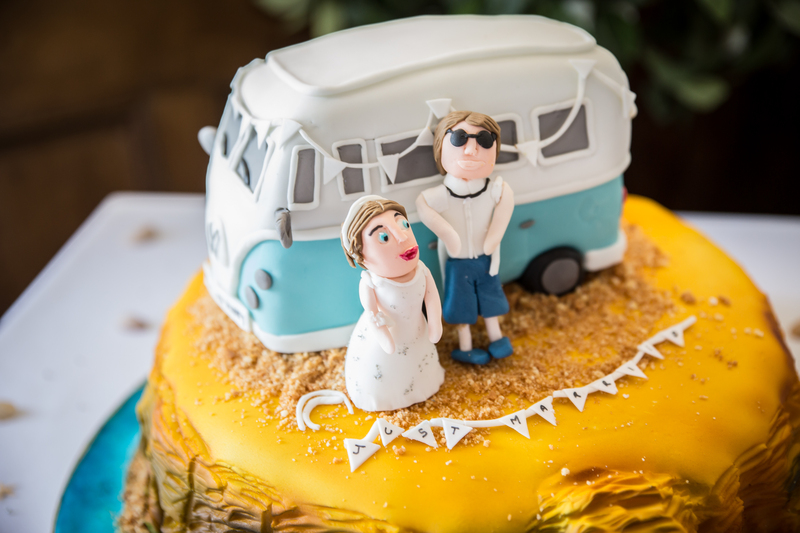 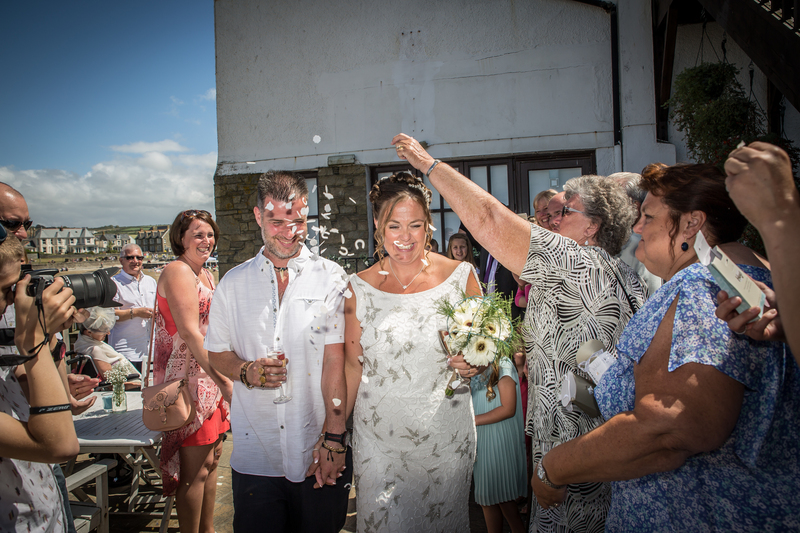 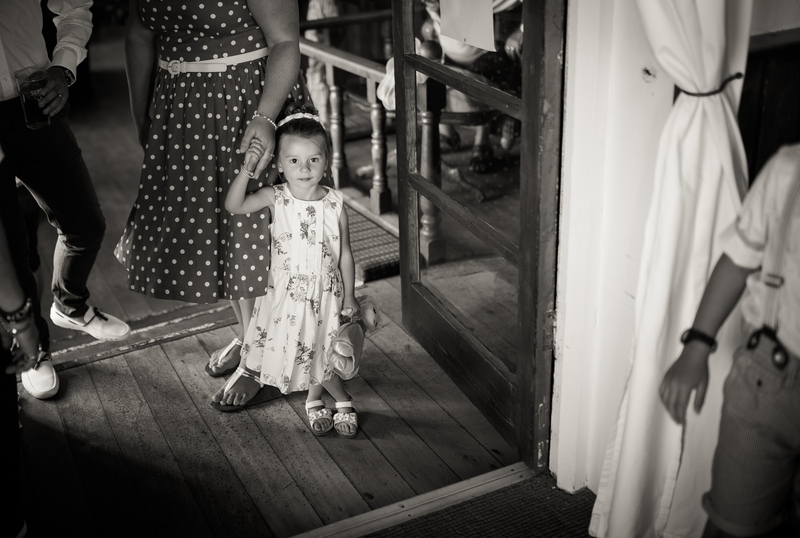 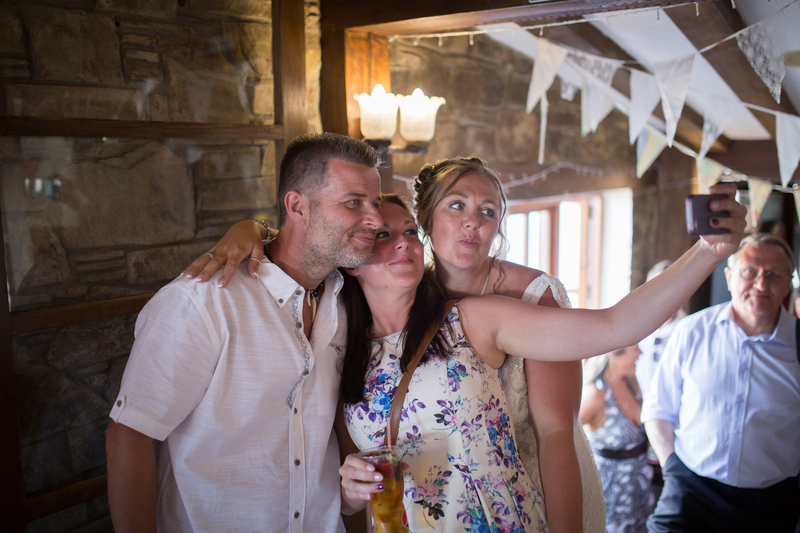 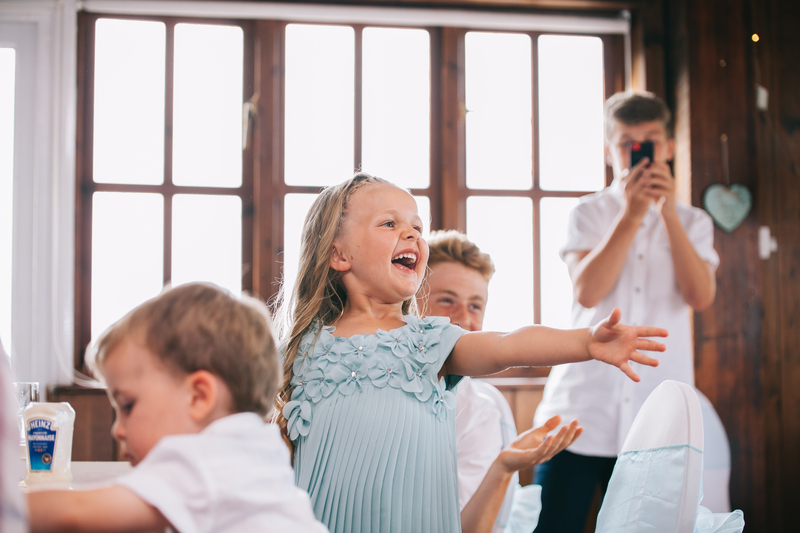 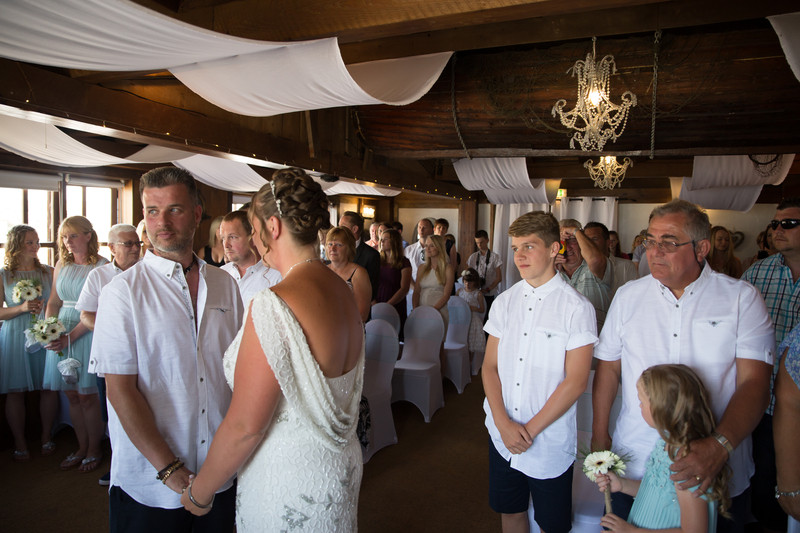 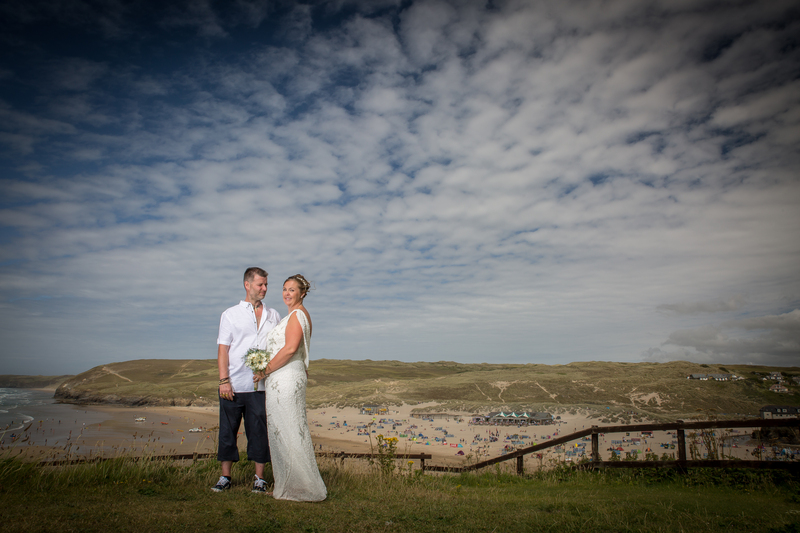 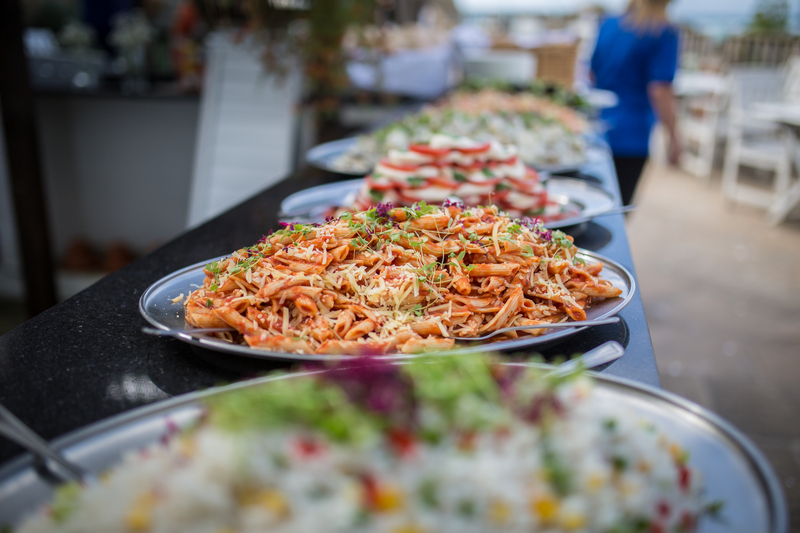 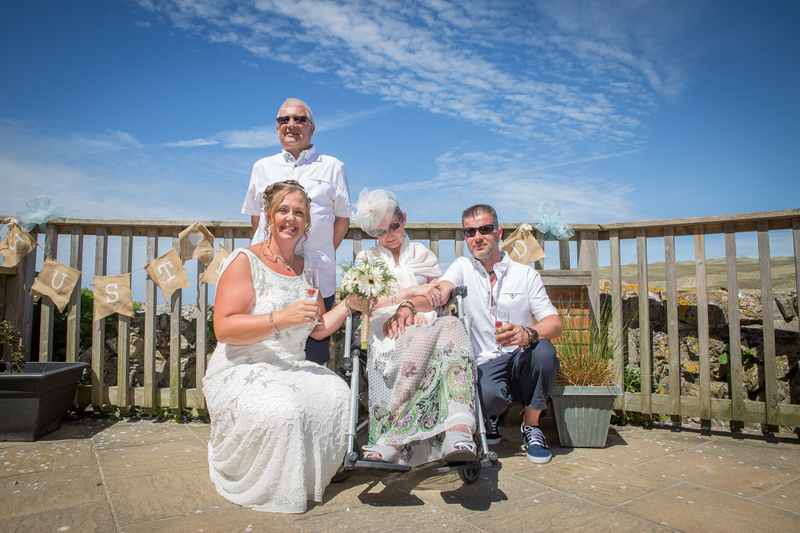 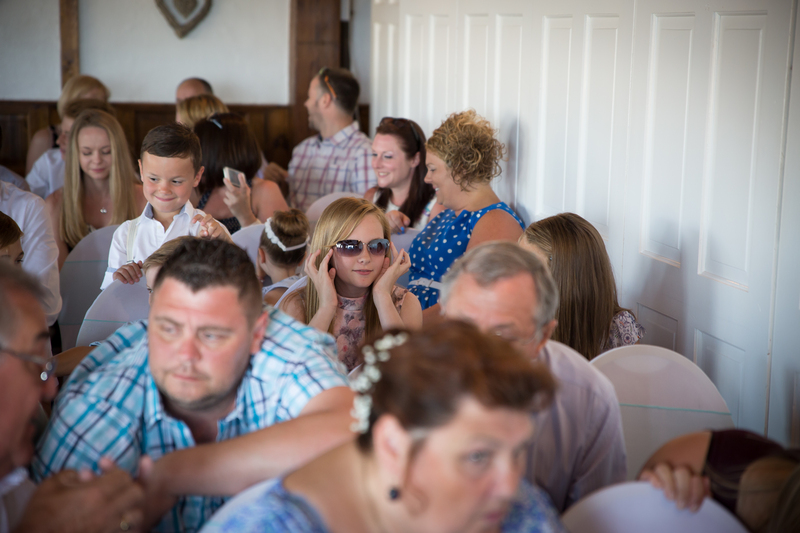 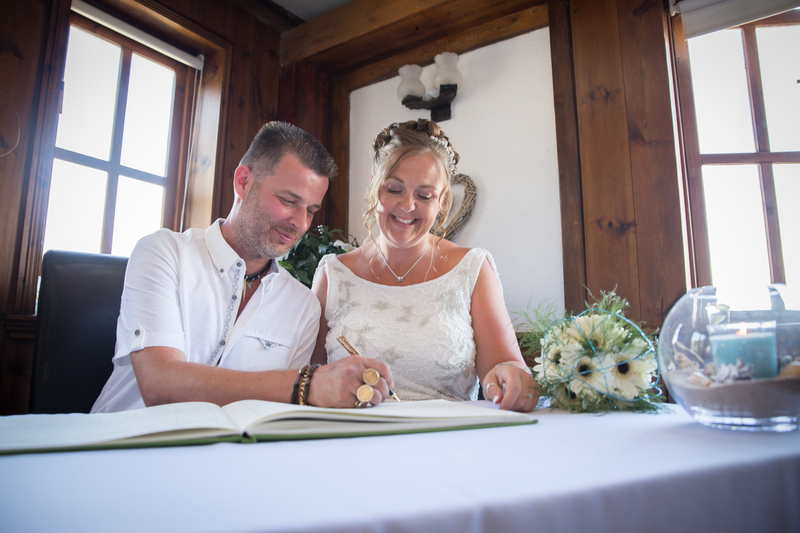 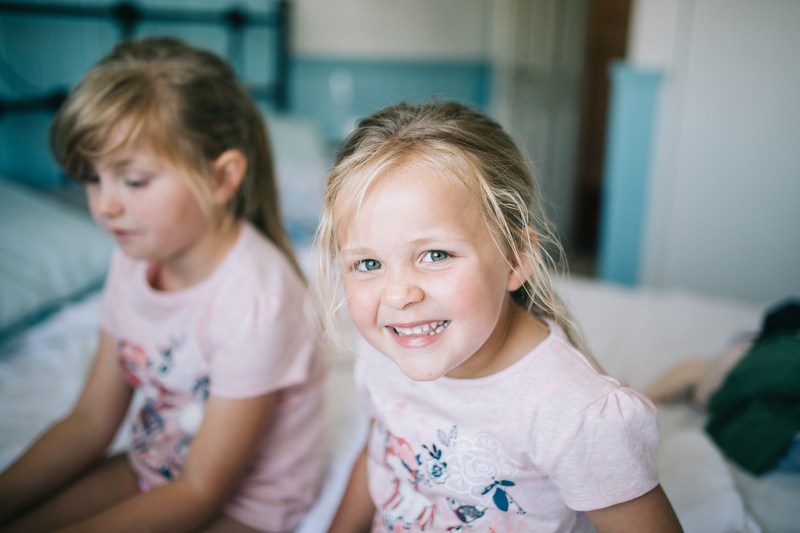 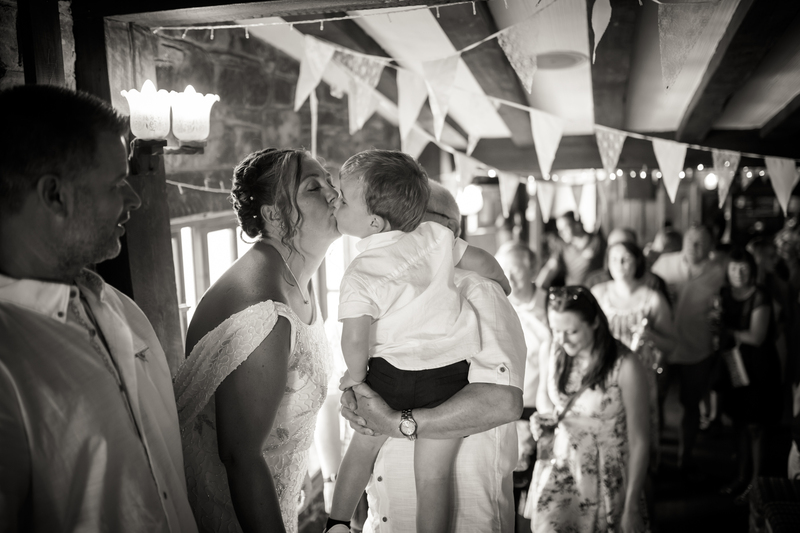 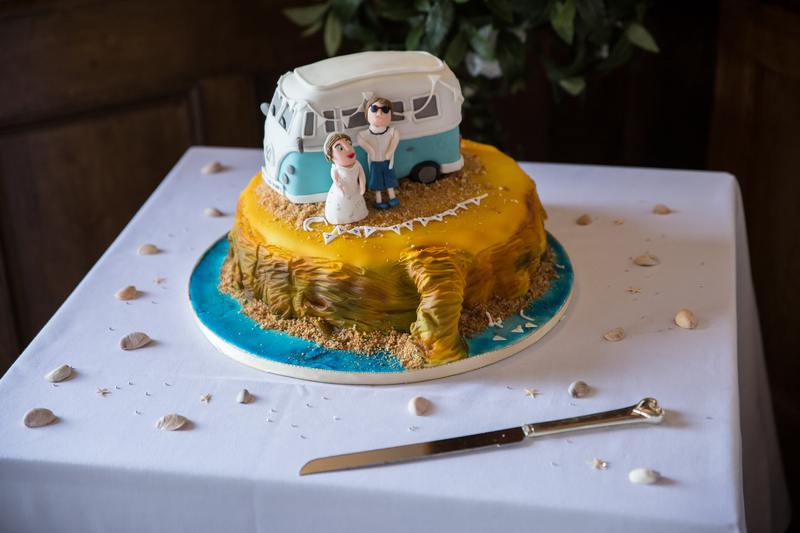 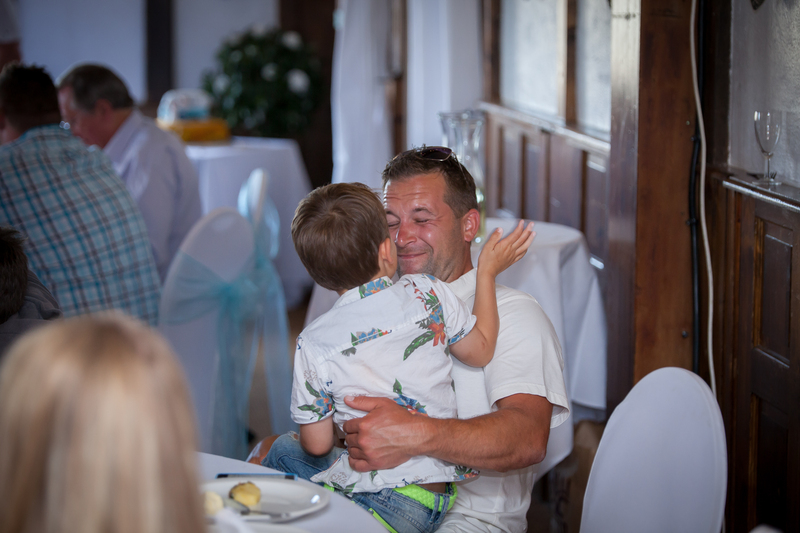 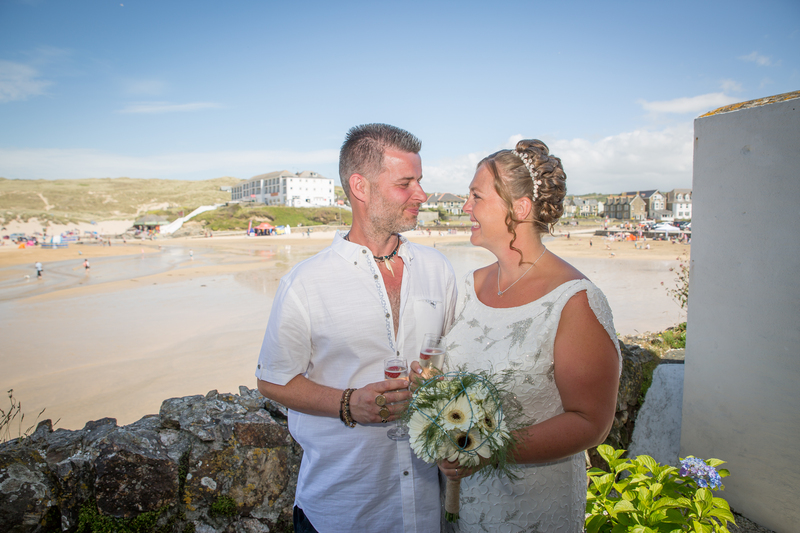 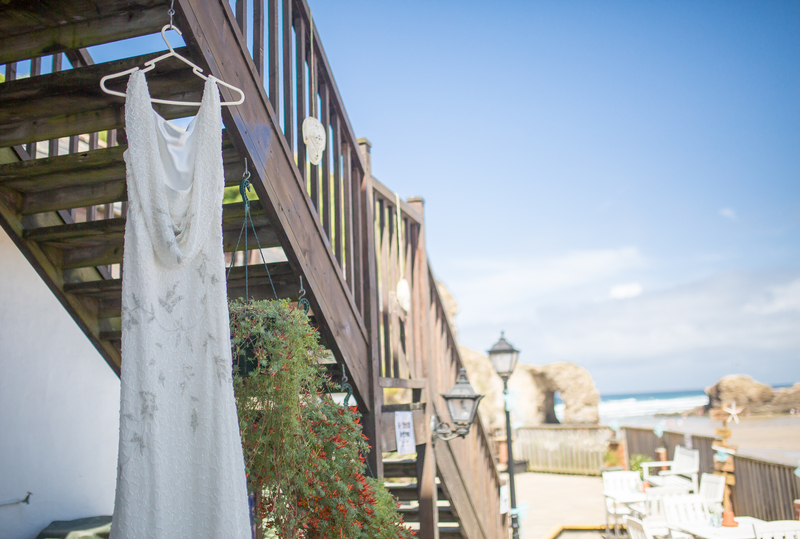 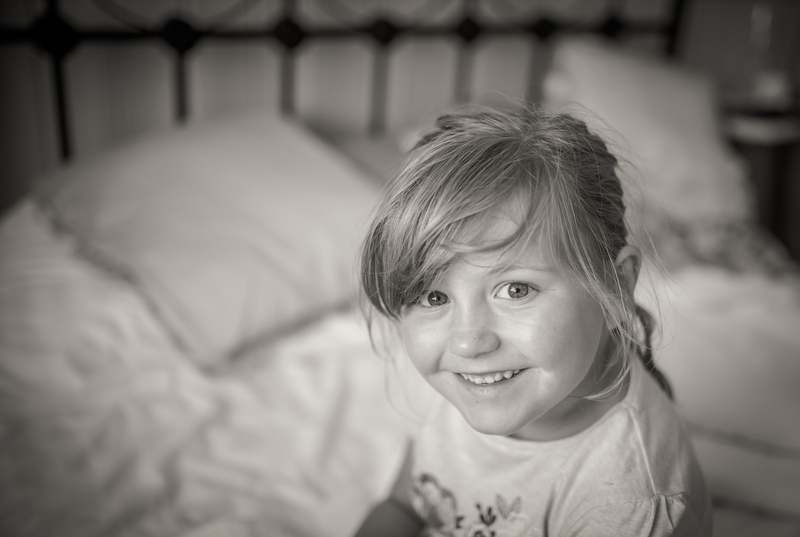 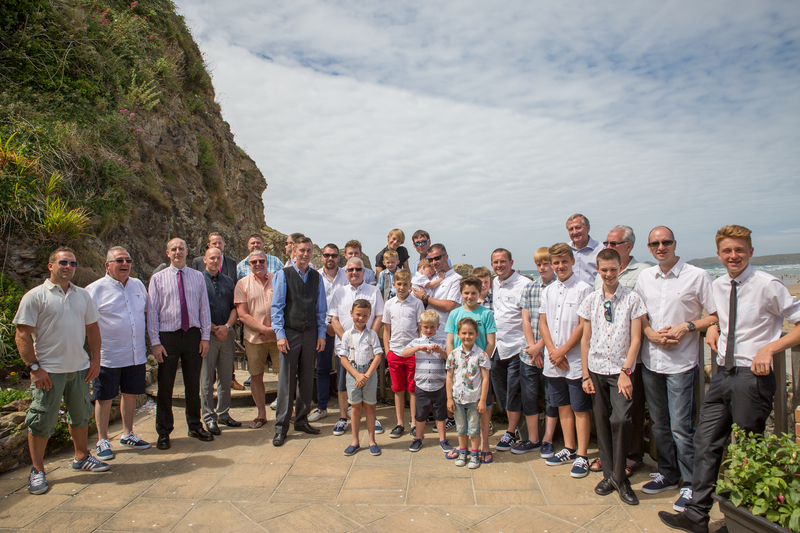 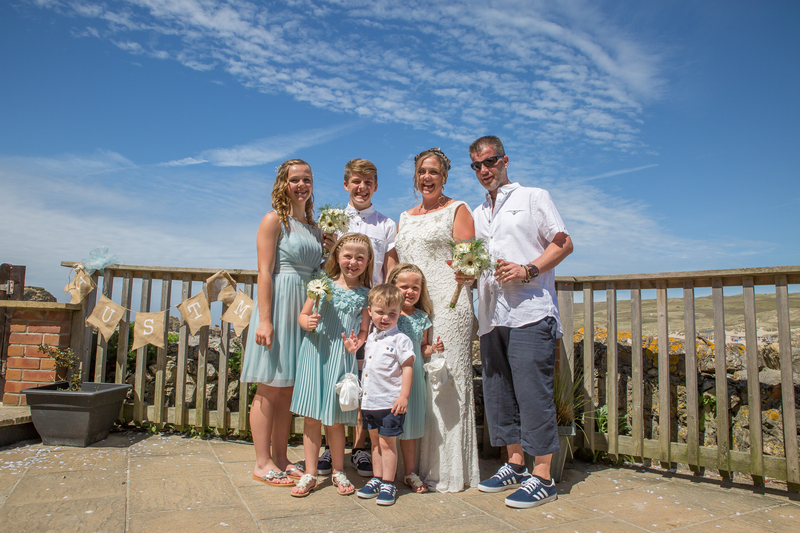 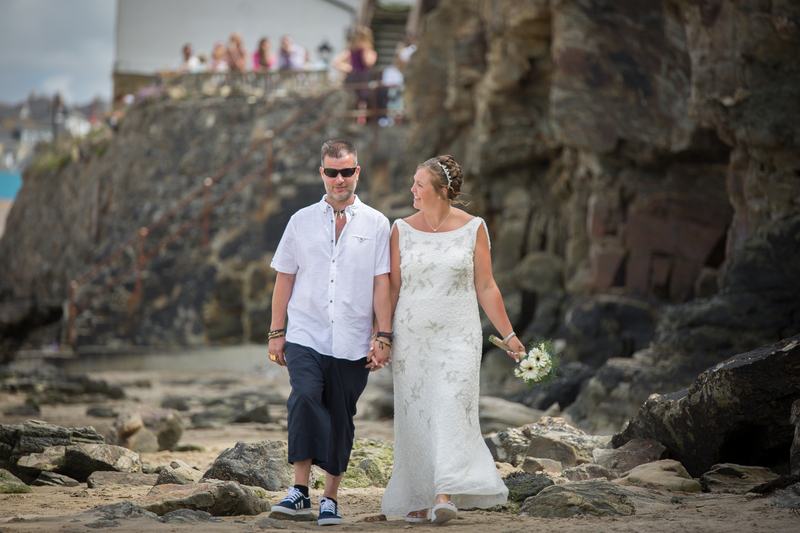 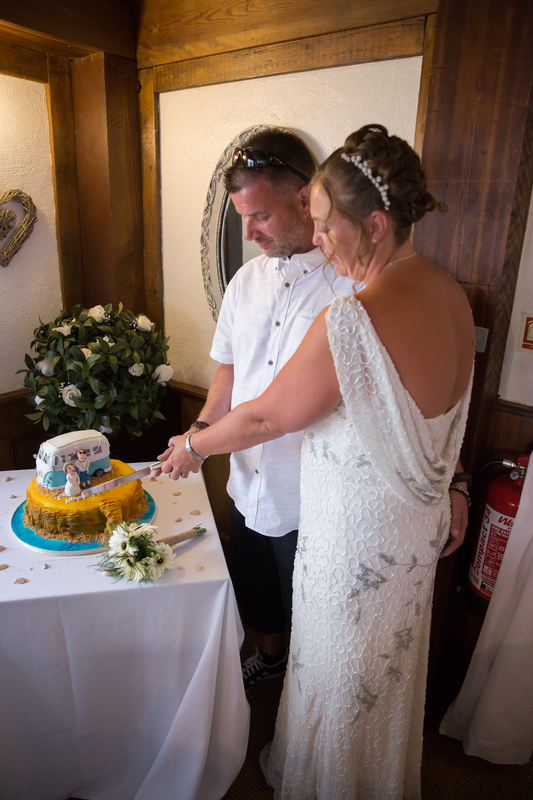 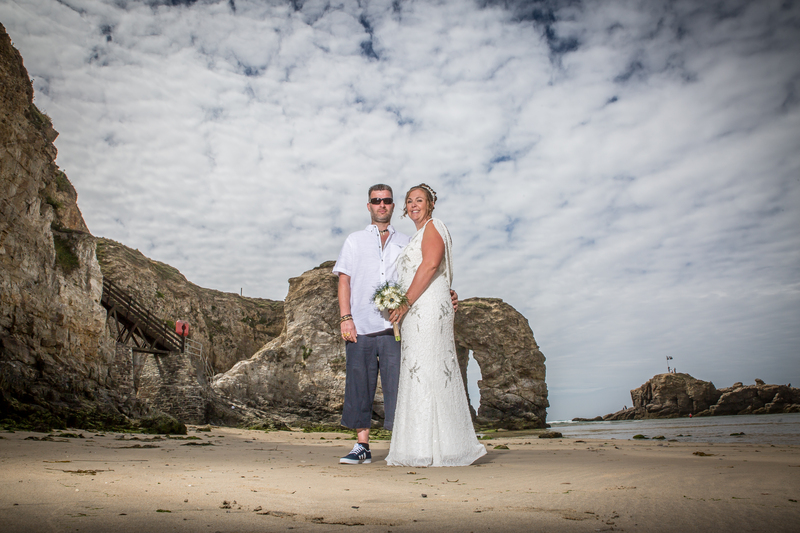 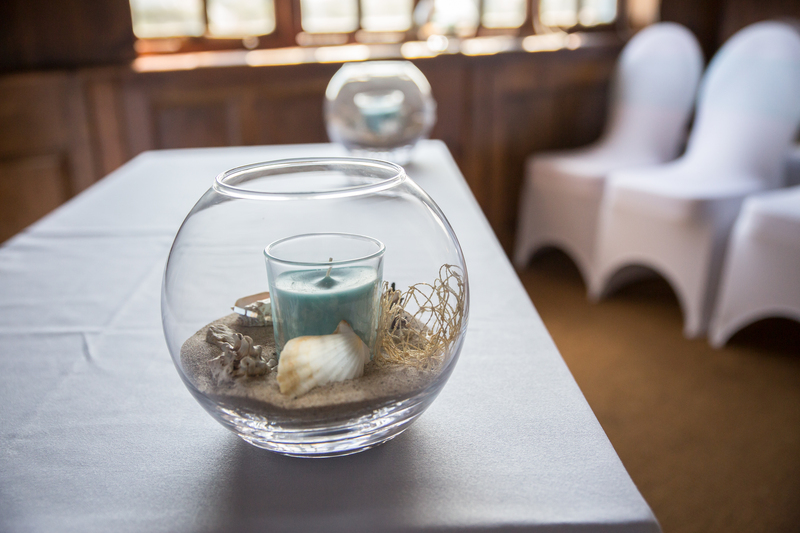 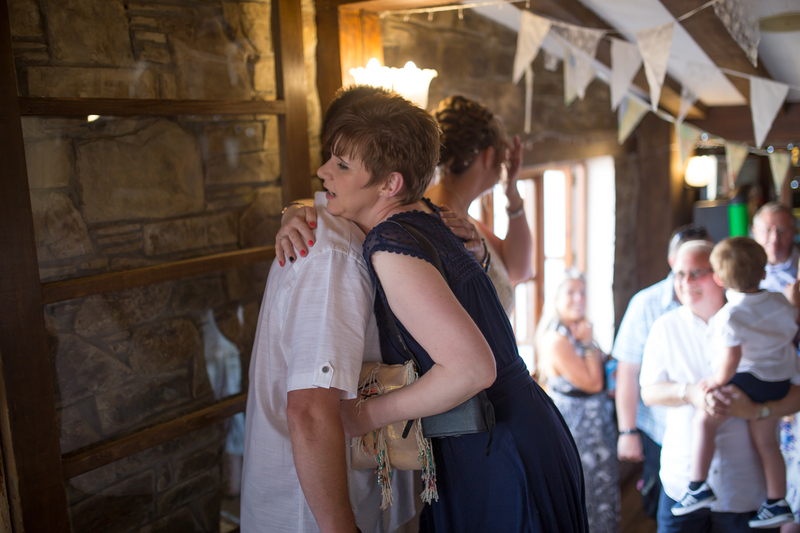 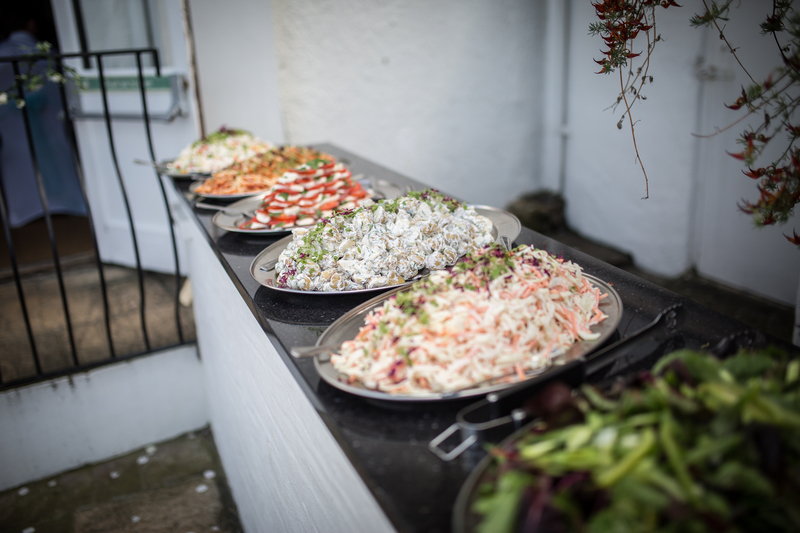 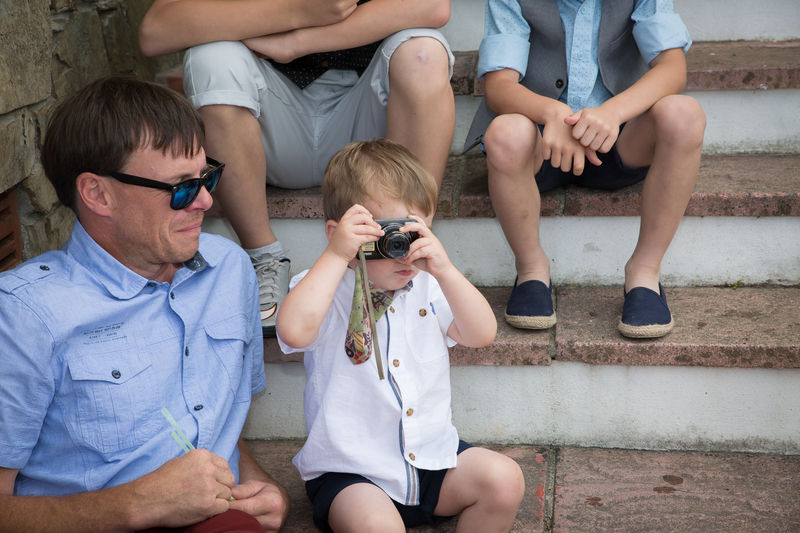 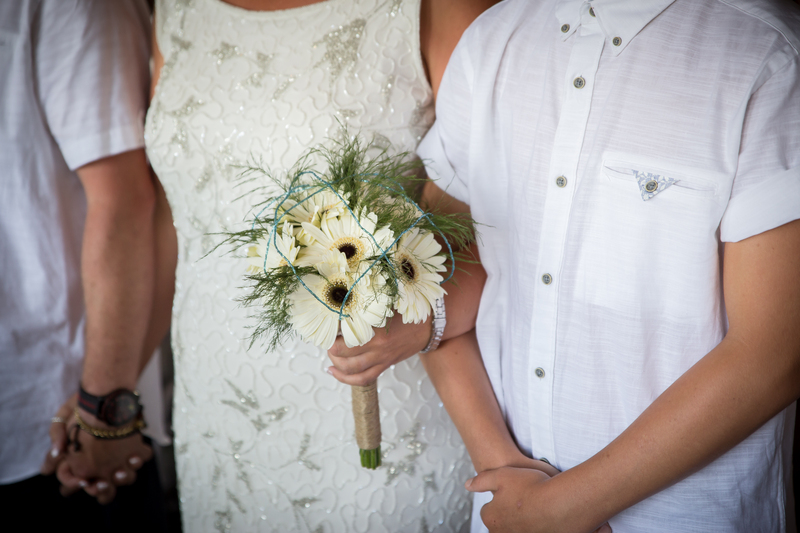 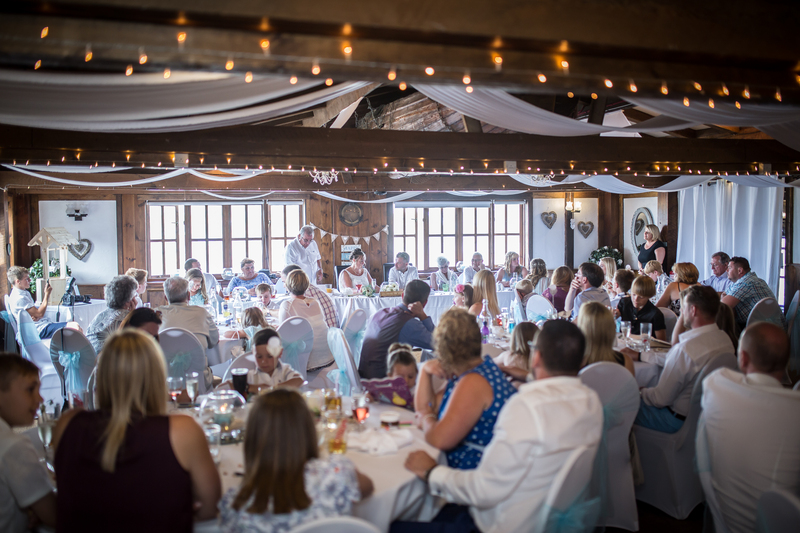 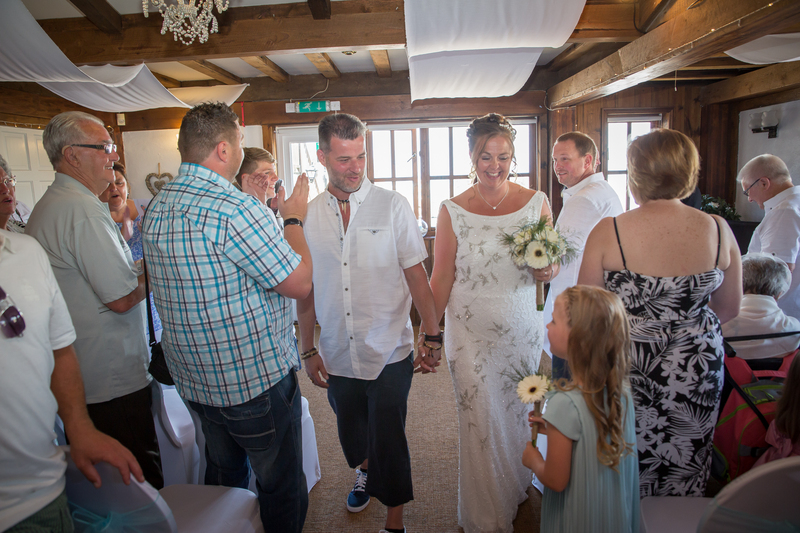 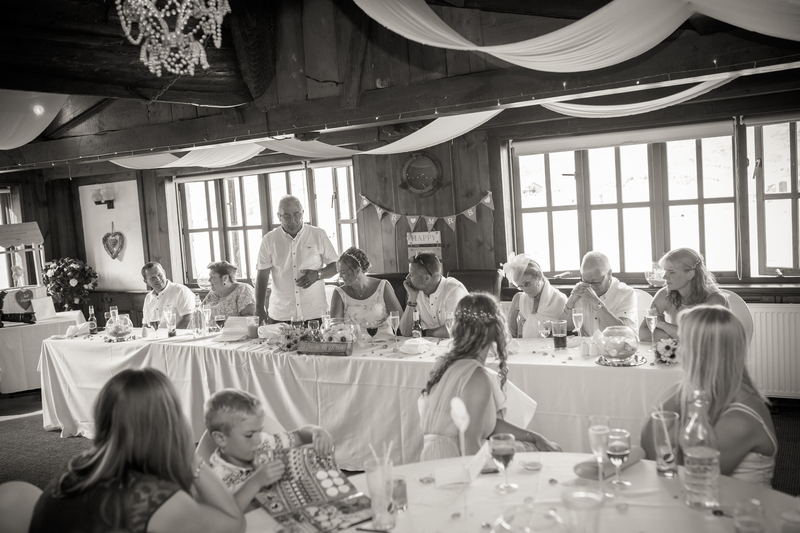 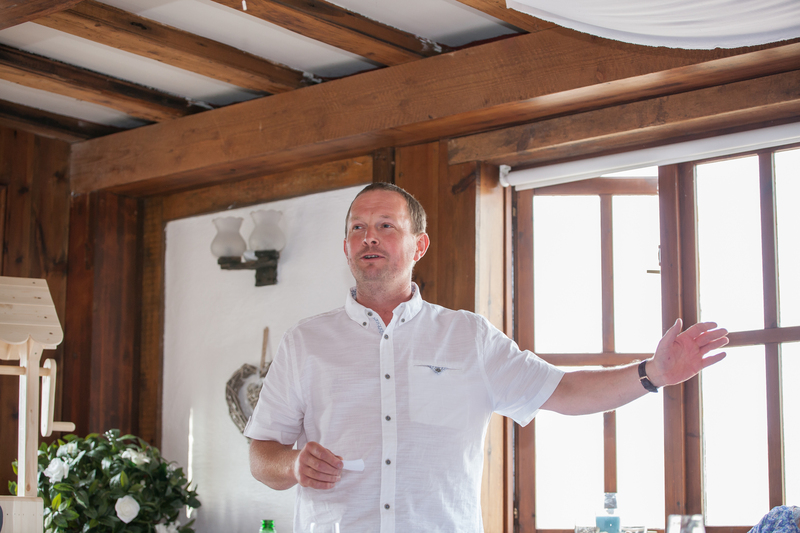 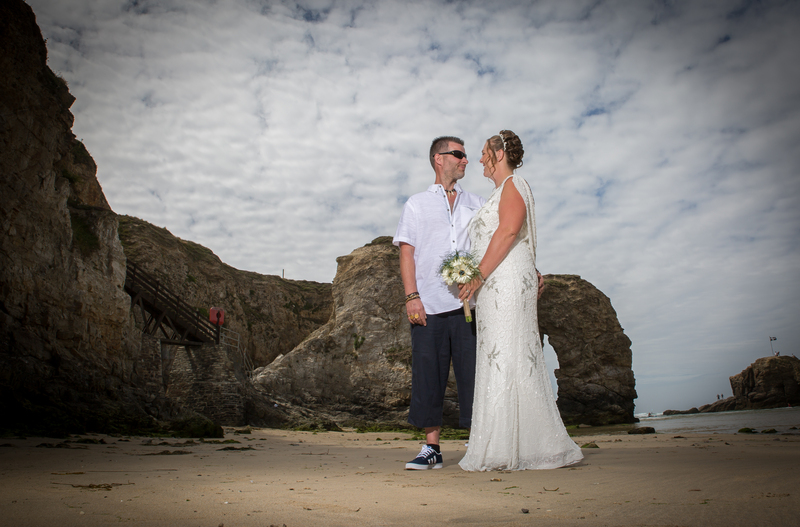 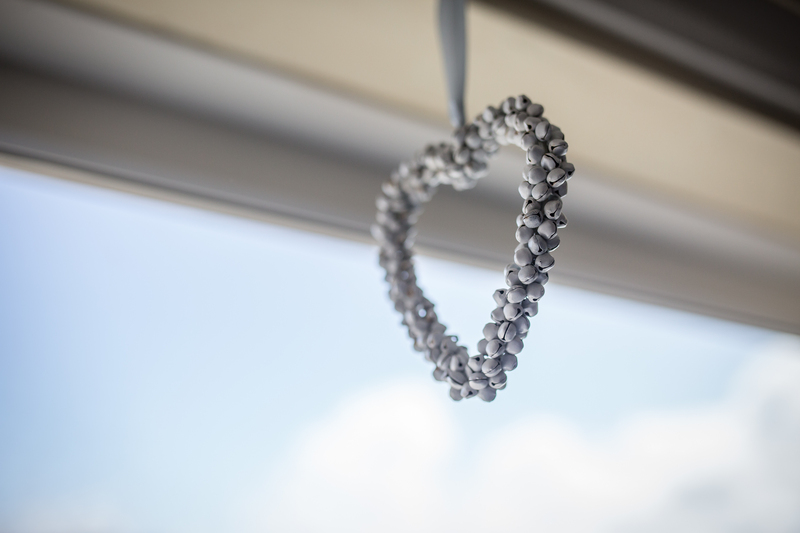 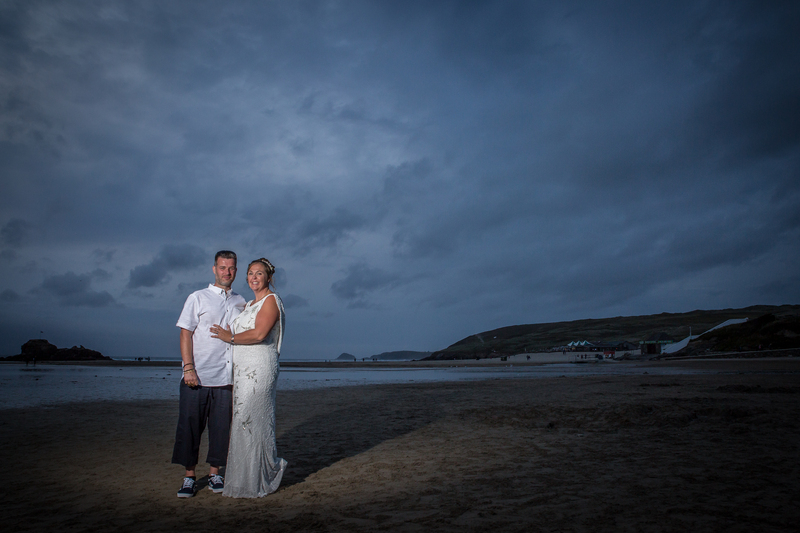 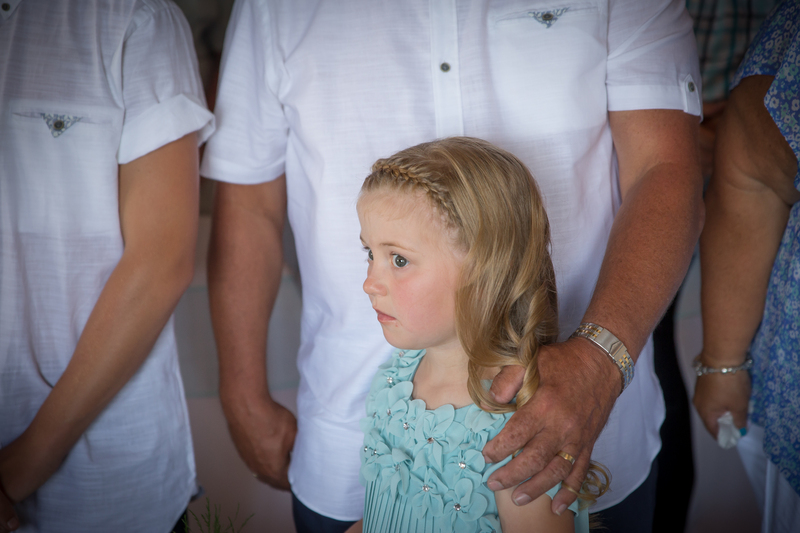 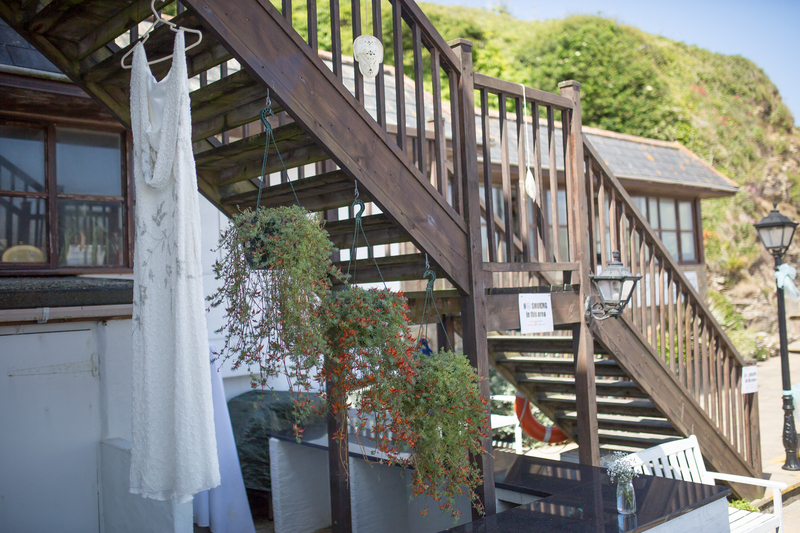 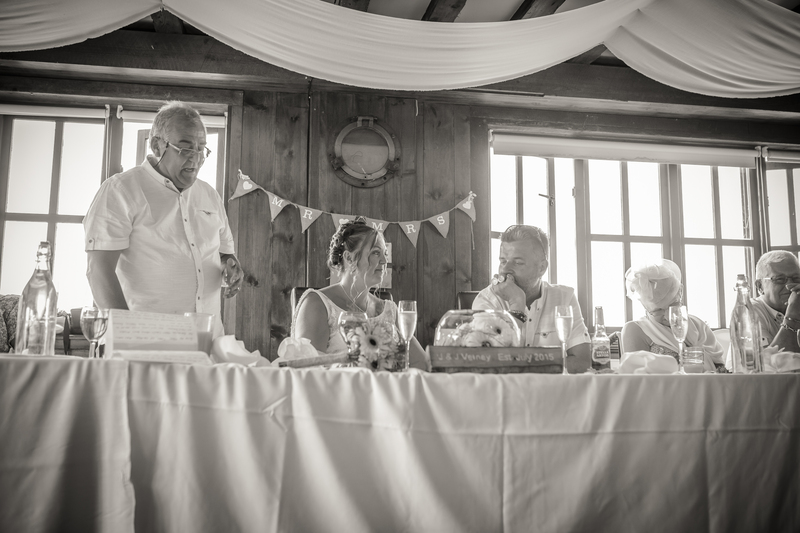 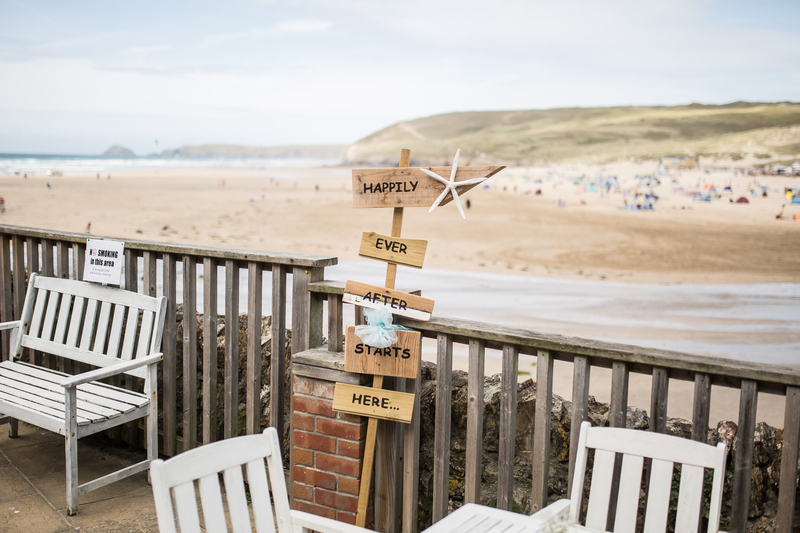 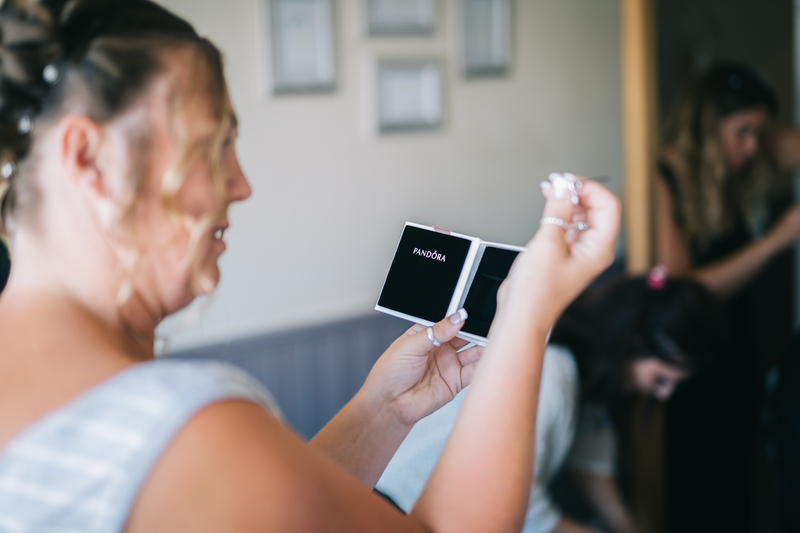 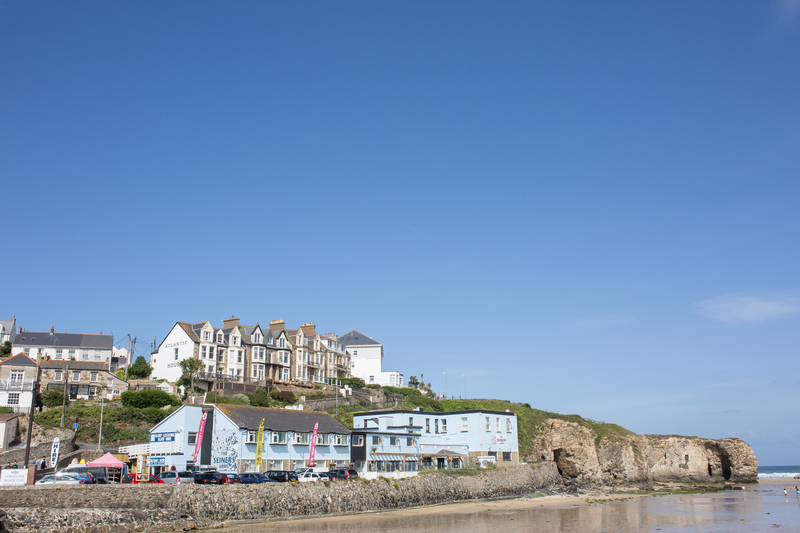 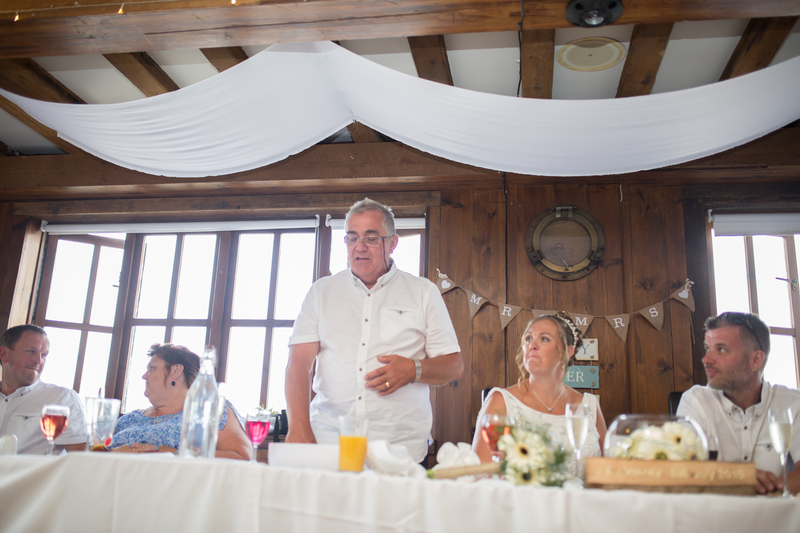 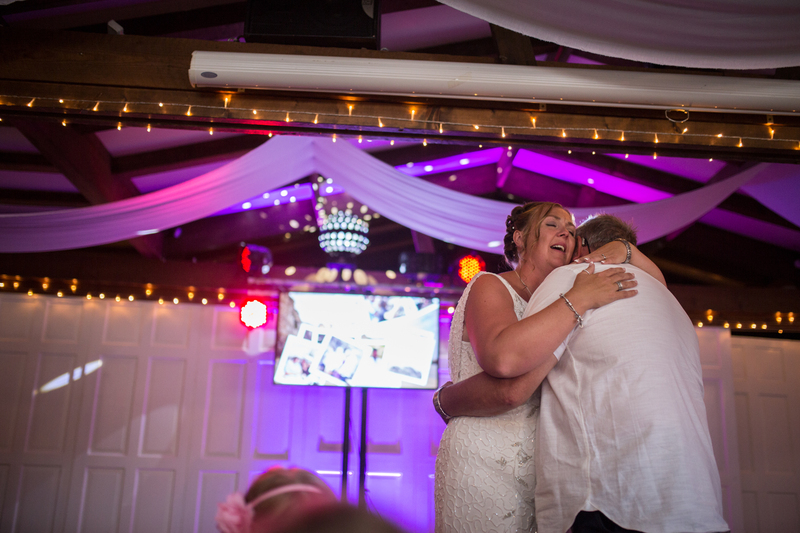 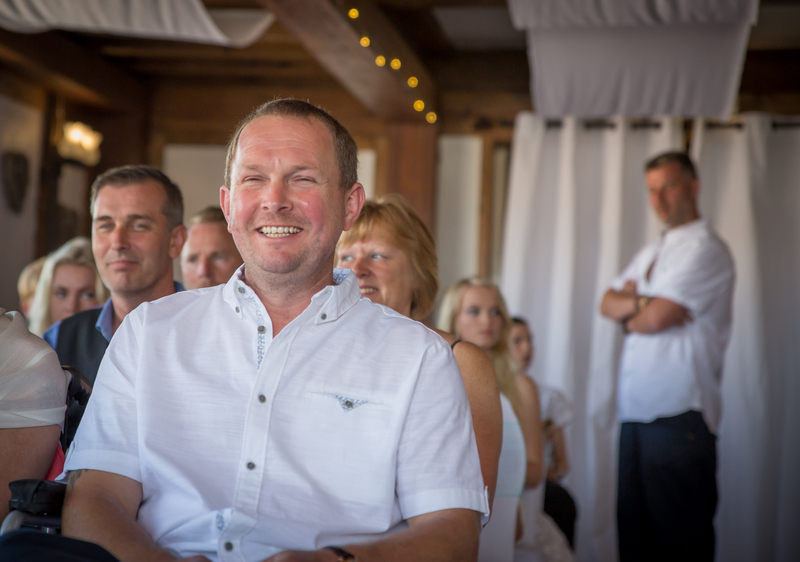 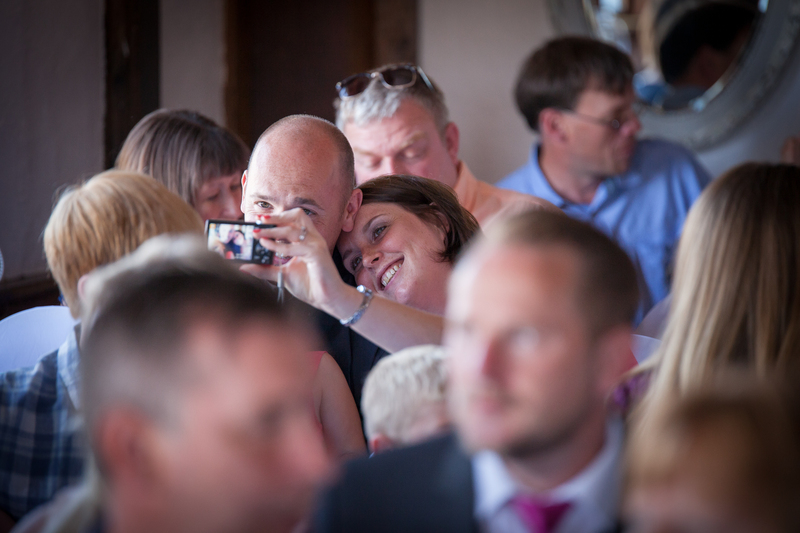 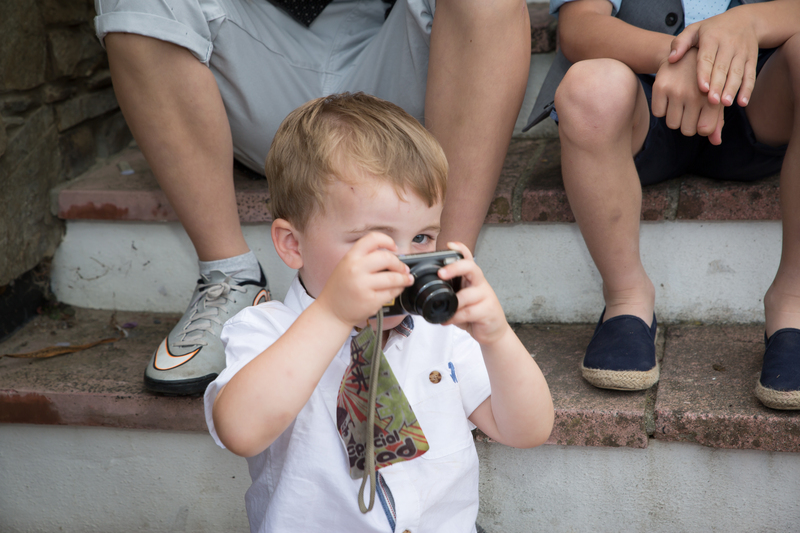 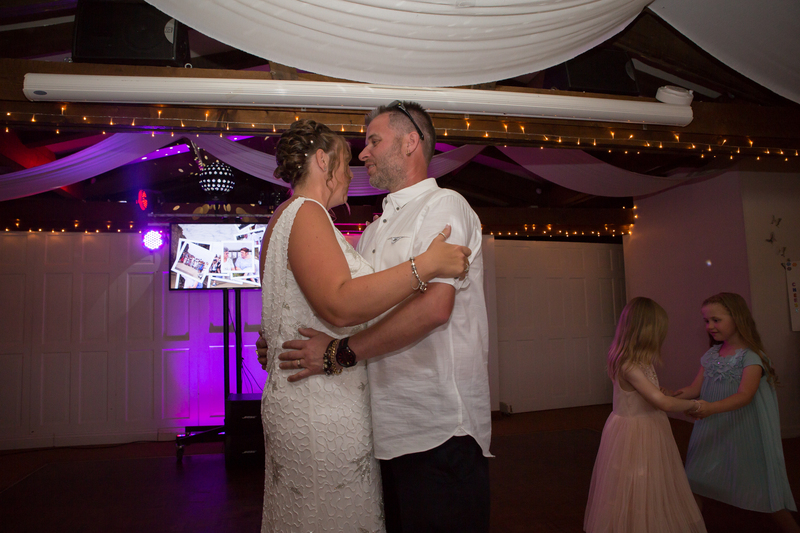 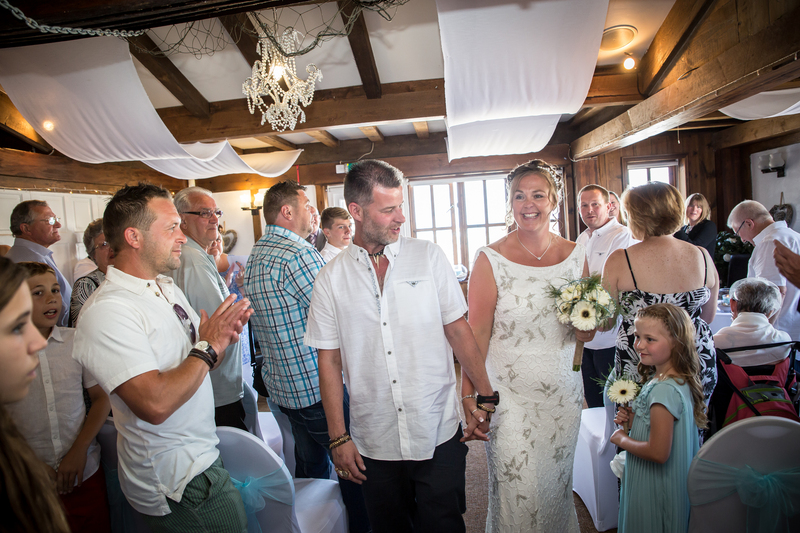 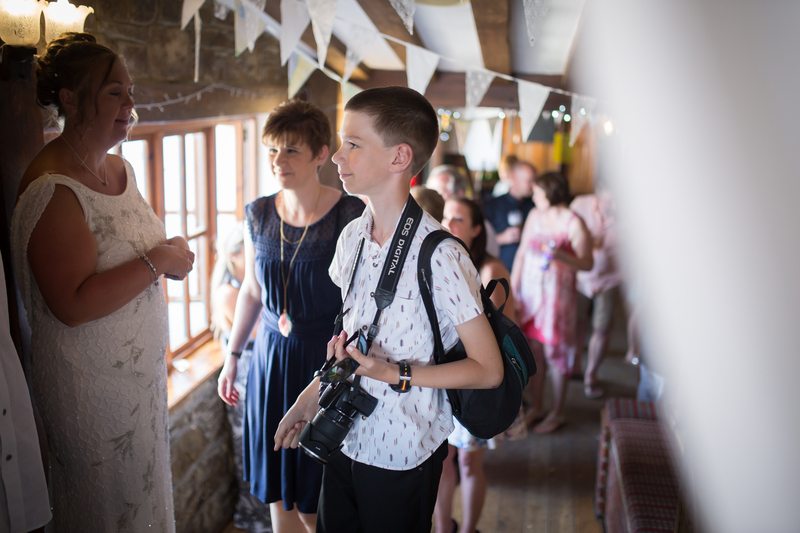 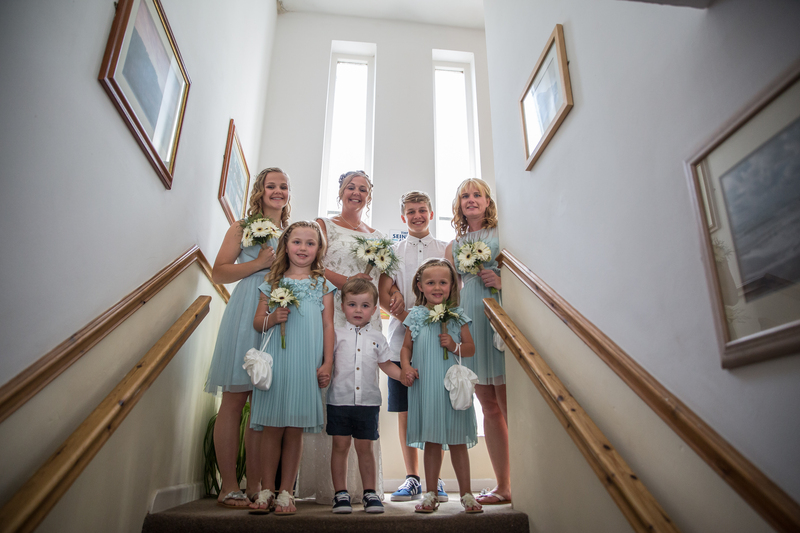 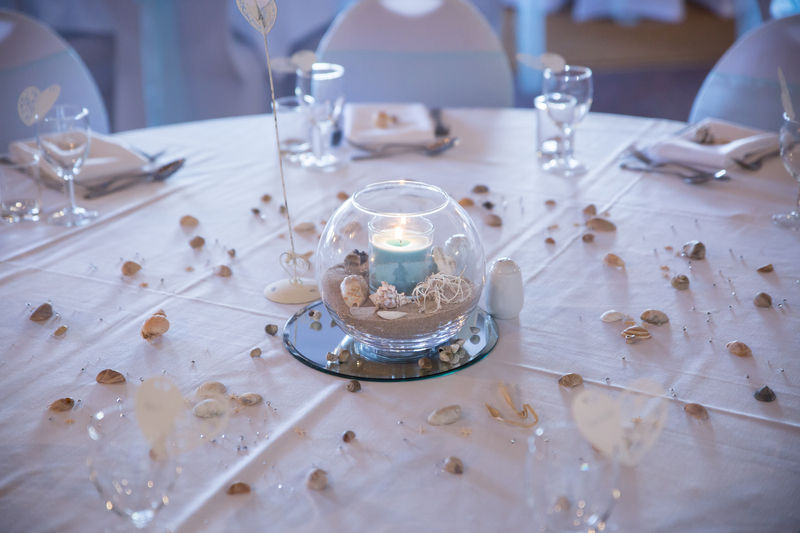 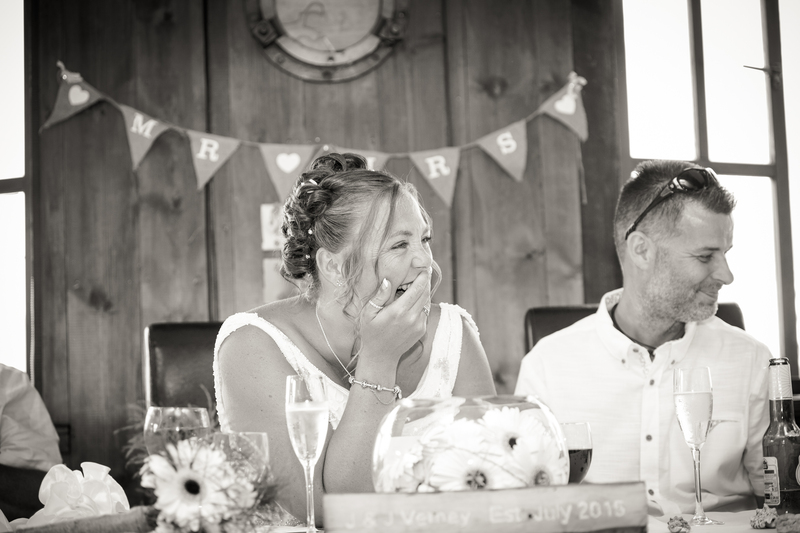 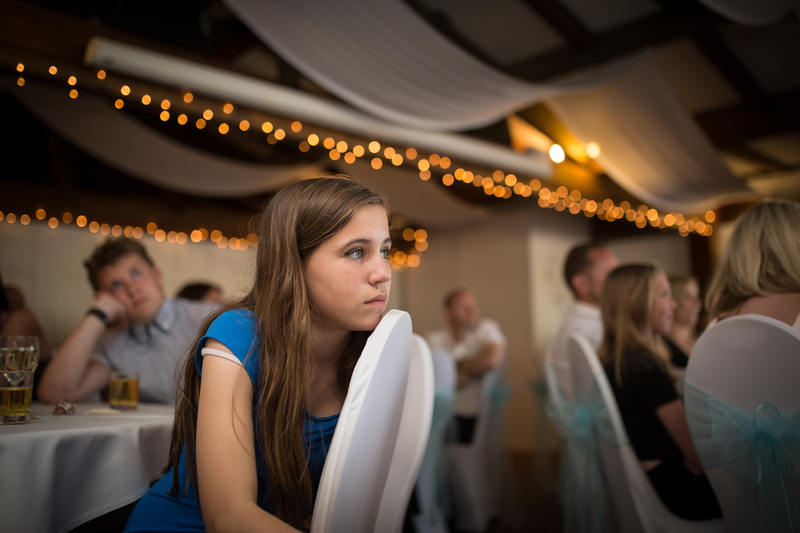 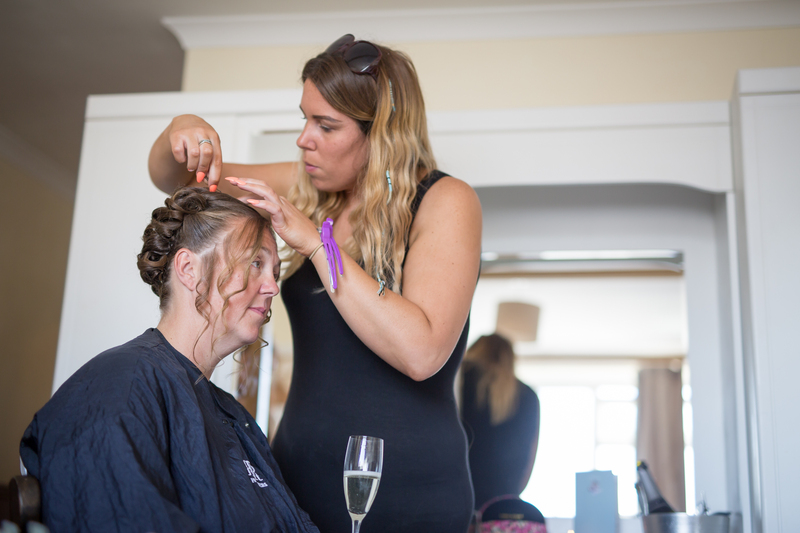 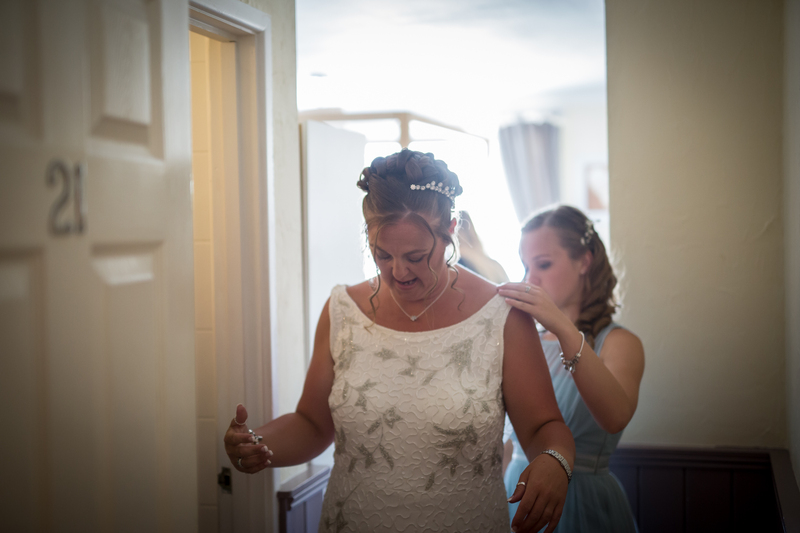 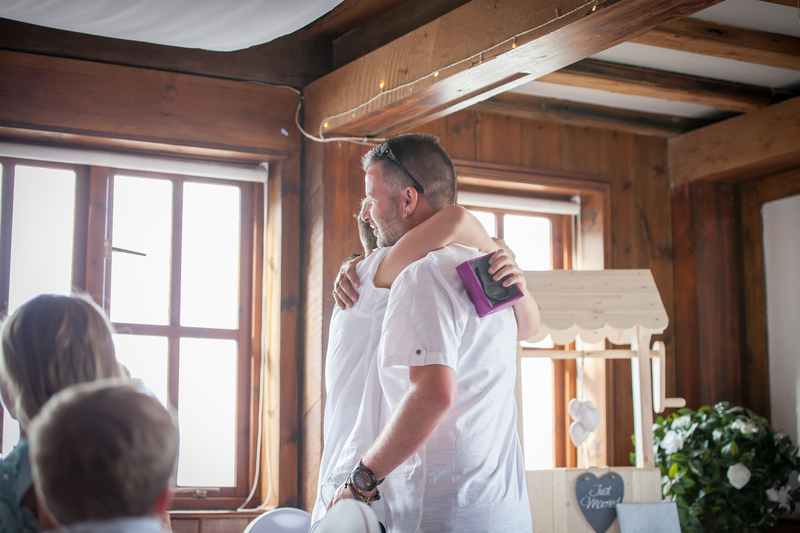 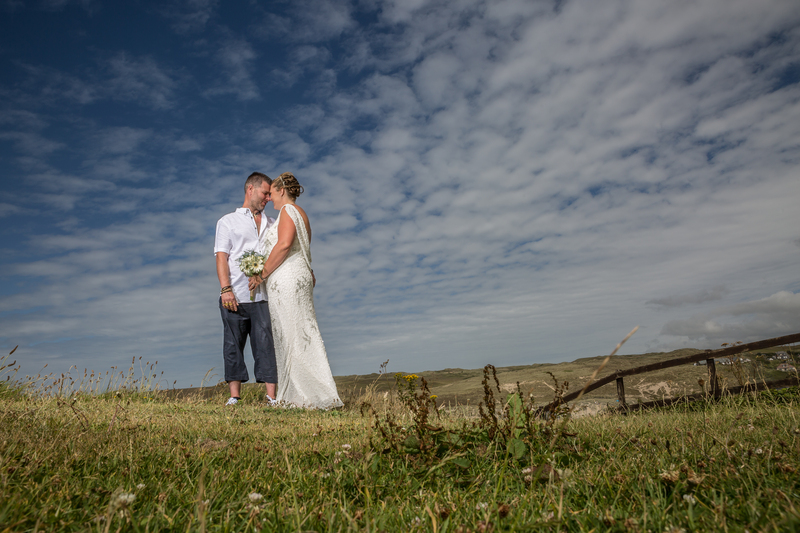 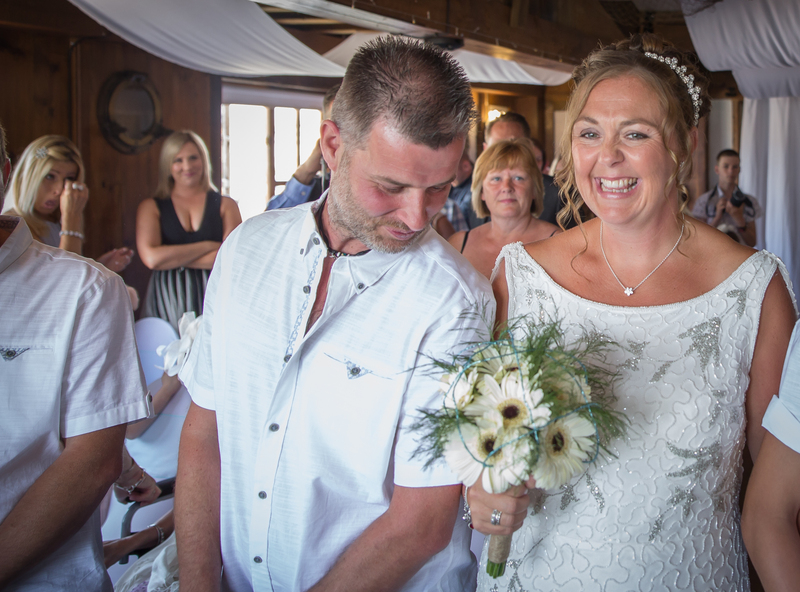 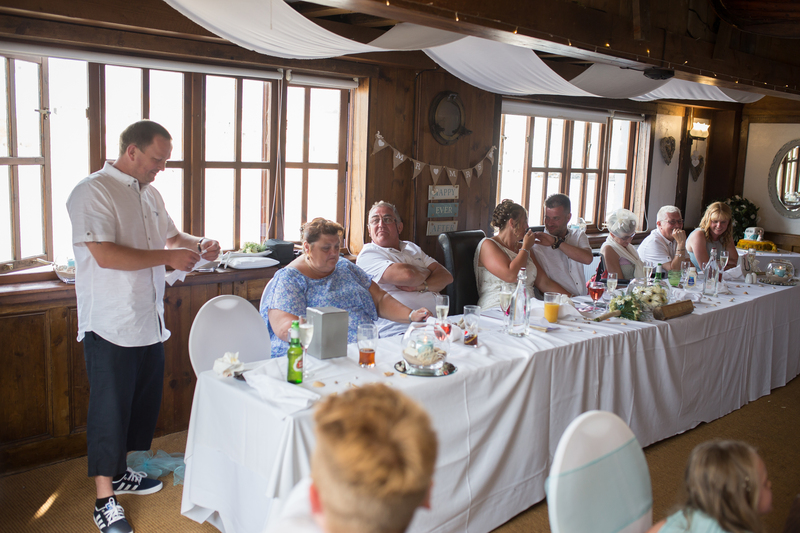 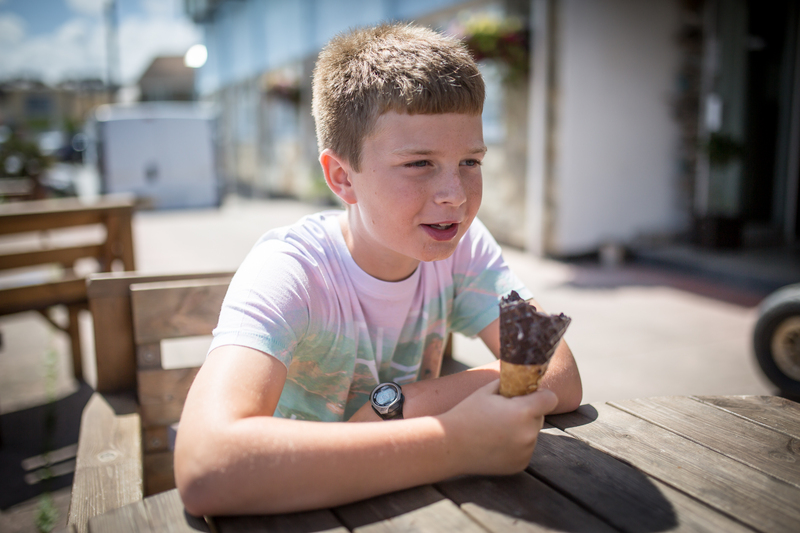 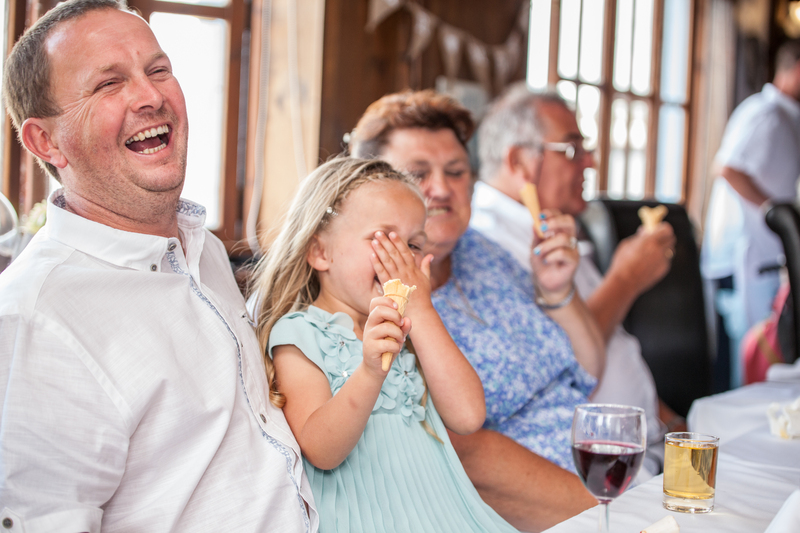 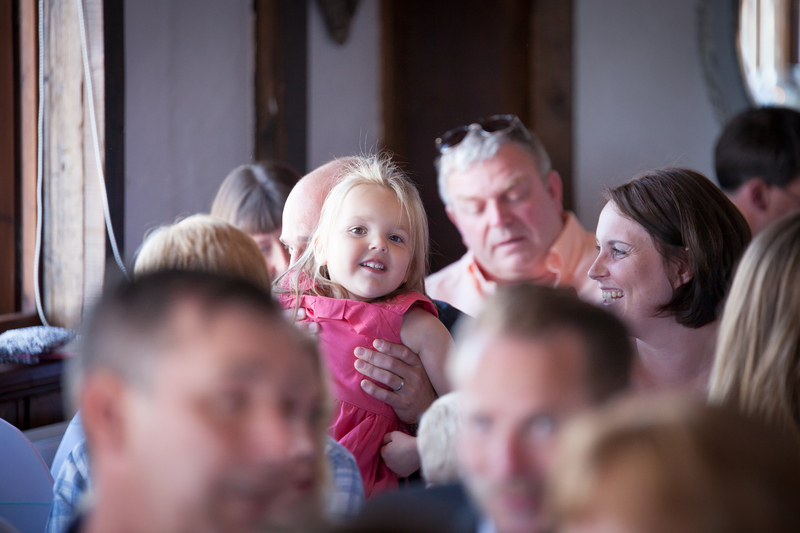 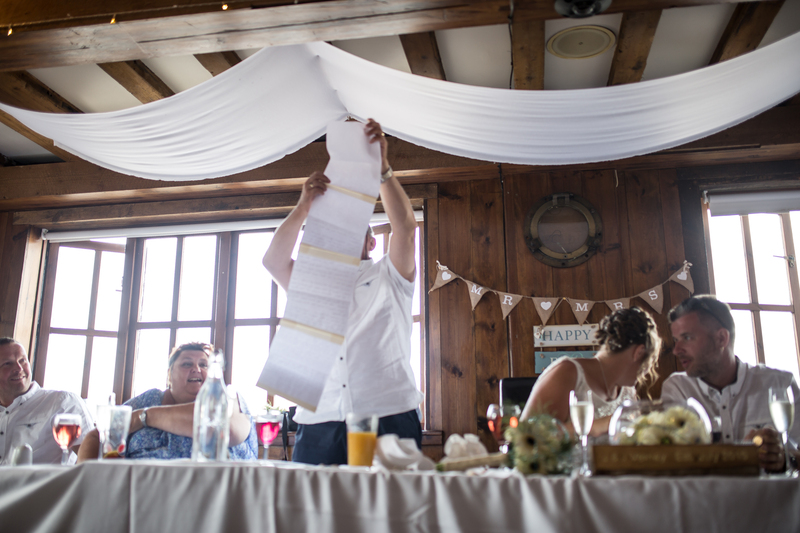 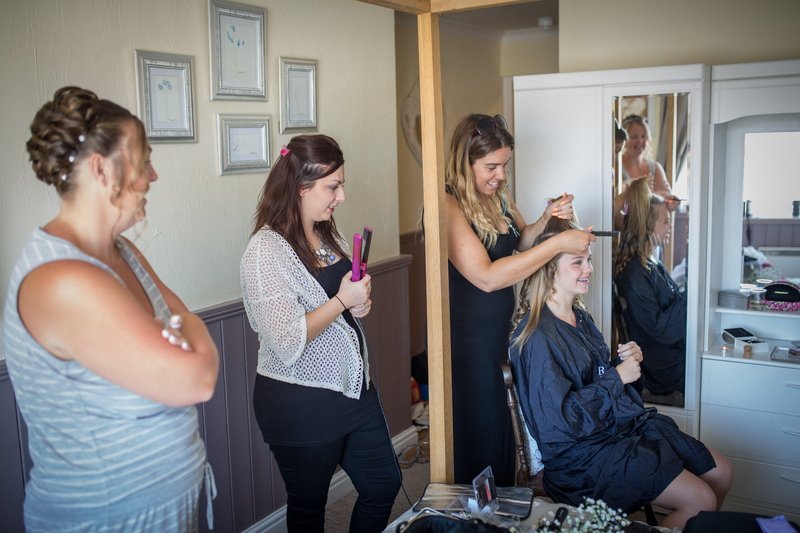 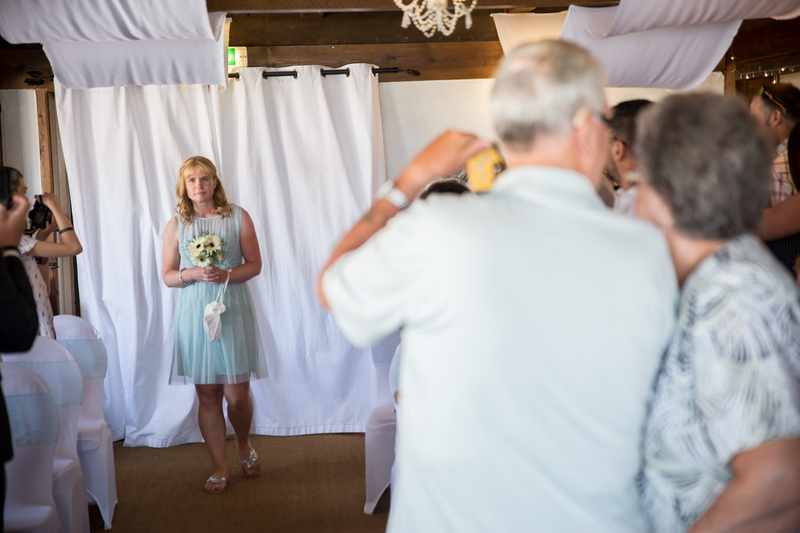 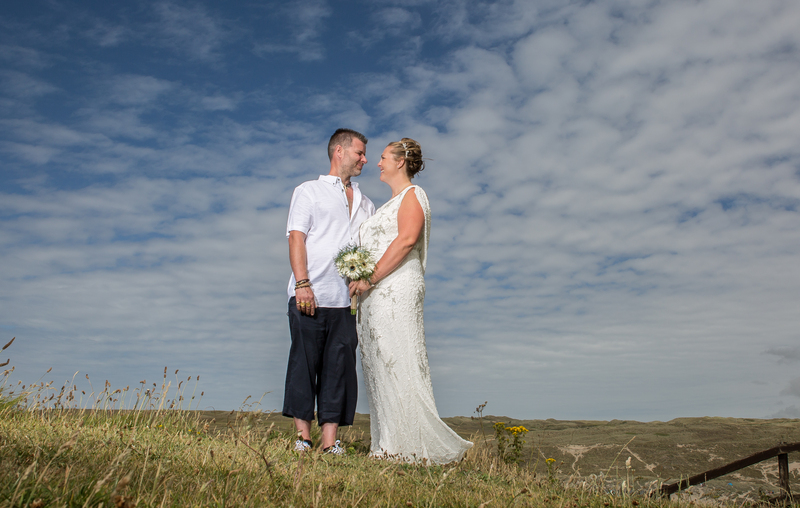 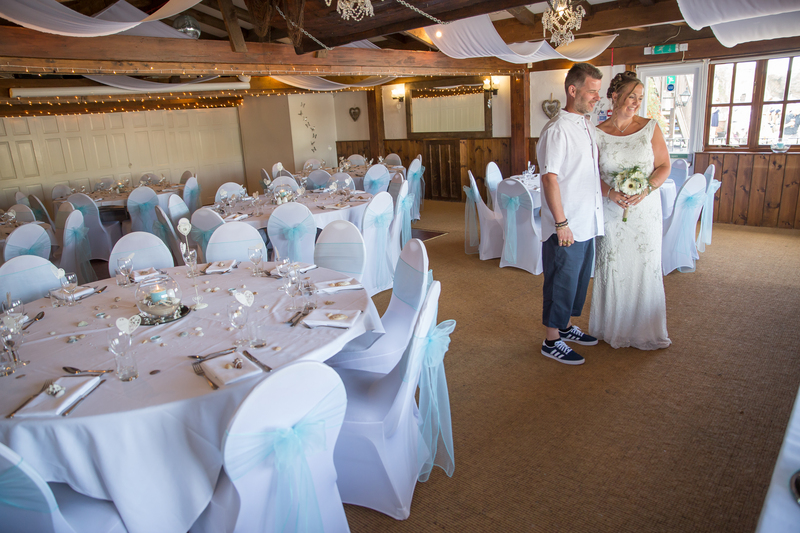 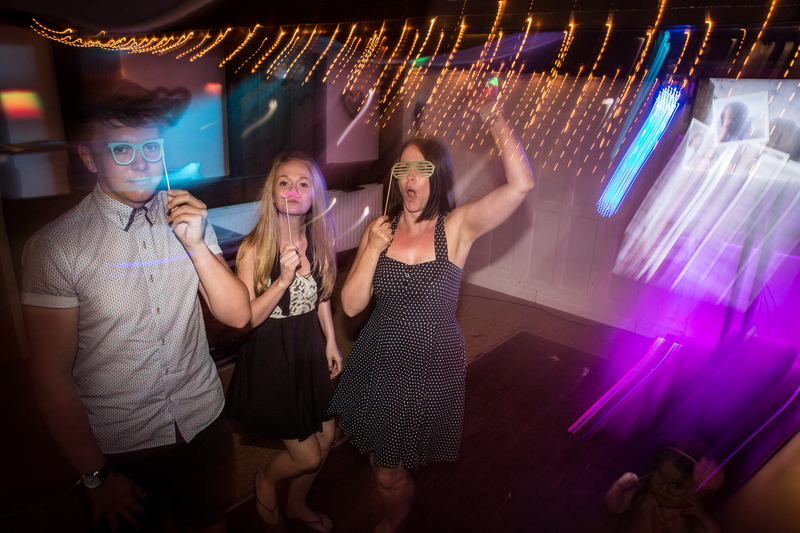 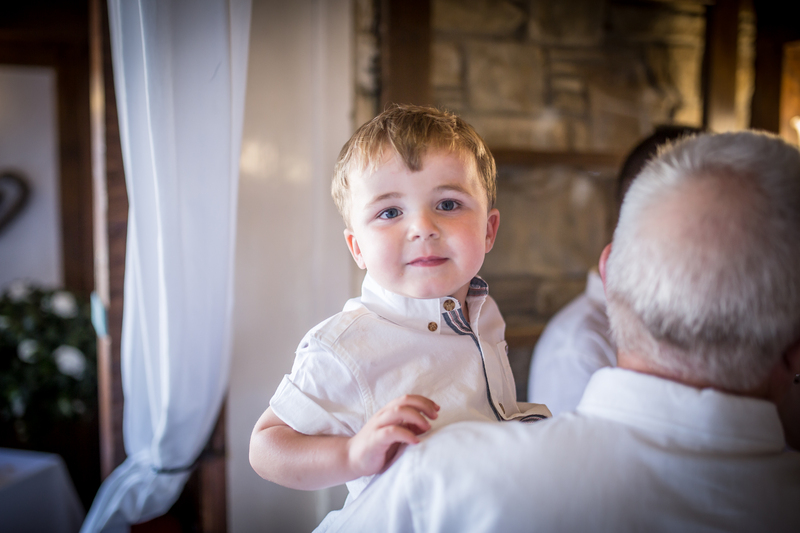 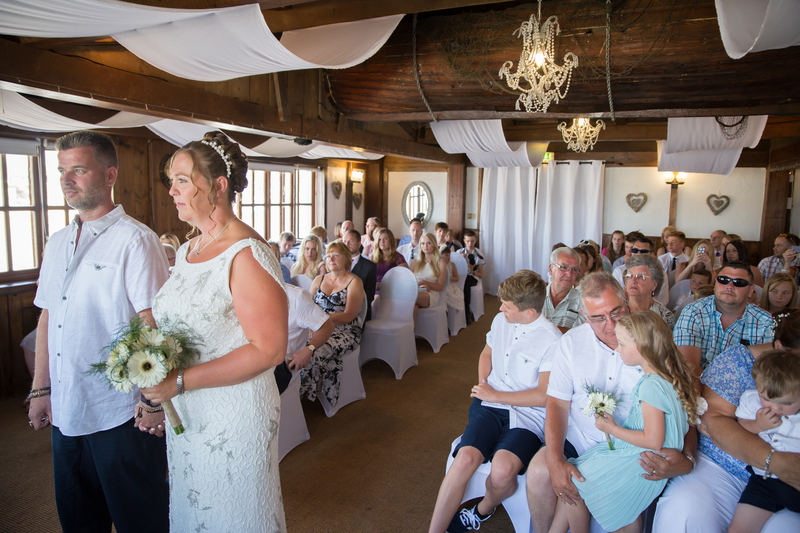 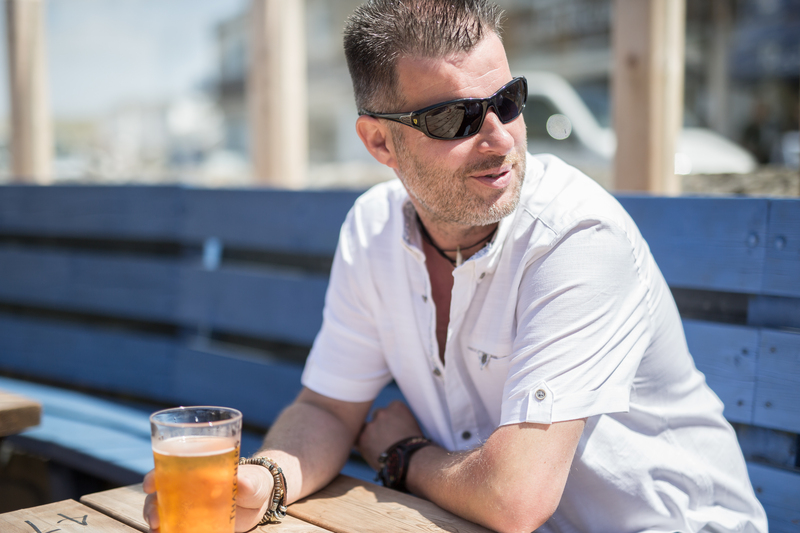 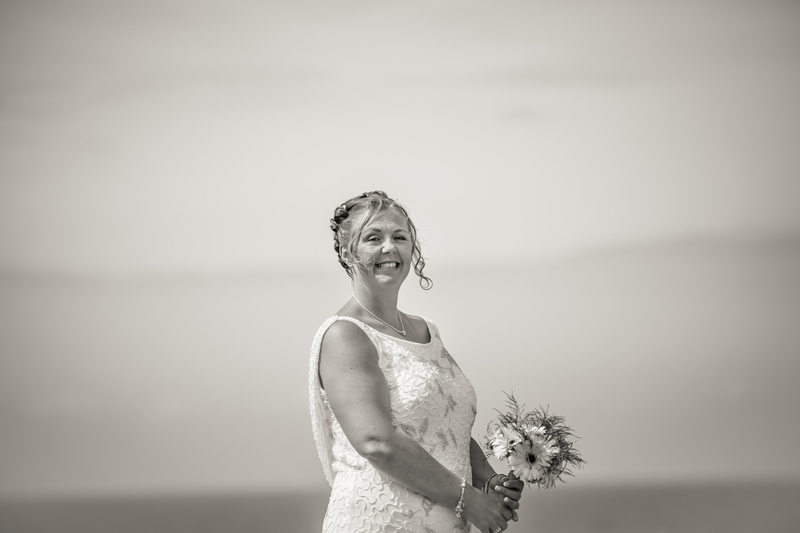 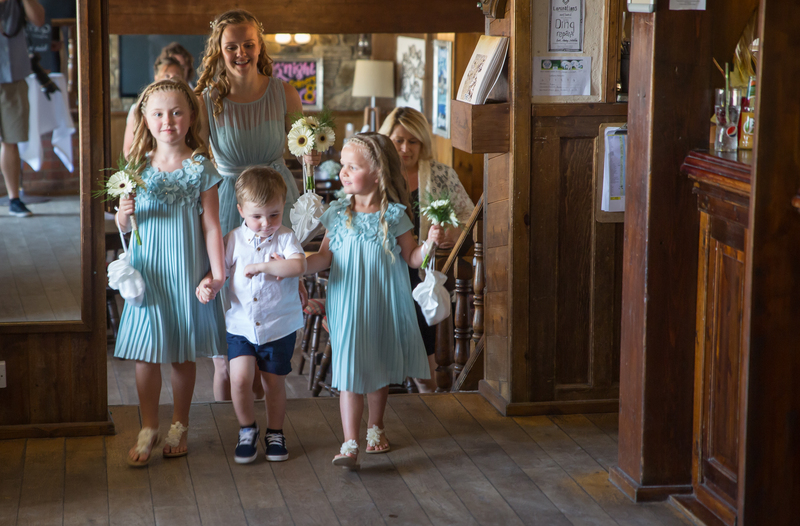 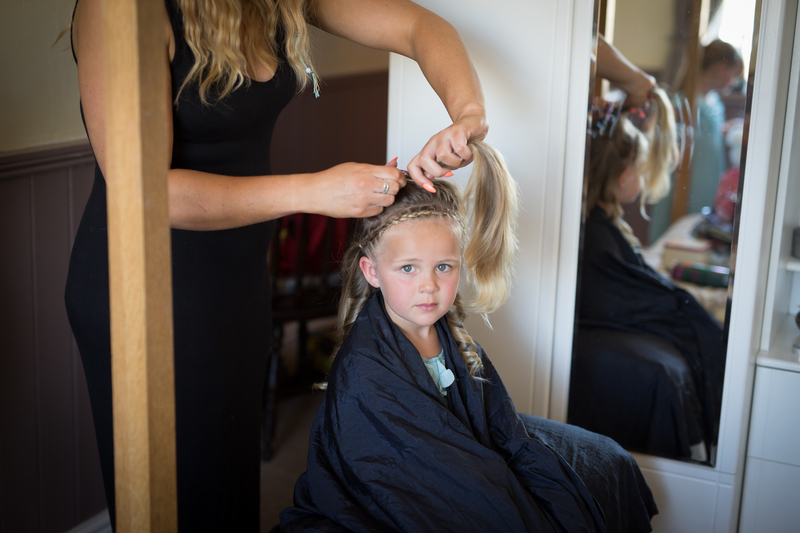 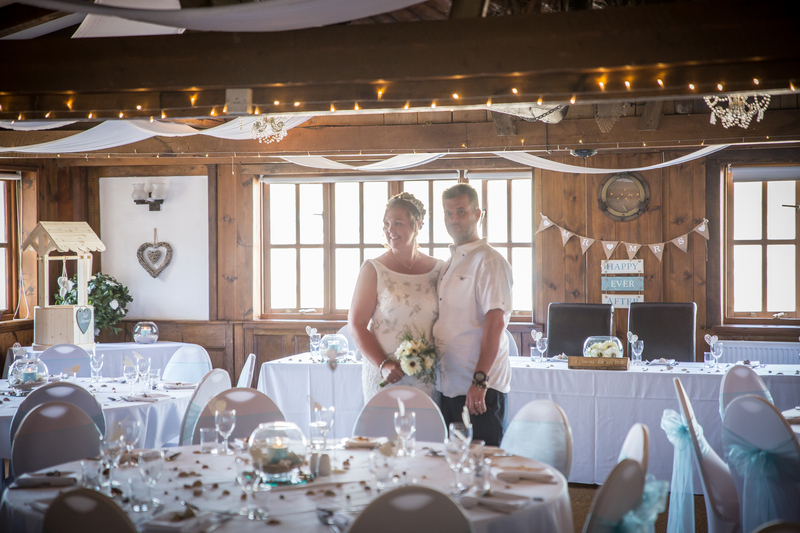 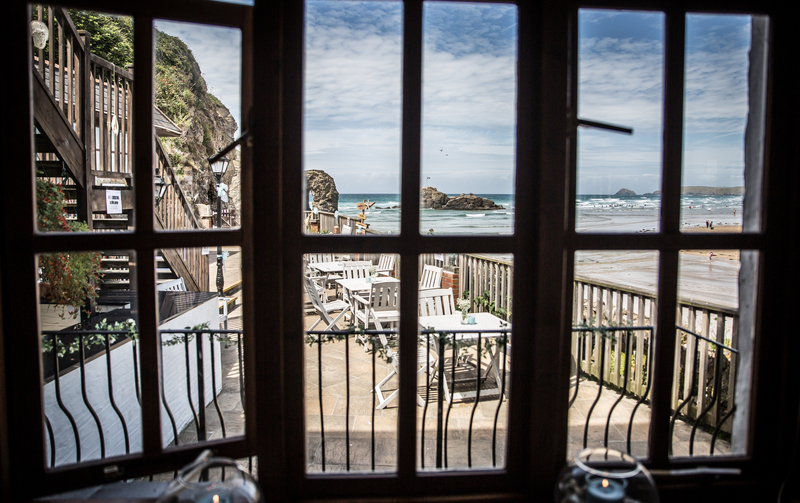 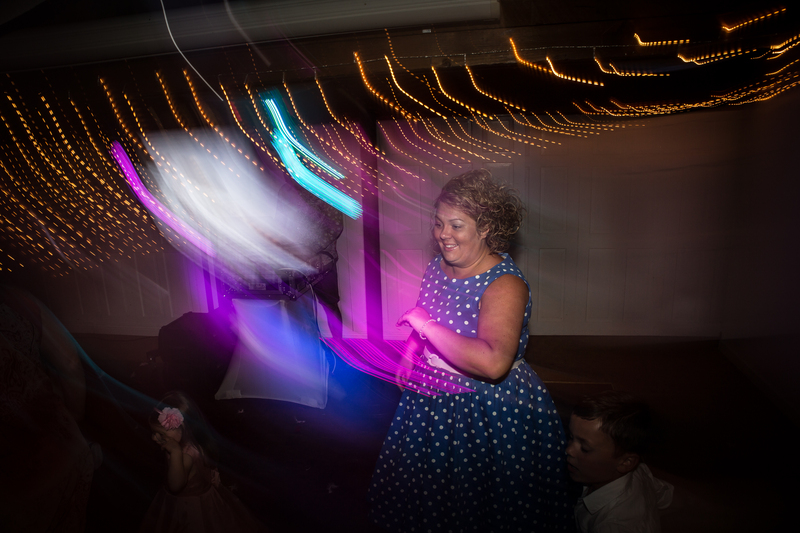 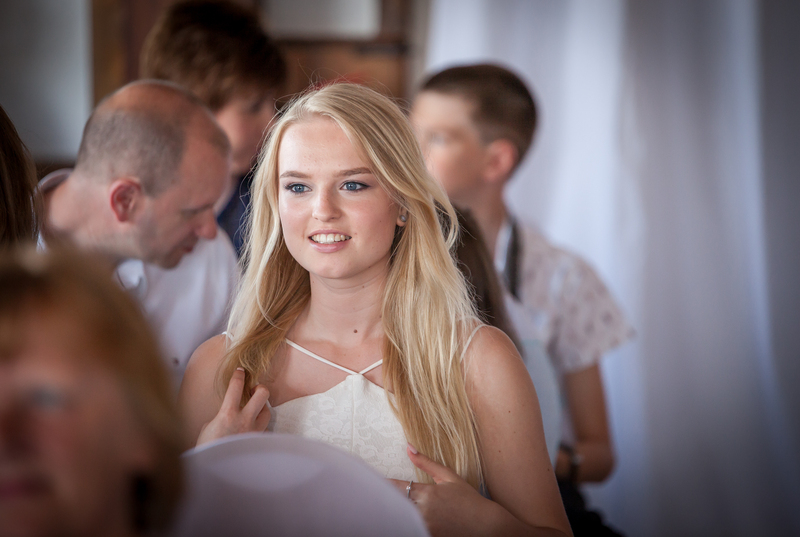 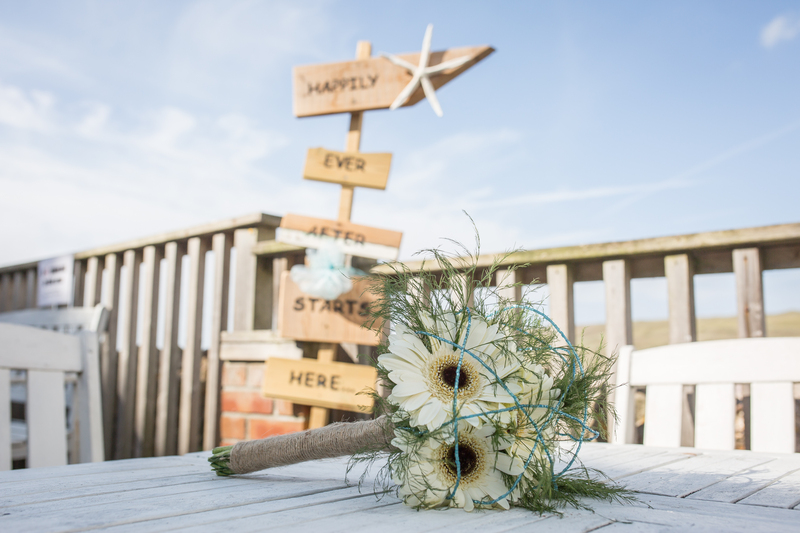 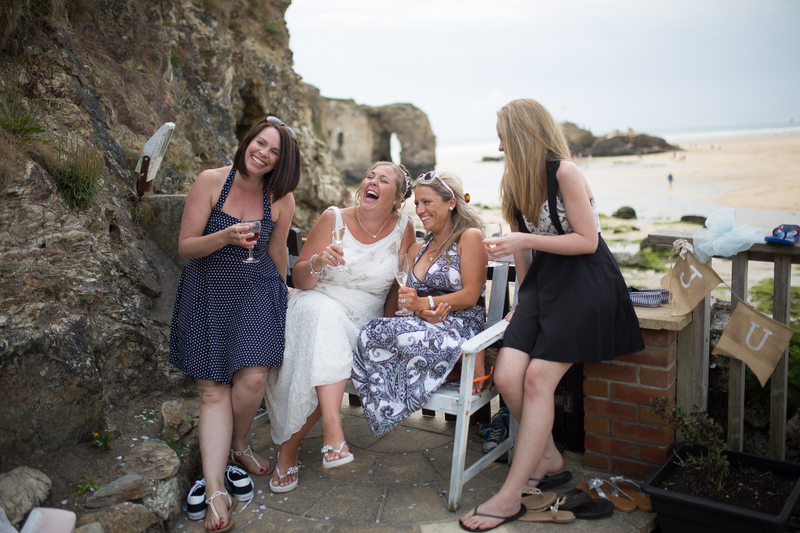 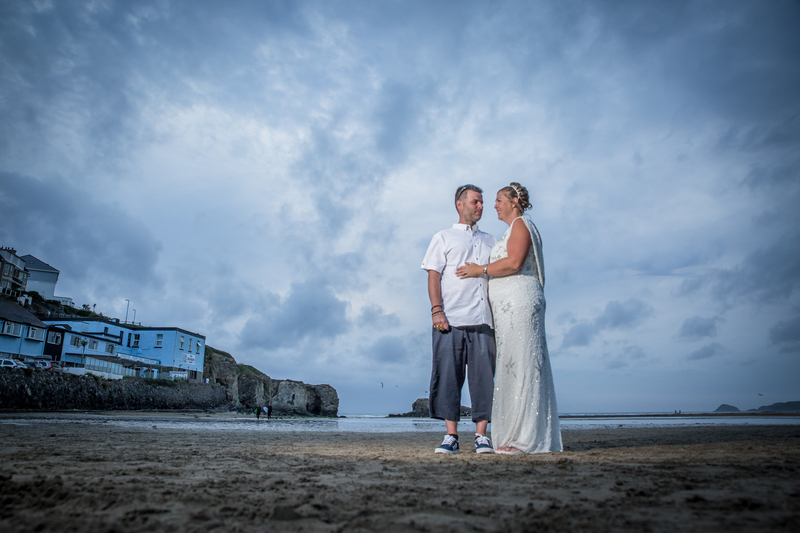 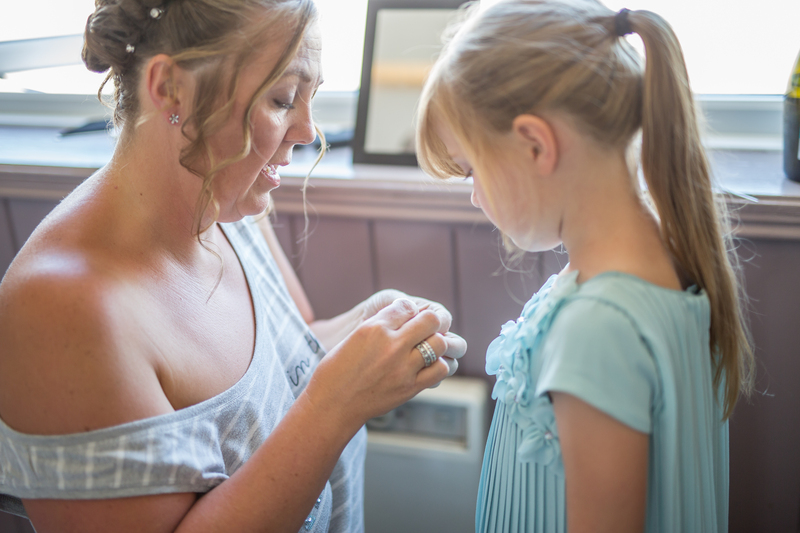 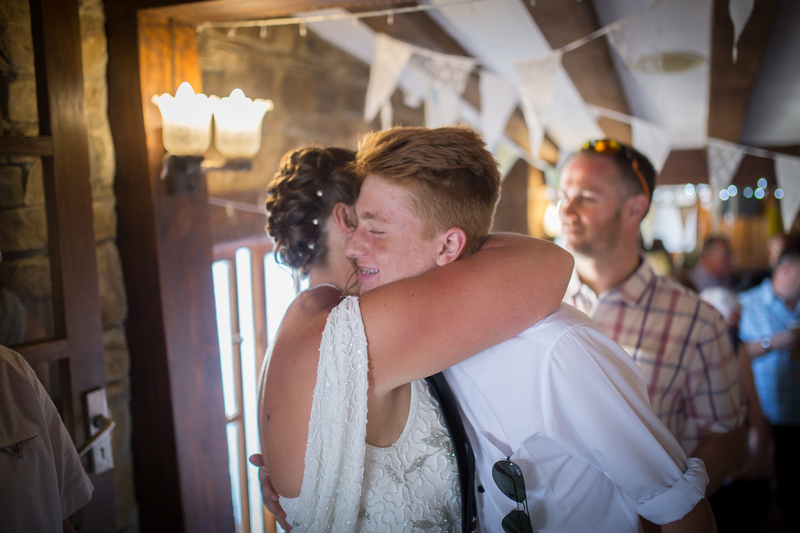 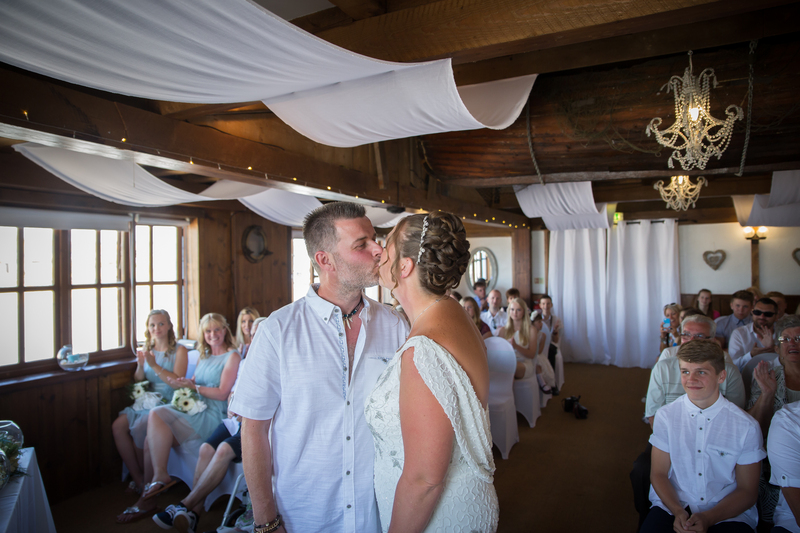 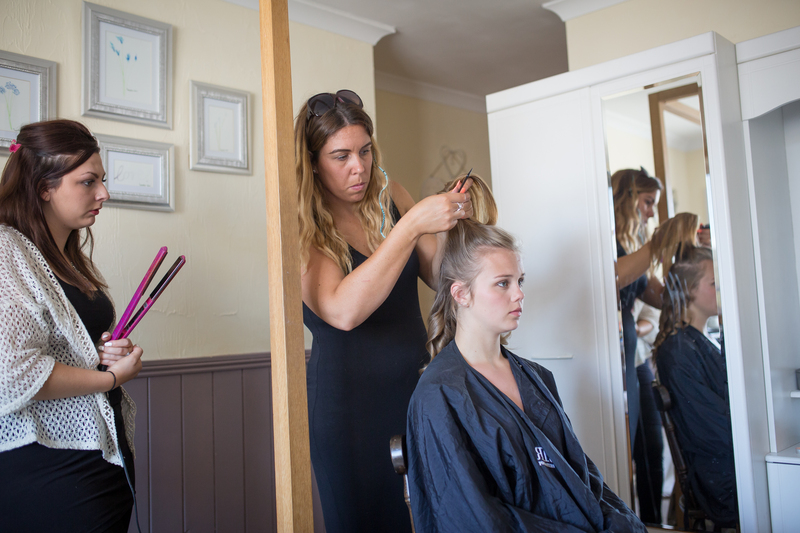 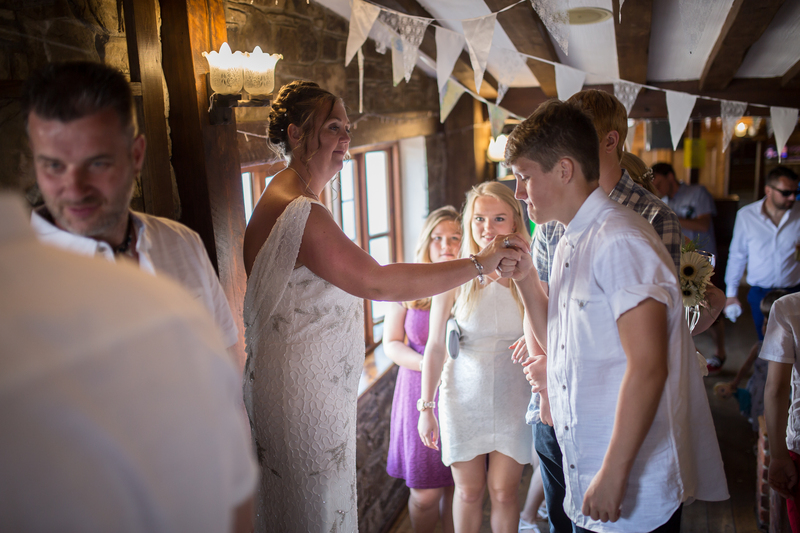 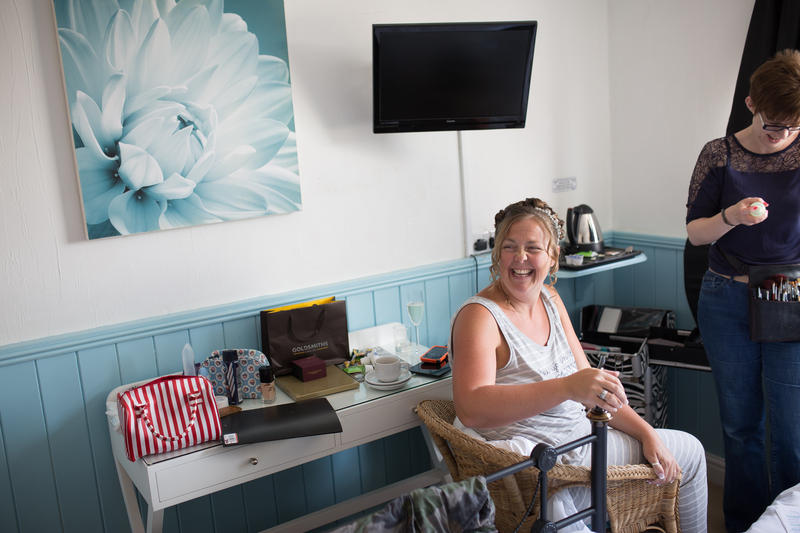 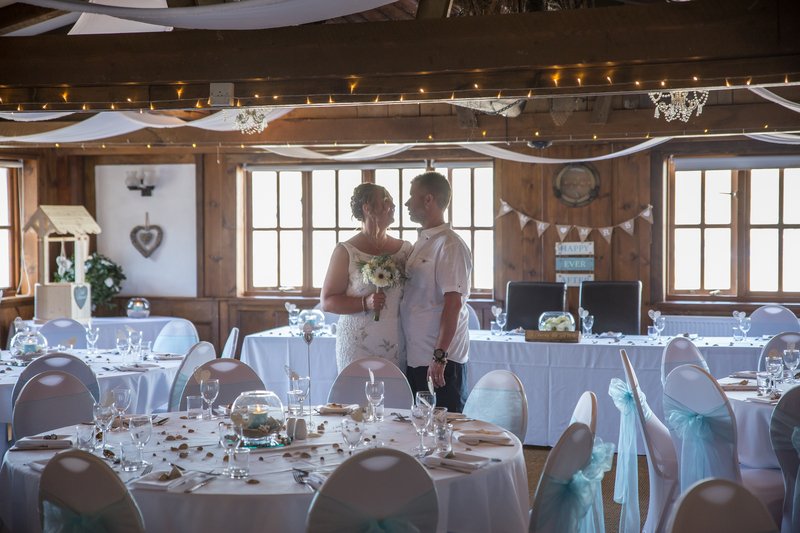 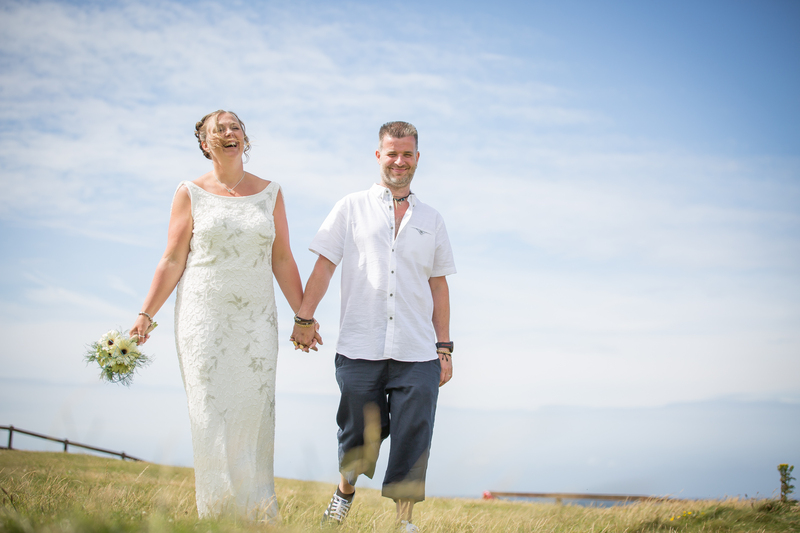 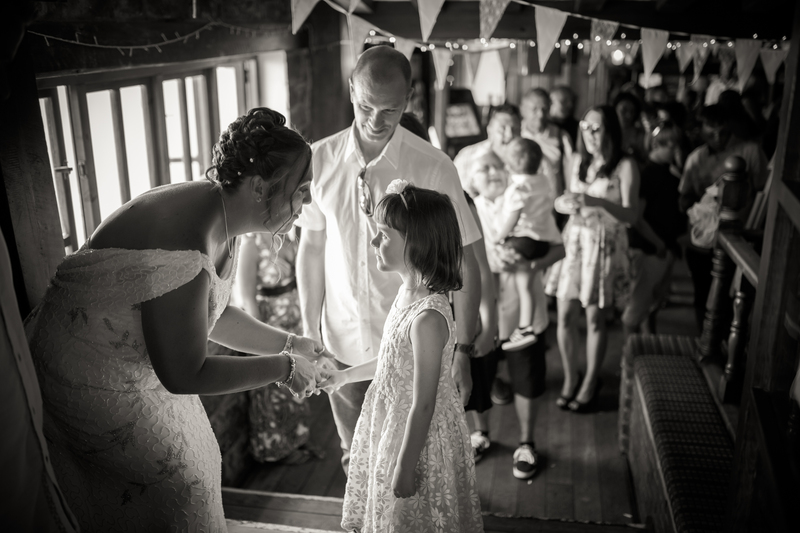 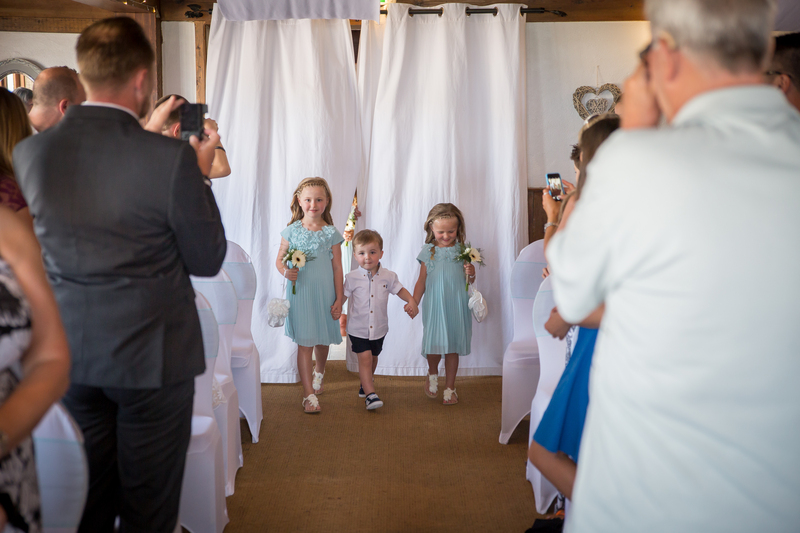 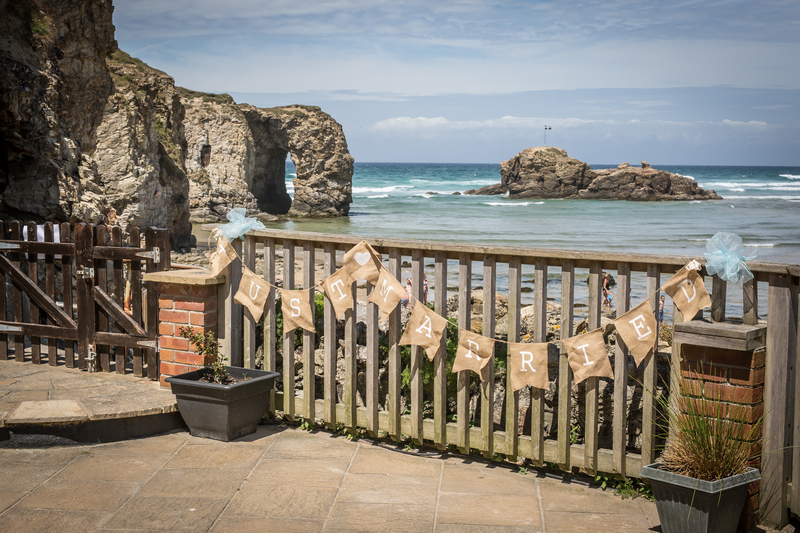 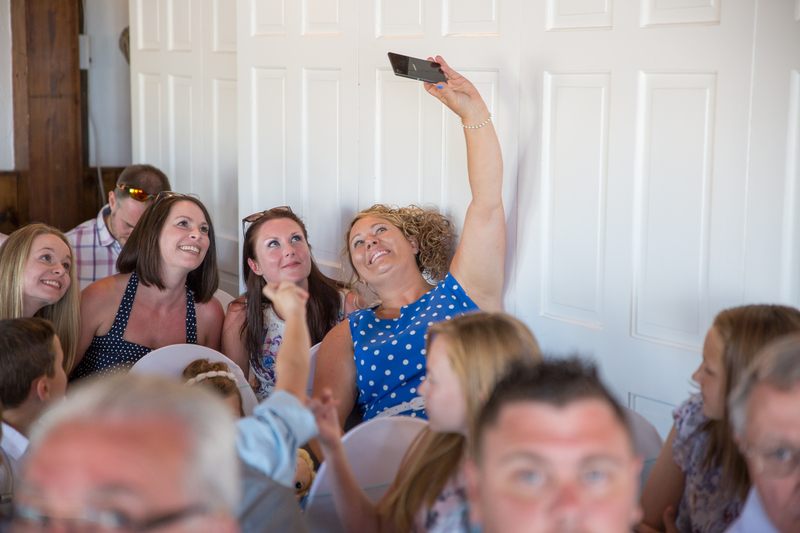 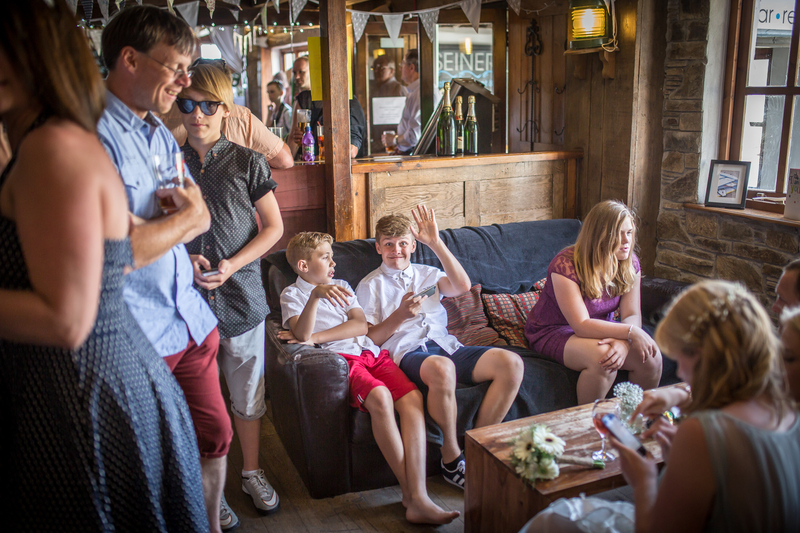 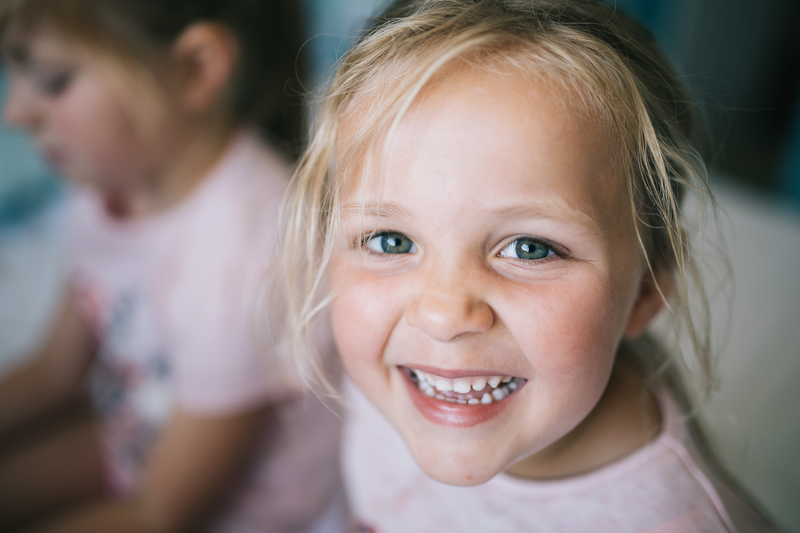 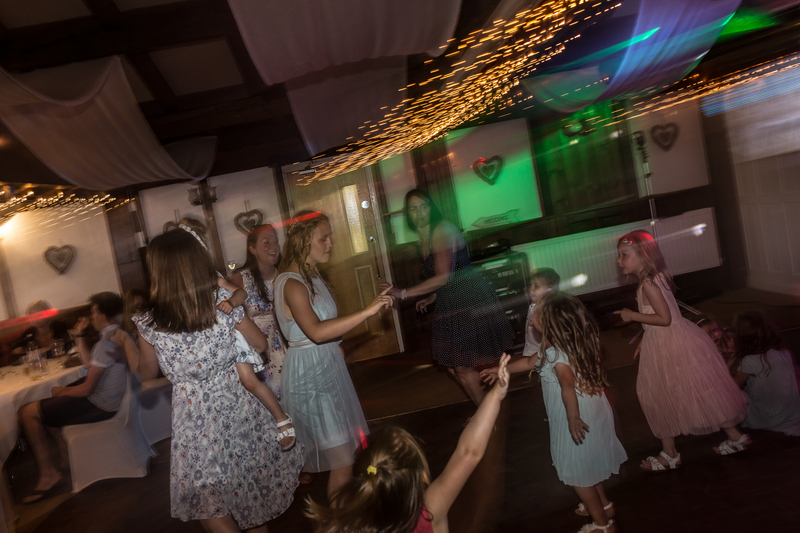 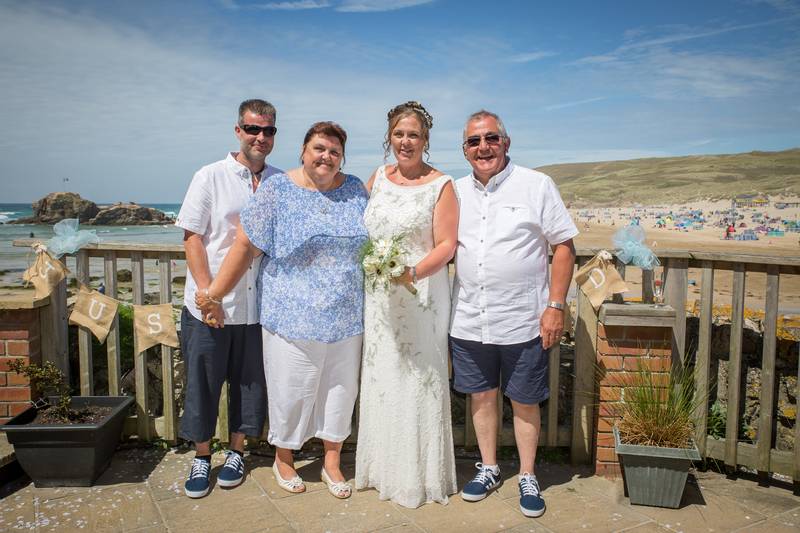 Jayne and Jason live near me in Kingsclere and are very fond of Perranporth, they holiday there every year with their gorgeous children, what a beautiful location and how lucky for their friends and family too, who got to share their beautiful wedding in such a lovely location!